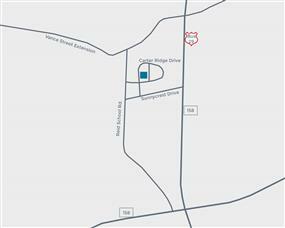 US BUS 29 to Reid School Rd. 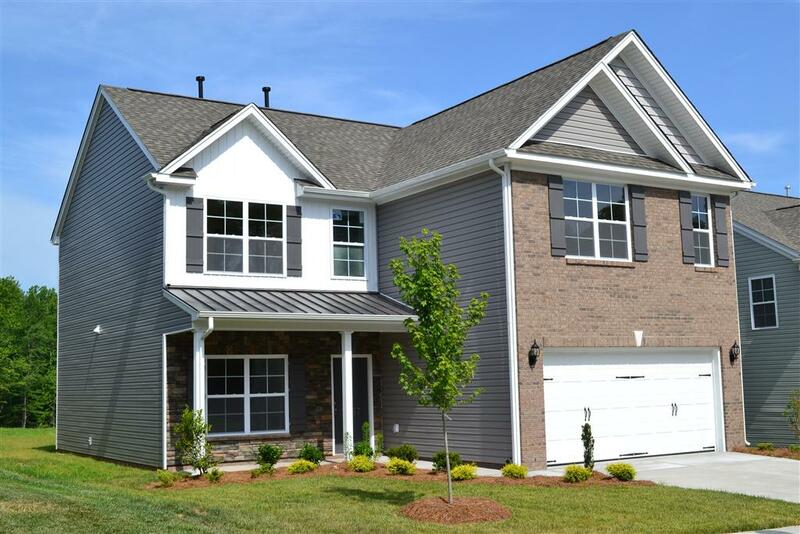 Follow Reid School Rd to Carter Ridge Dr.
Now Selling! 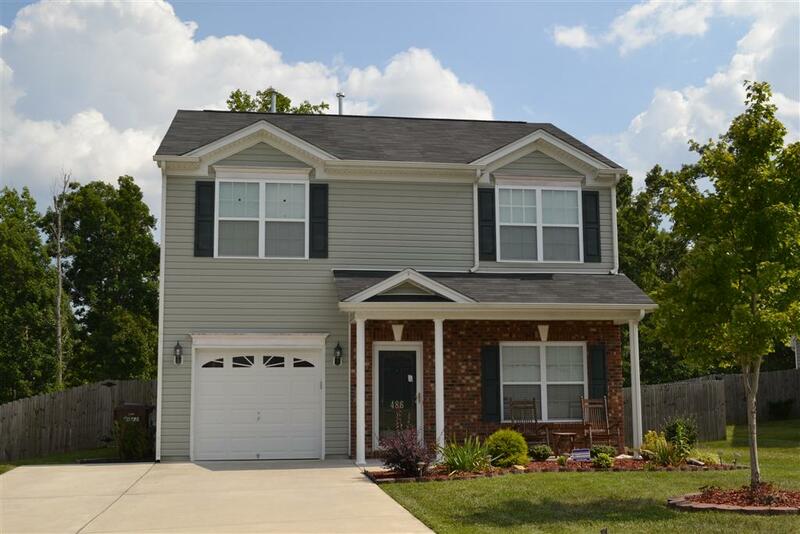 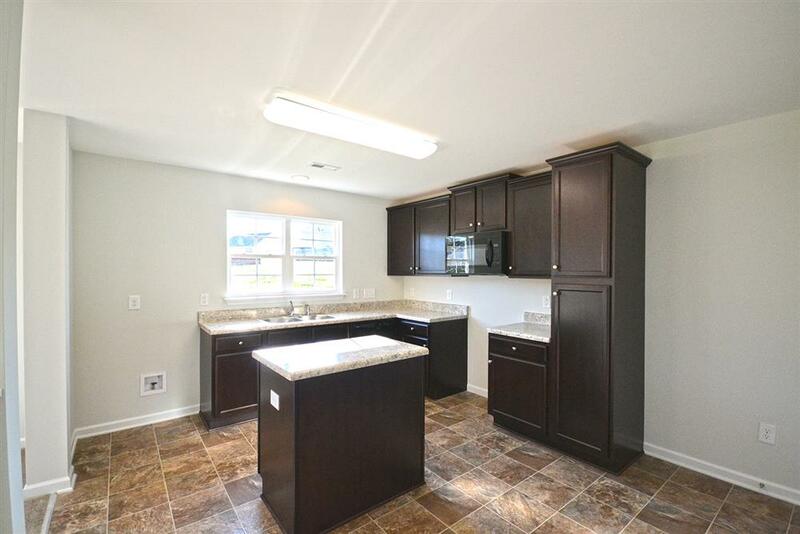 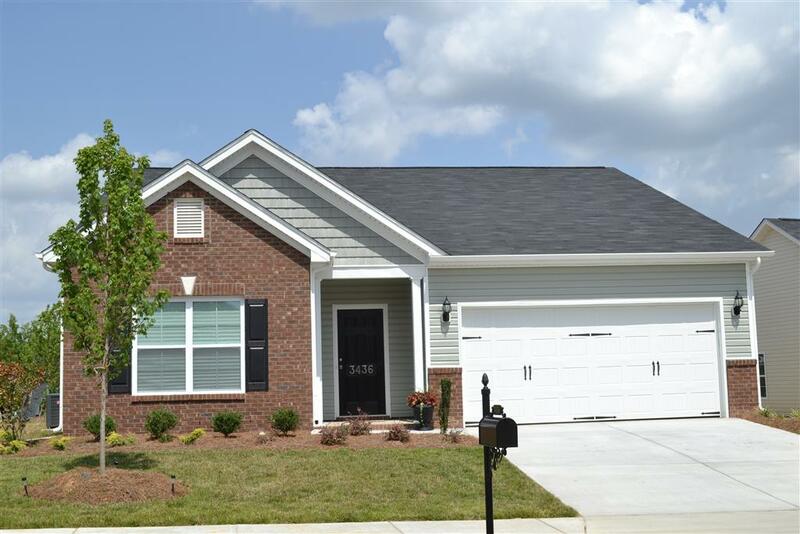 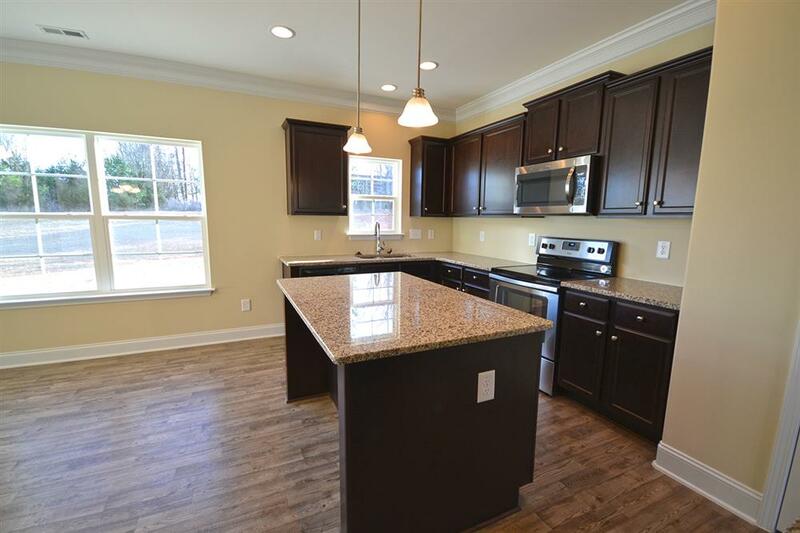 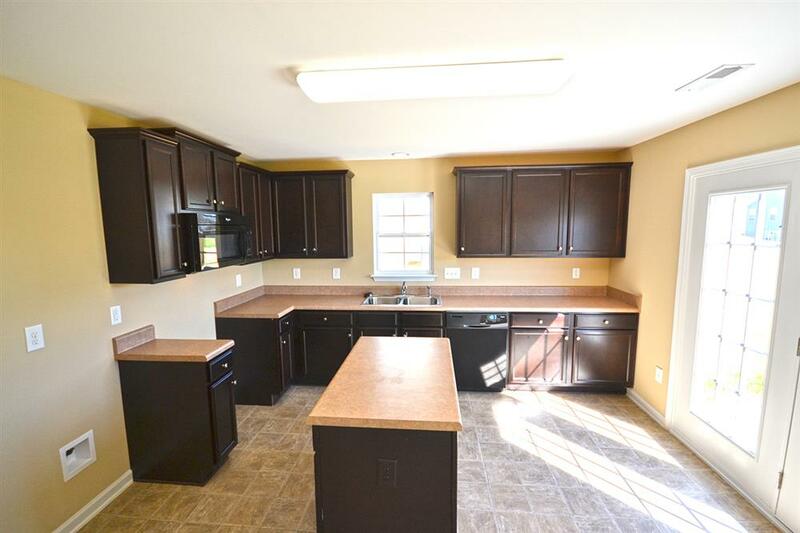 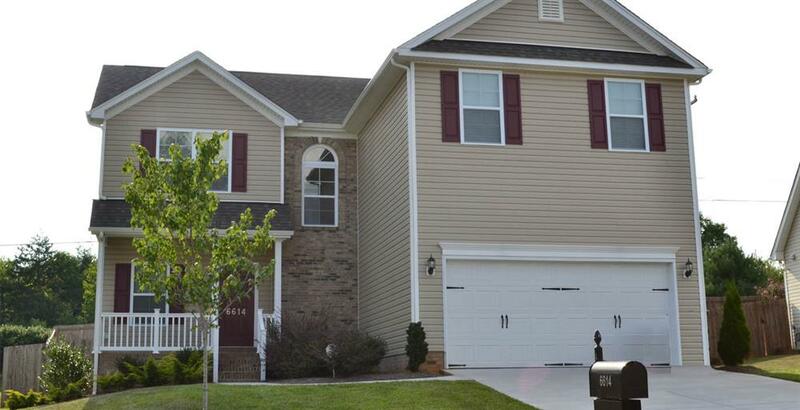 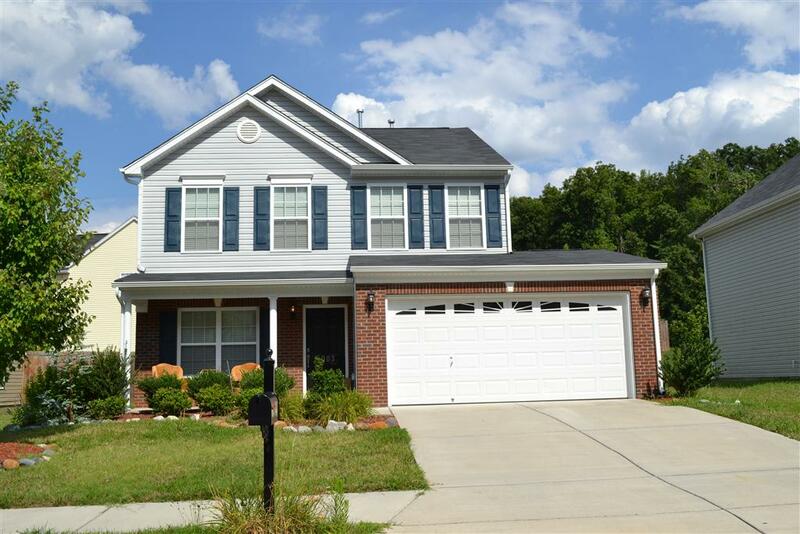 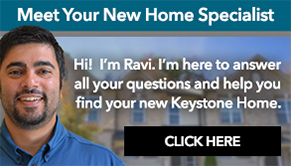 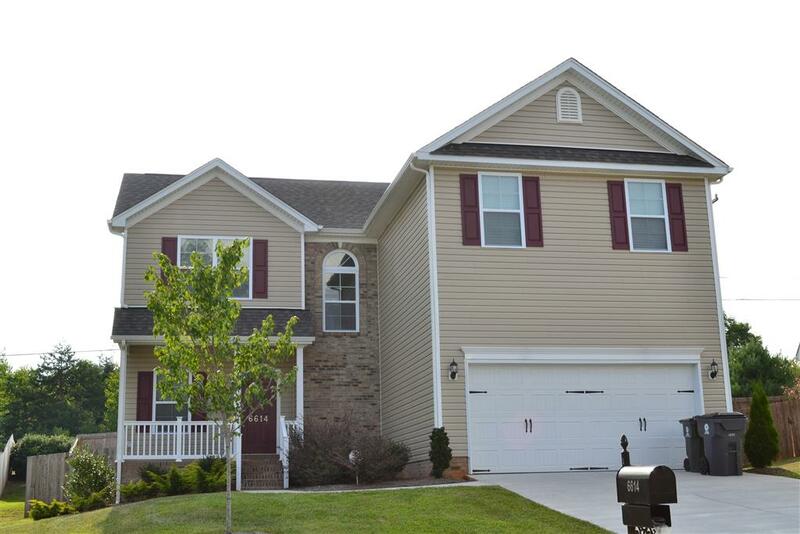 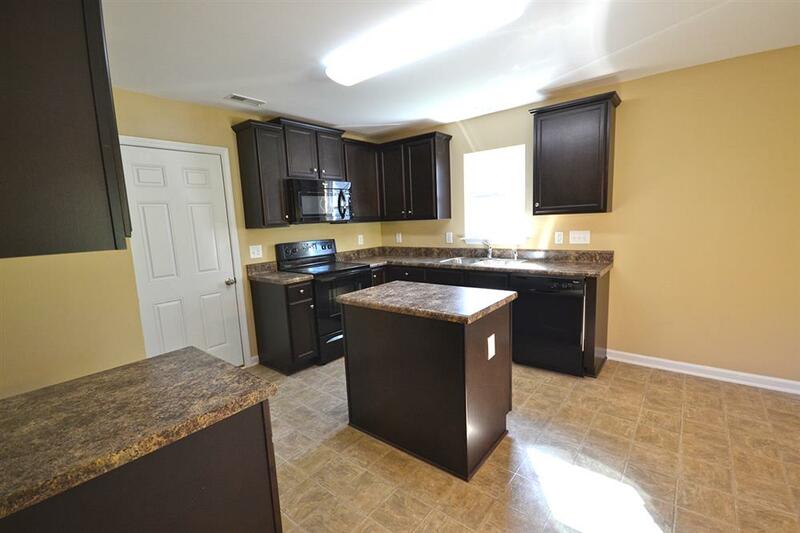 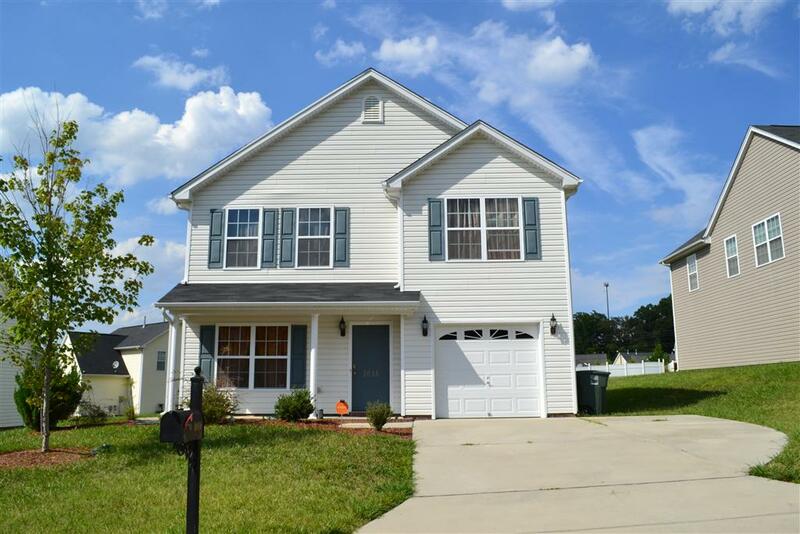 1 & 2 story spacious single family homes in Reidsville, NC. 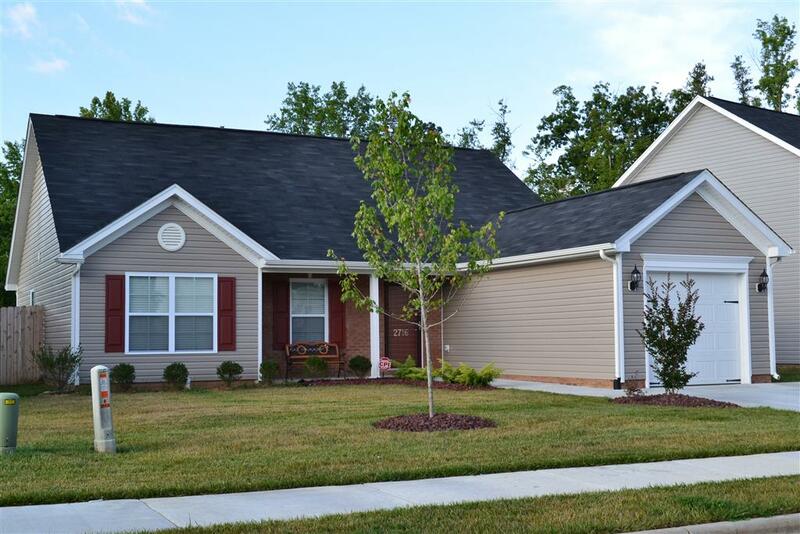 Reidsville is a lovely rural city in the heart of Rockingham County. 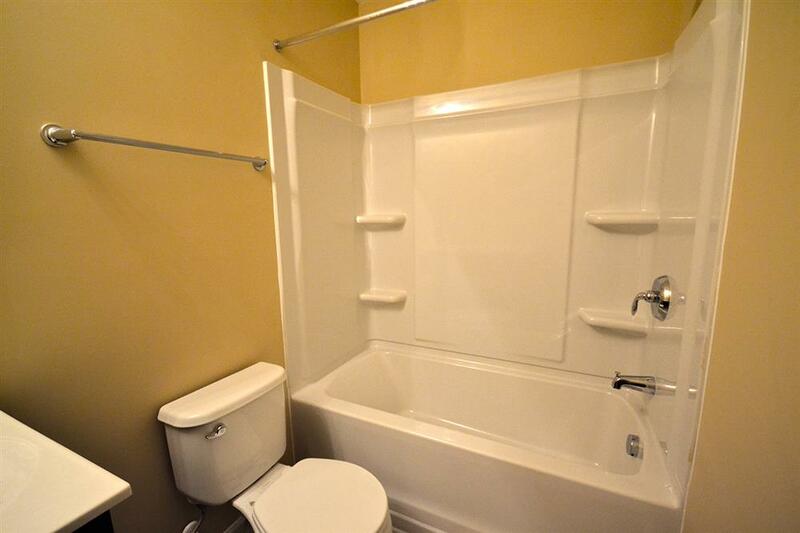 There are many city conveniences which are easily accessible, but it still has the feel of small town USA. 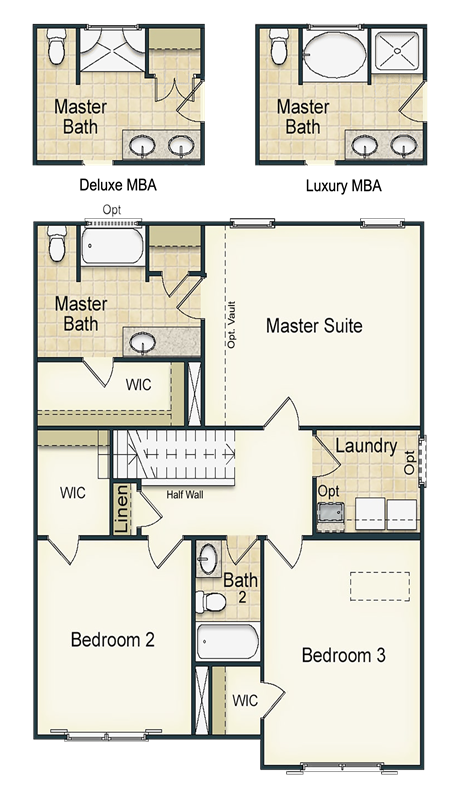 Stop by any of the locally owned restaurants, shops and attractions. 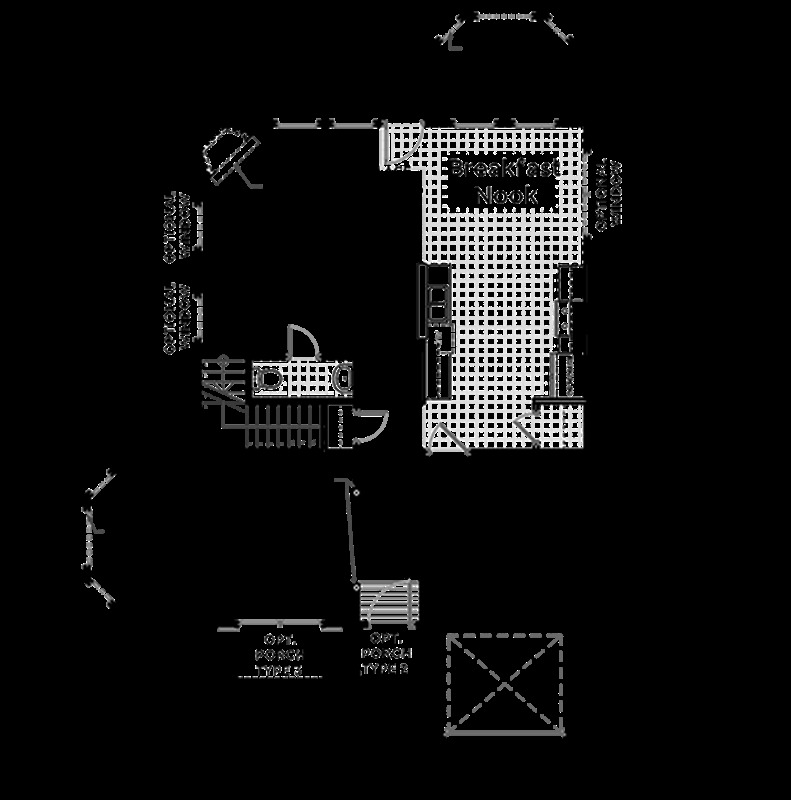 The city has its very own farmers market, hosts events and a concert series in the summer. 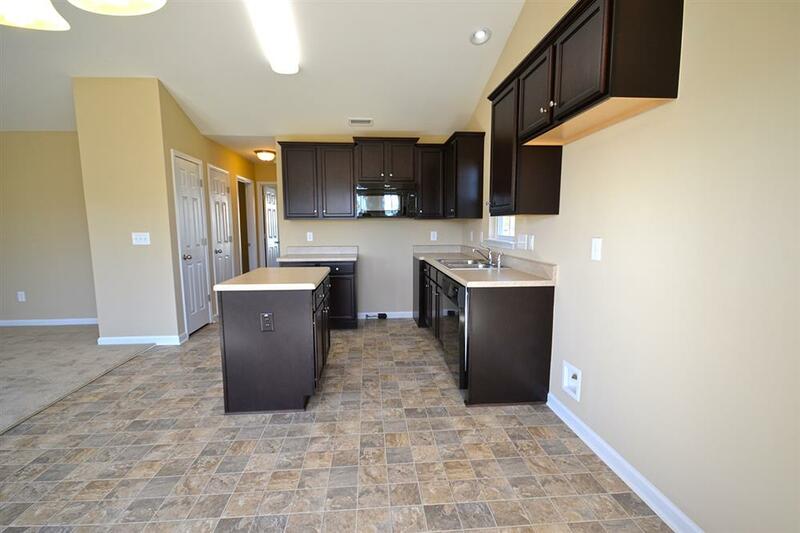 The nearby city owned Reidsville Lake offers camping, fishing, kayak and canoe rentals, skiing, and a golf course for outdoors activities. 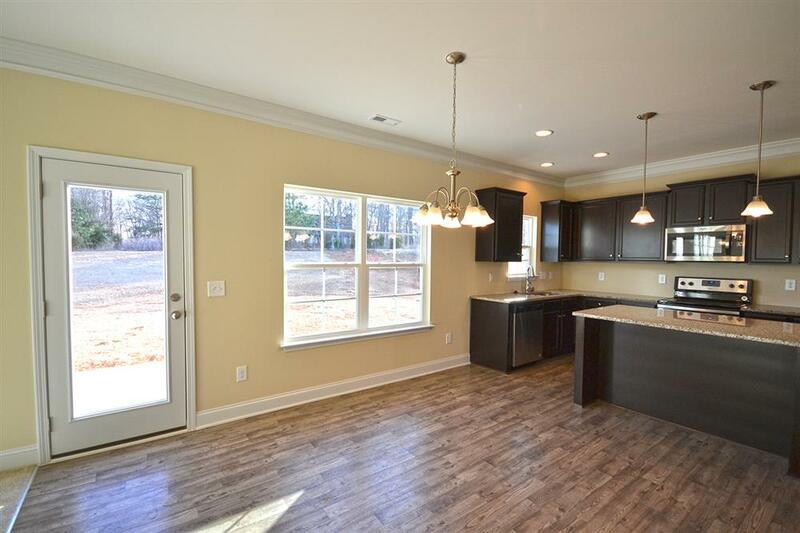 Lake Hunt is also city owned and offers a more rustic setting. 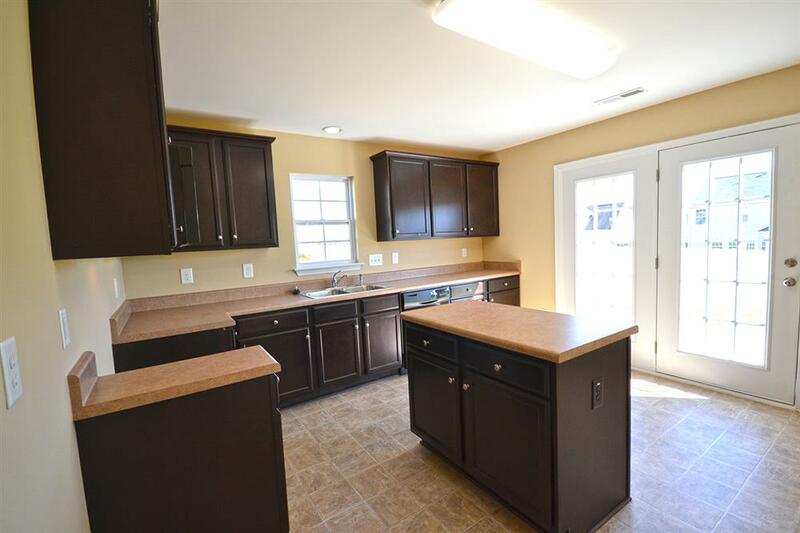 The Greenway Tails or the trails at Lake Reidsville, are both great places to take a nature walk. 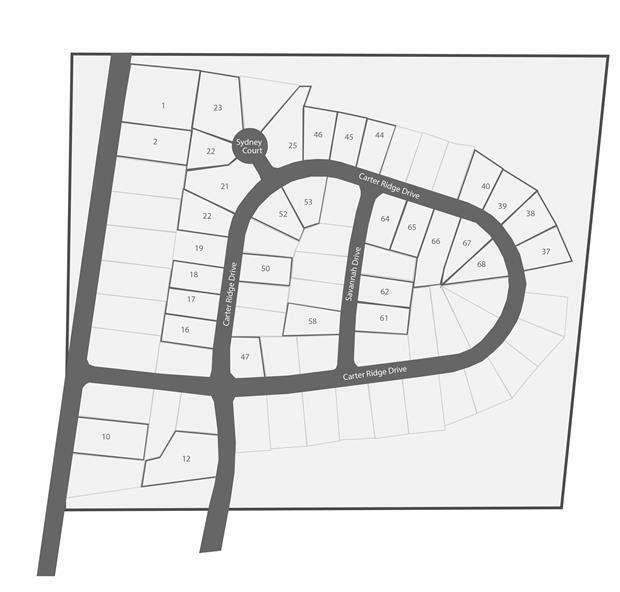 If you prefer less nature try the downtown walking route. 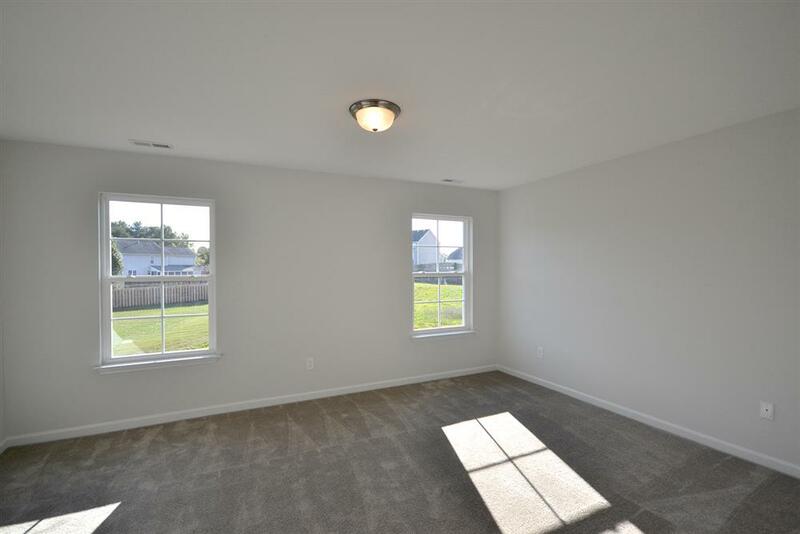 There is even a city owned fitness center! 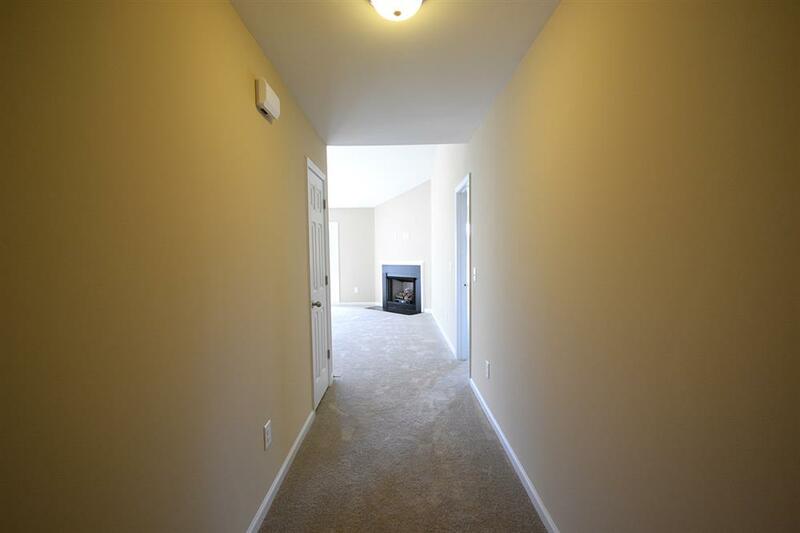 There is so much to experience and it is all so close to Carter Ridge. 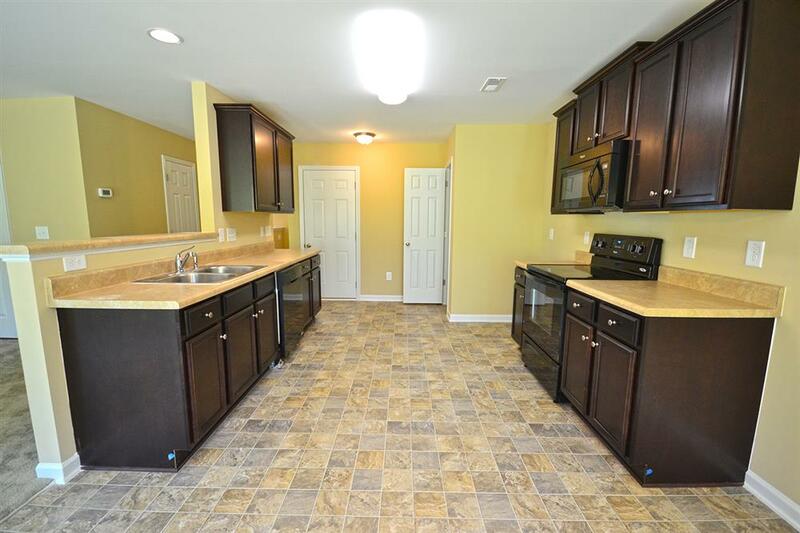 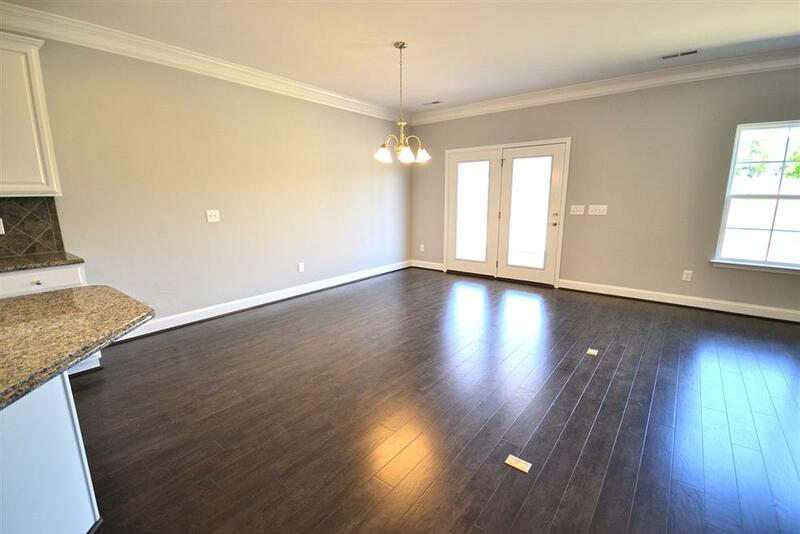 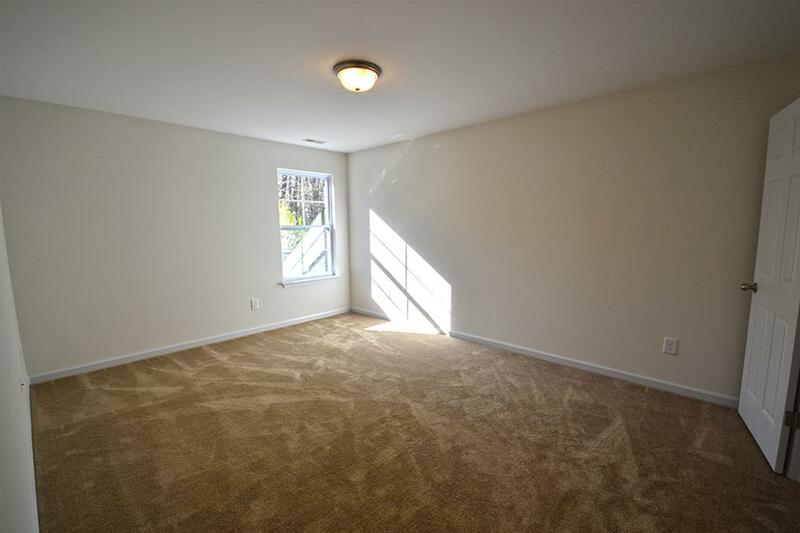 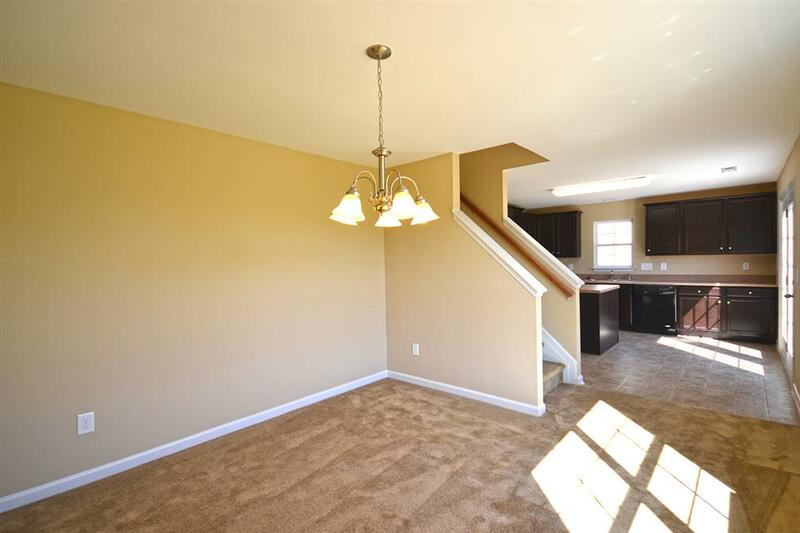 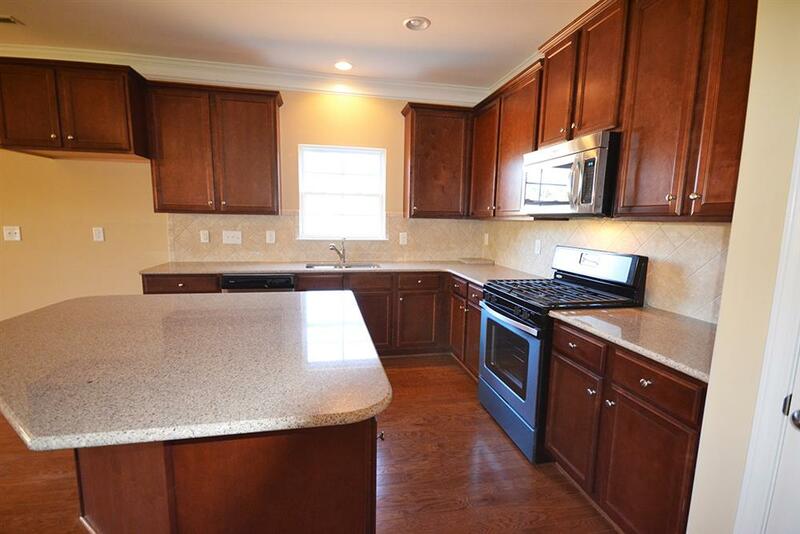 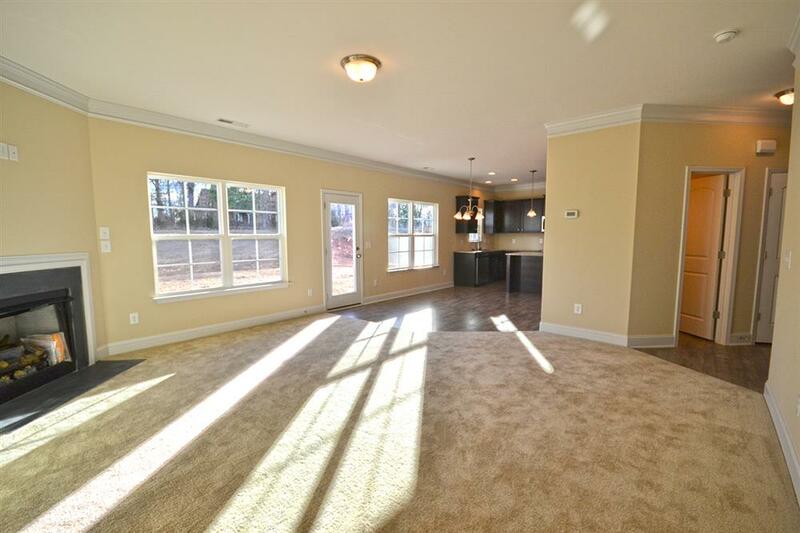 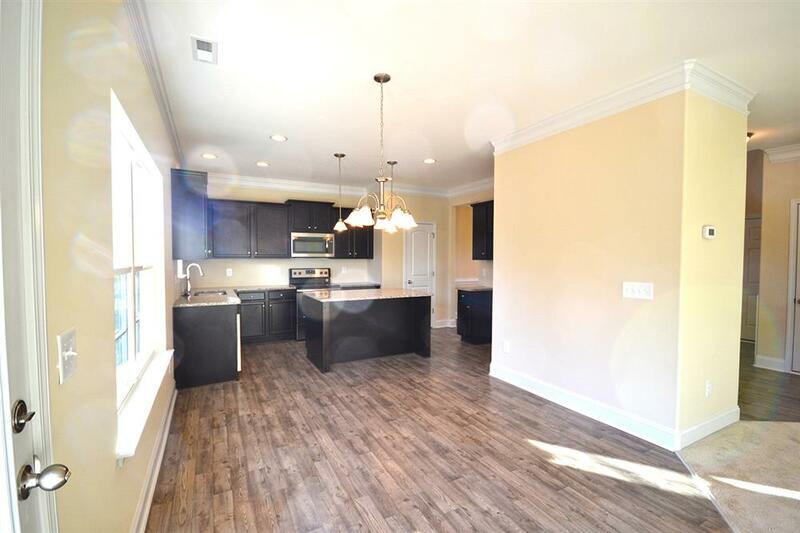 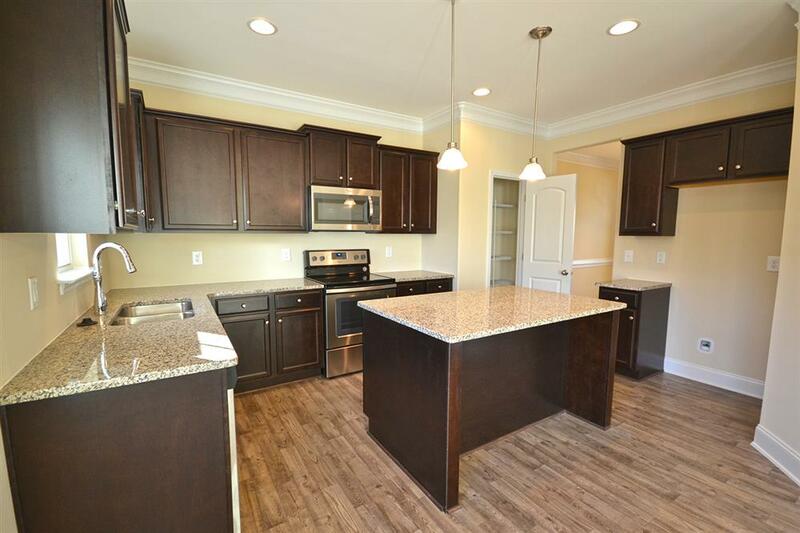 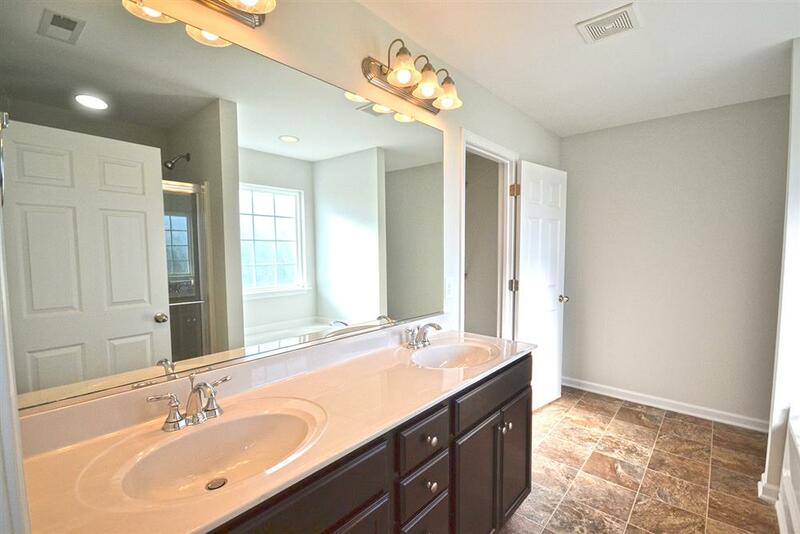 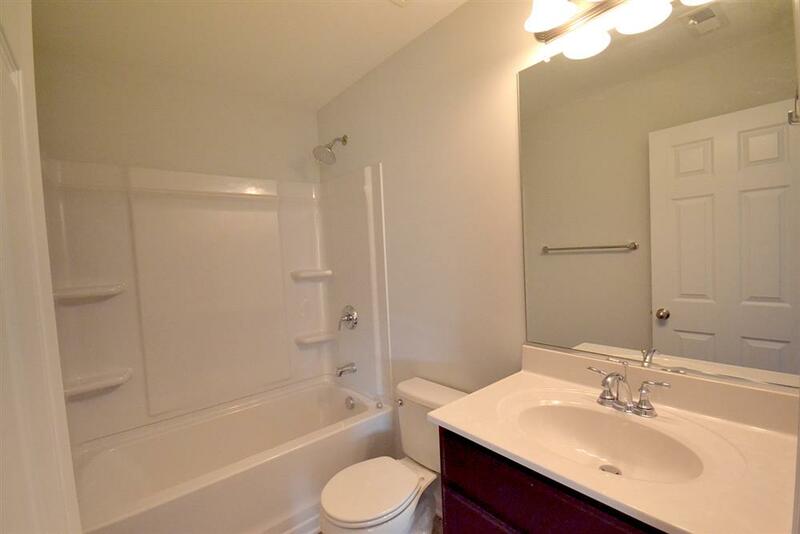 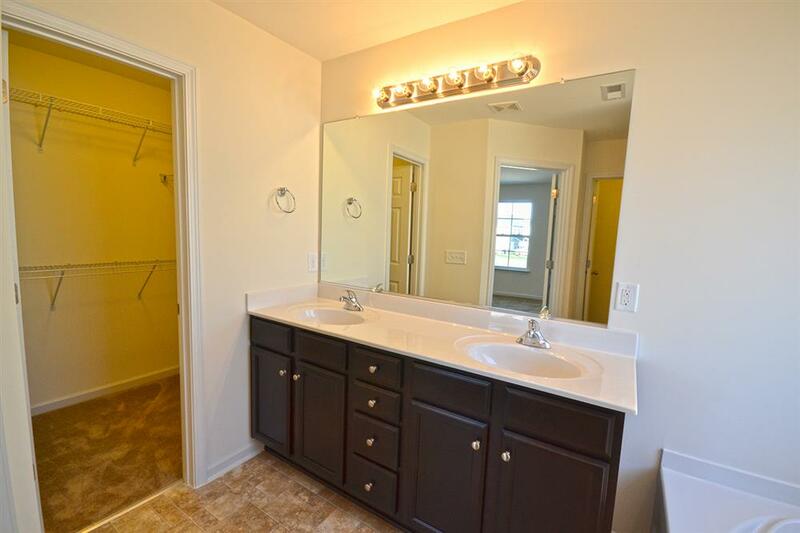 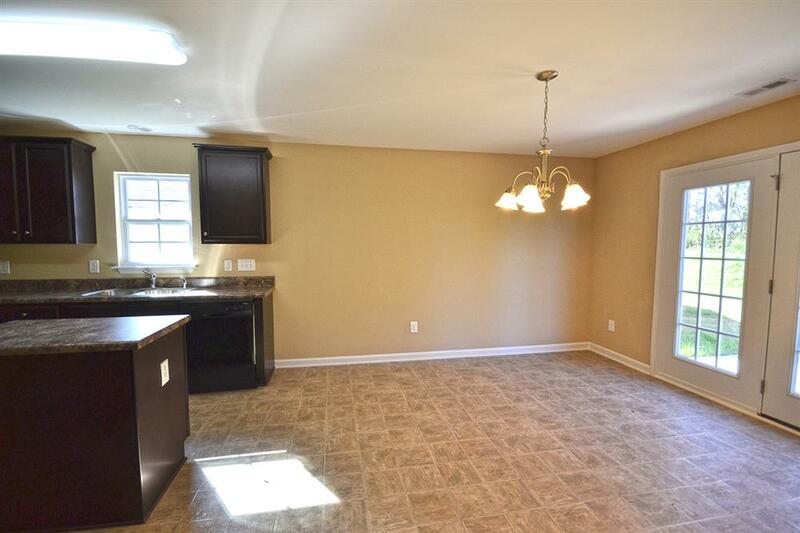 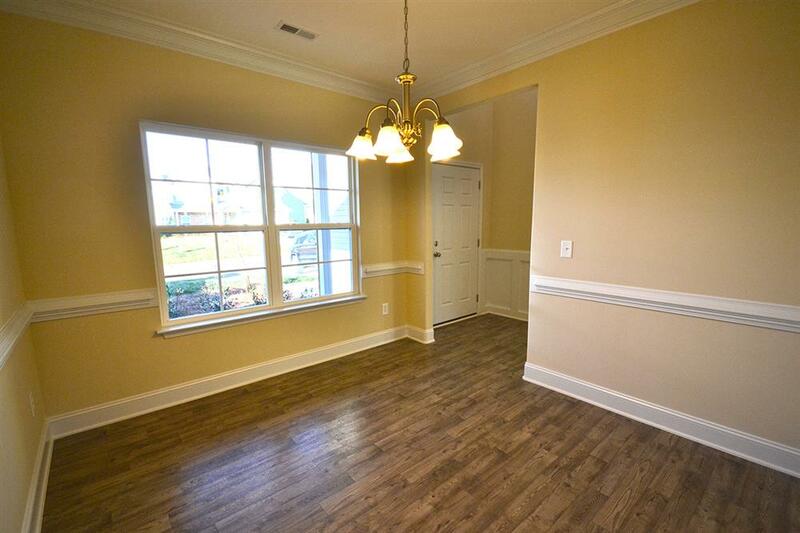 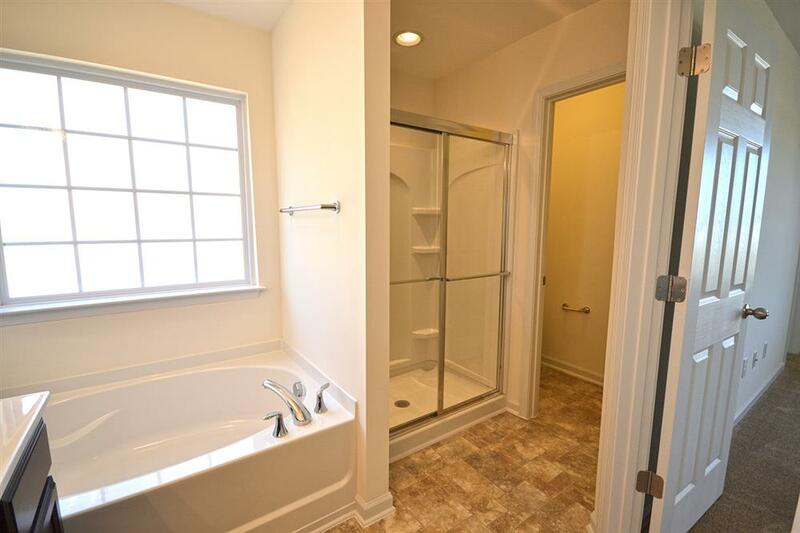 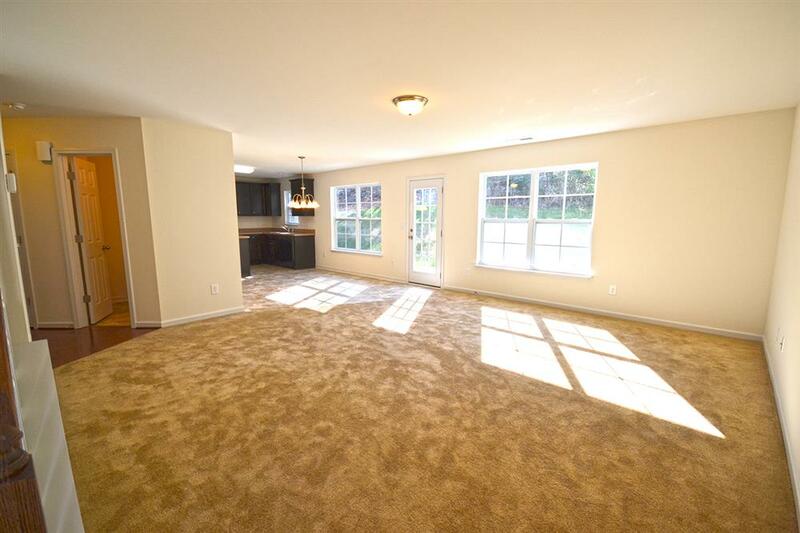 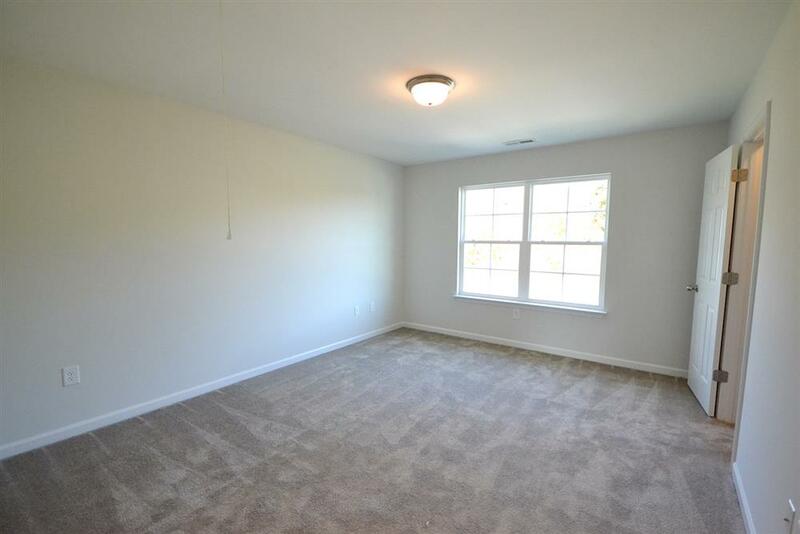 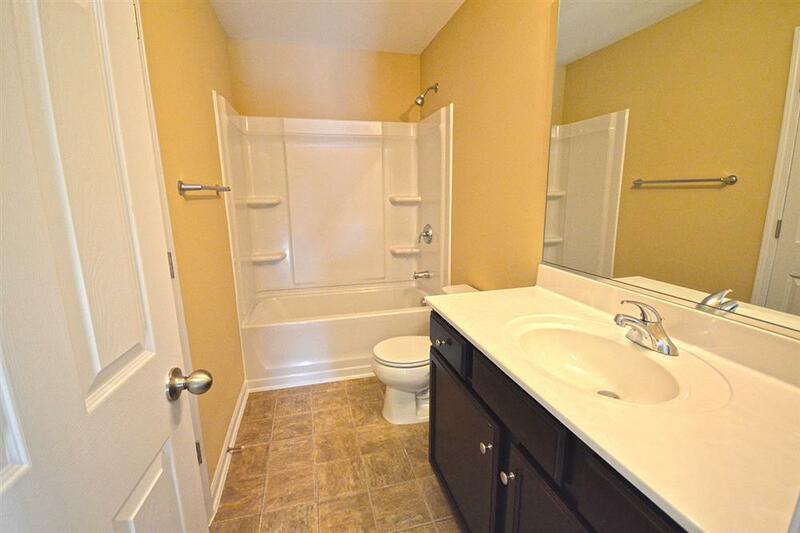 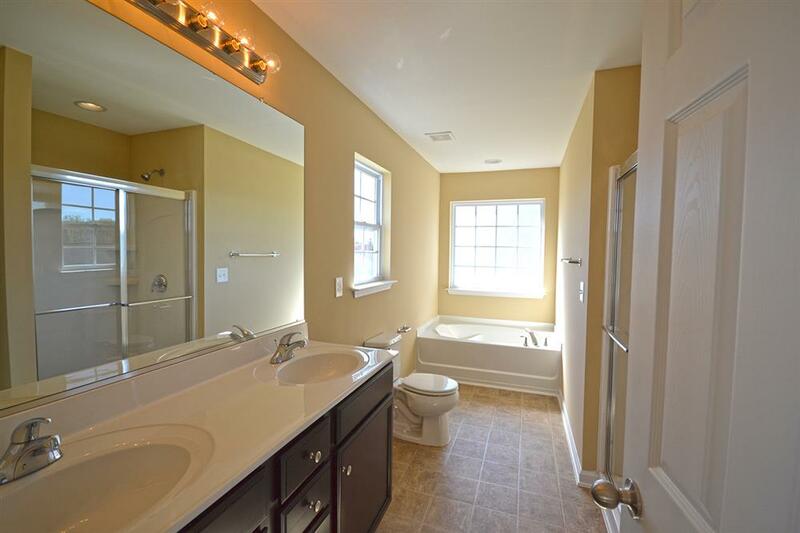 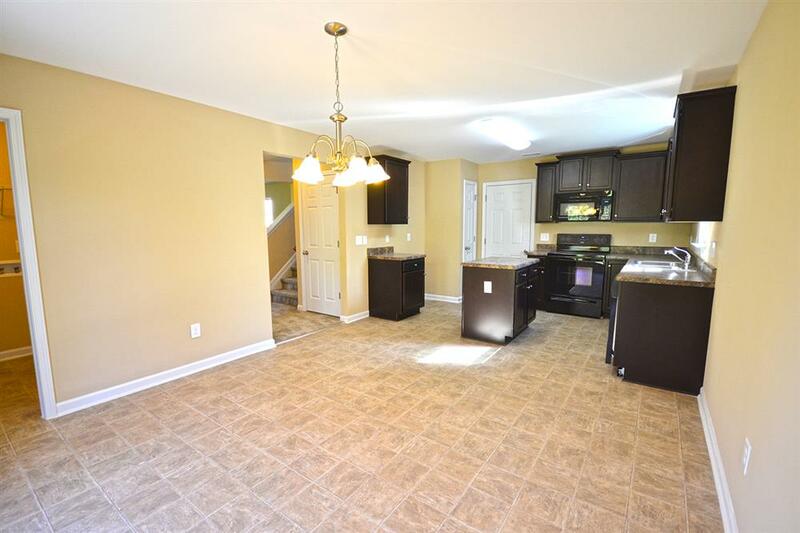 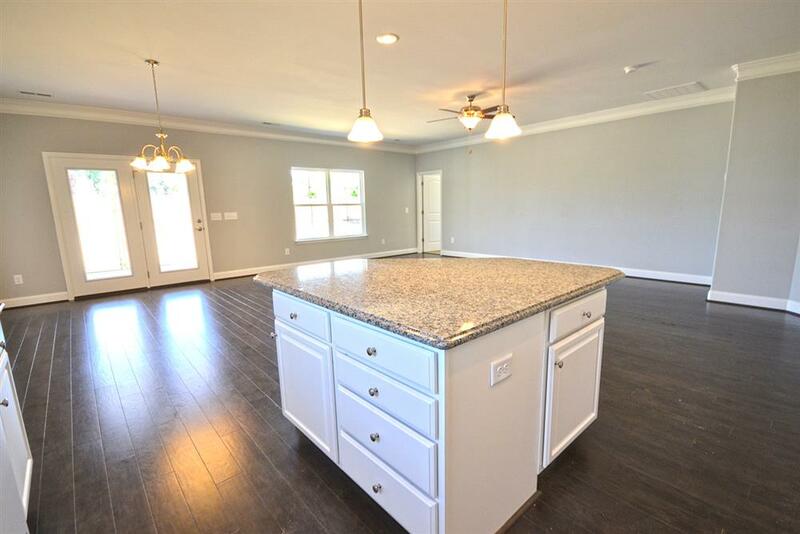 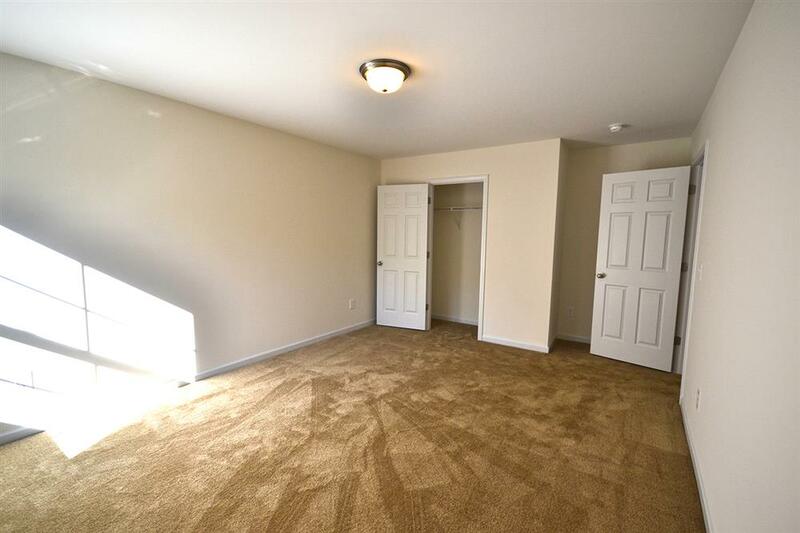 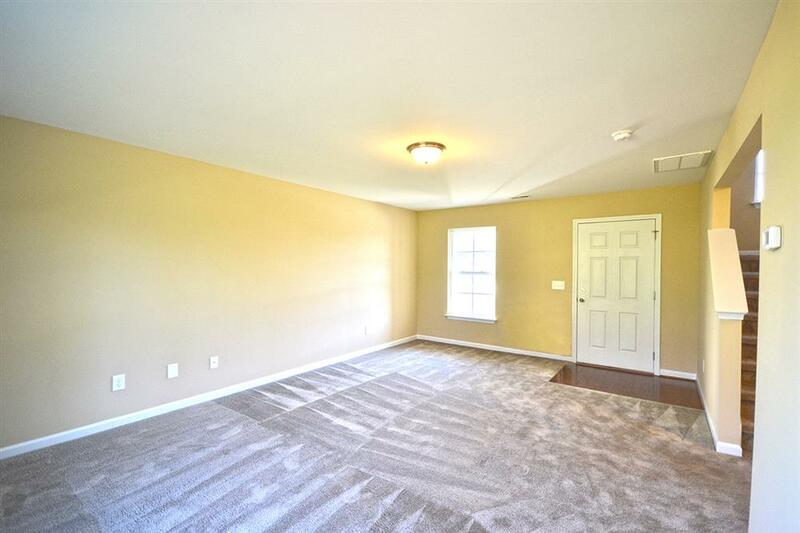 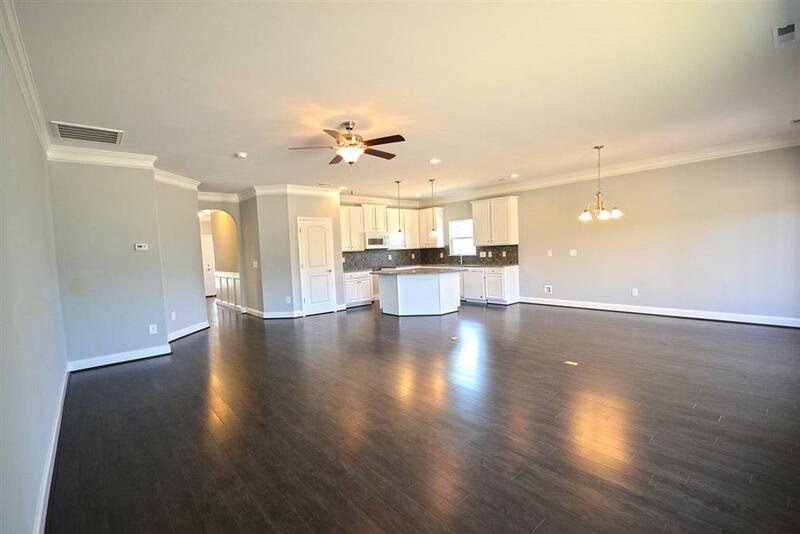 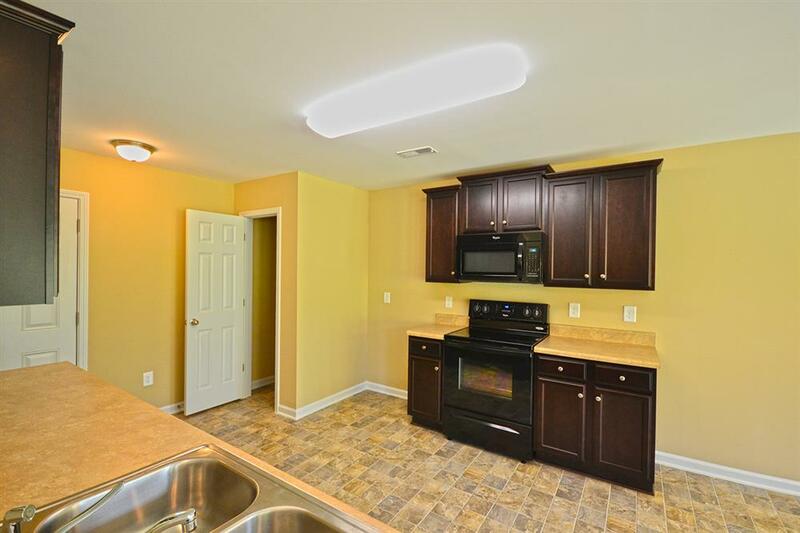 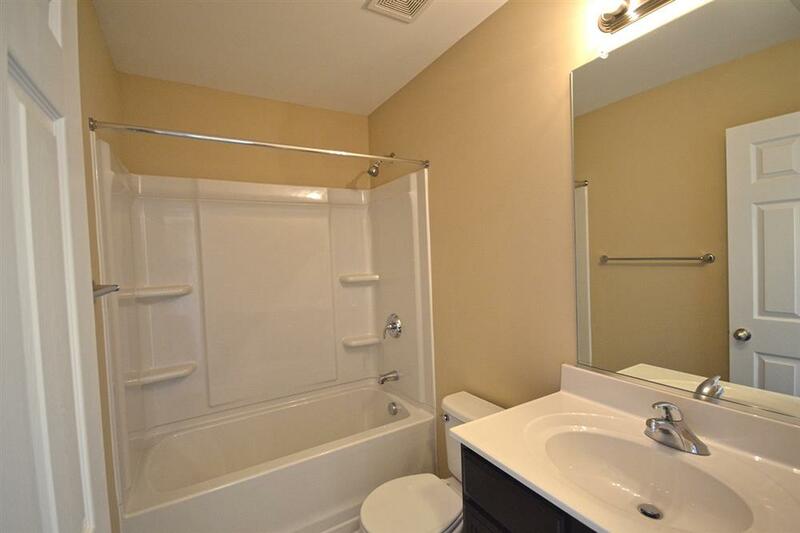 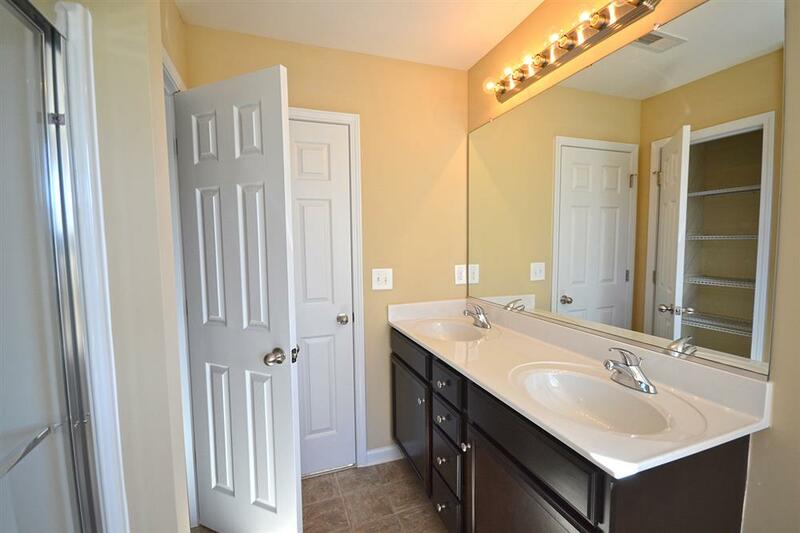 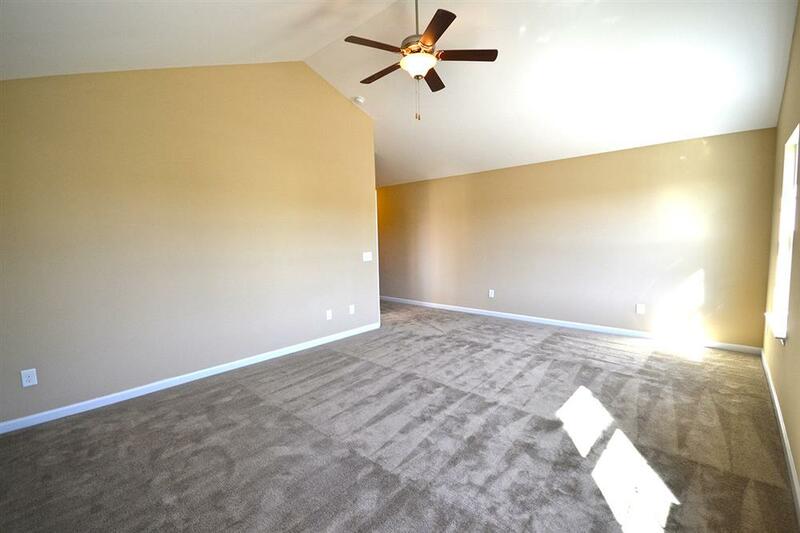 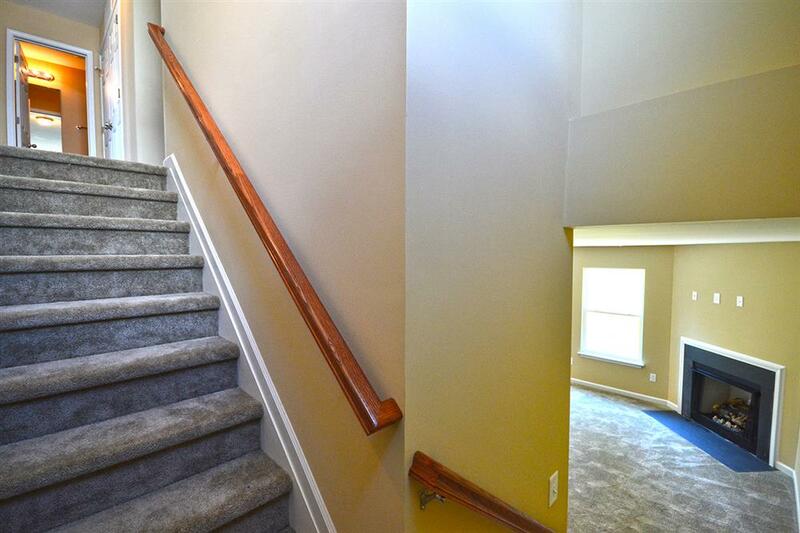 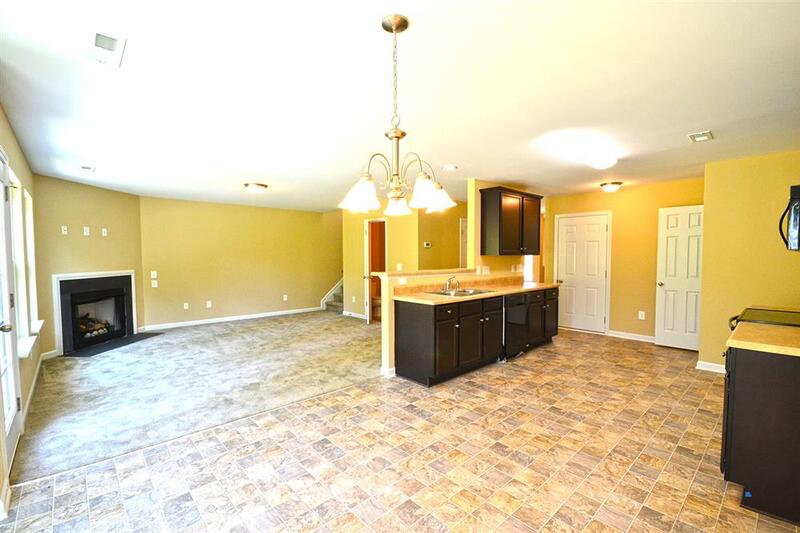 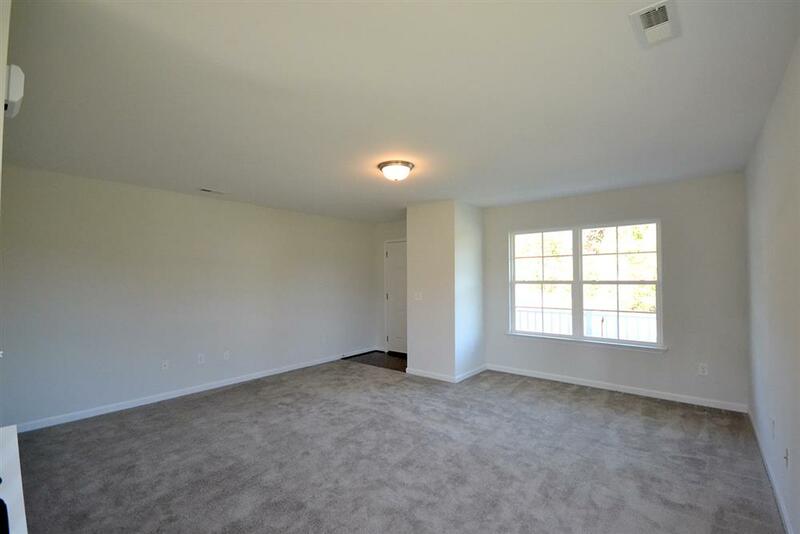 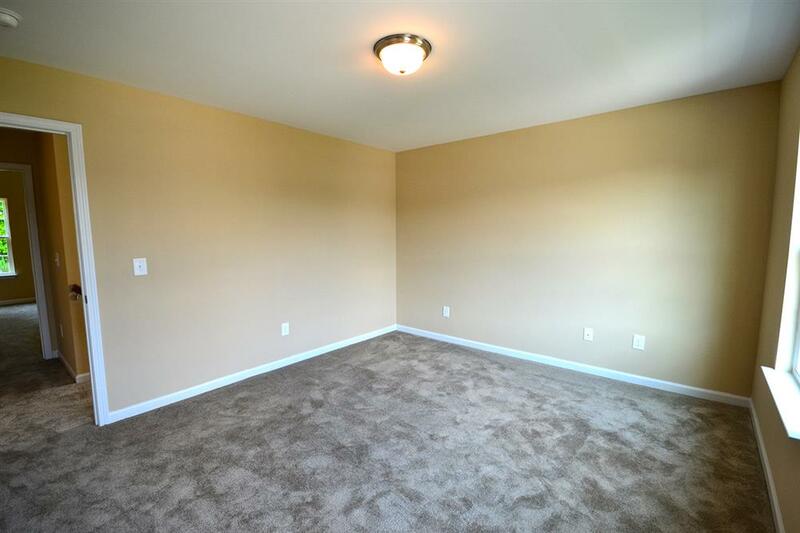 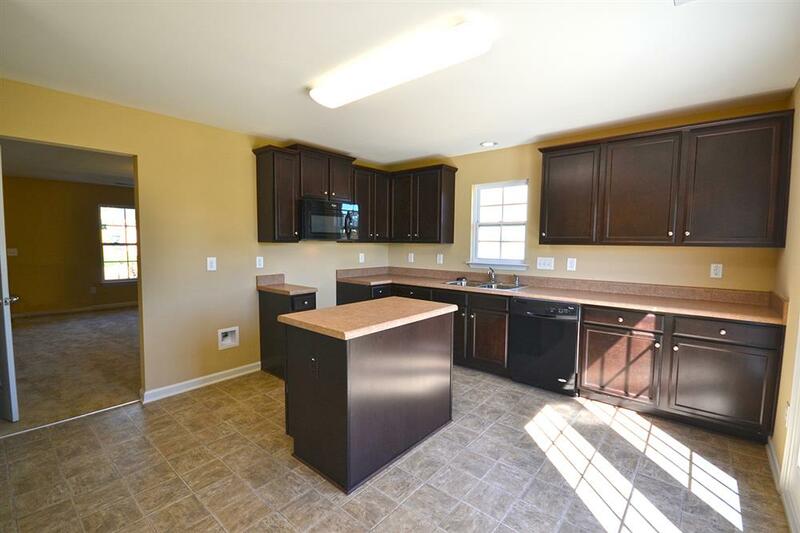 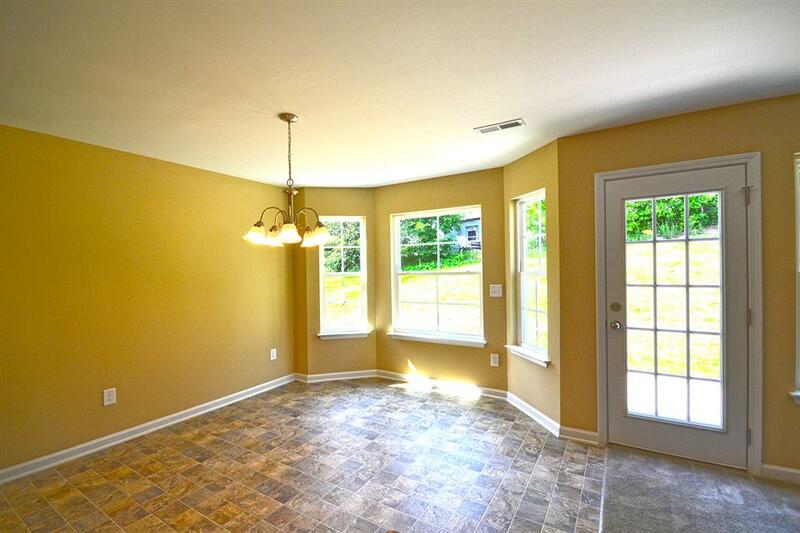 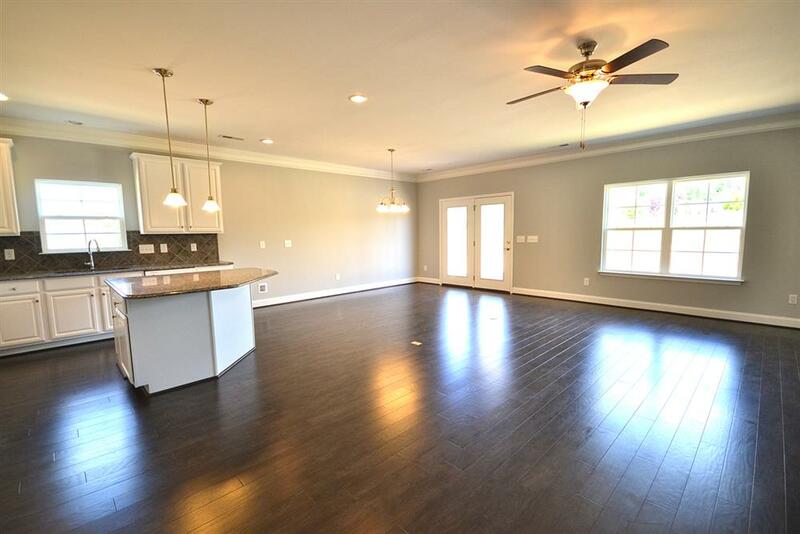 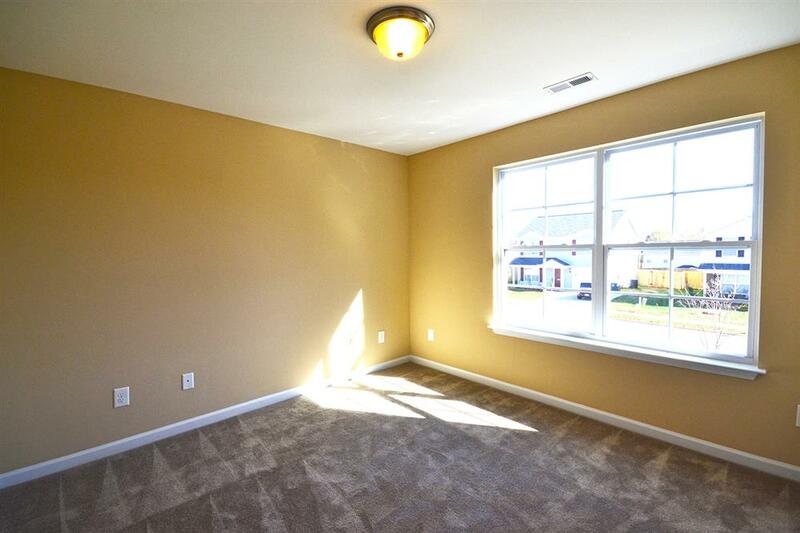 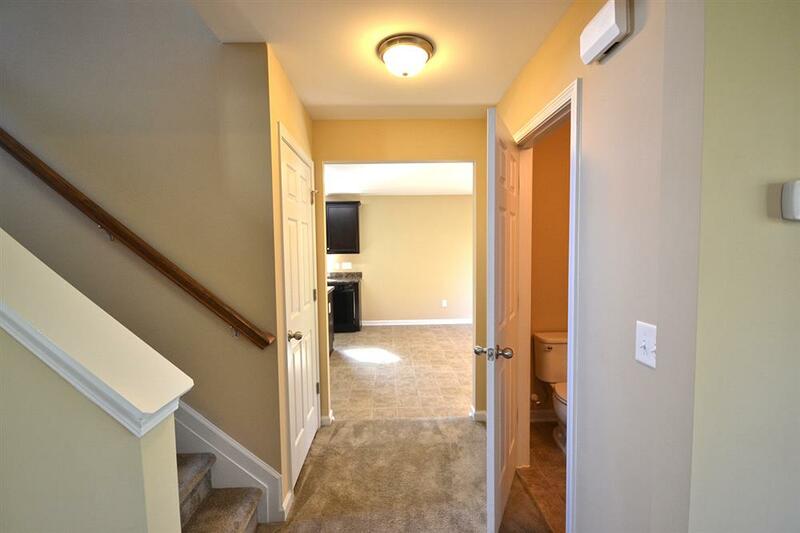 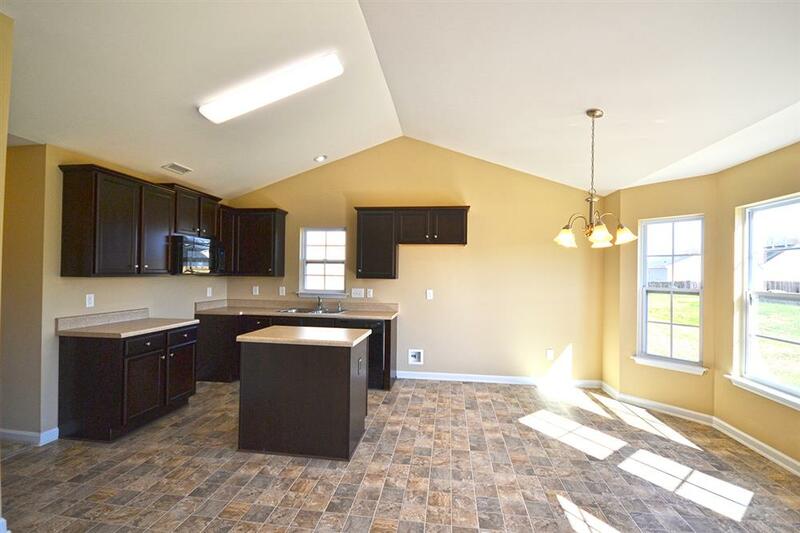 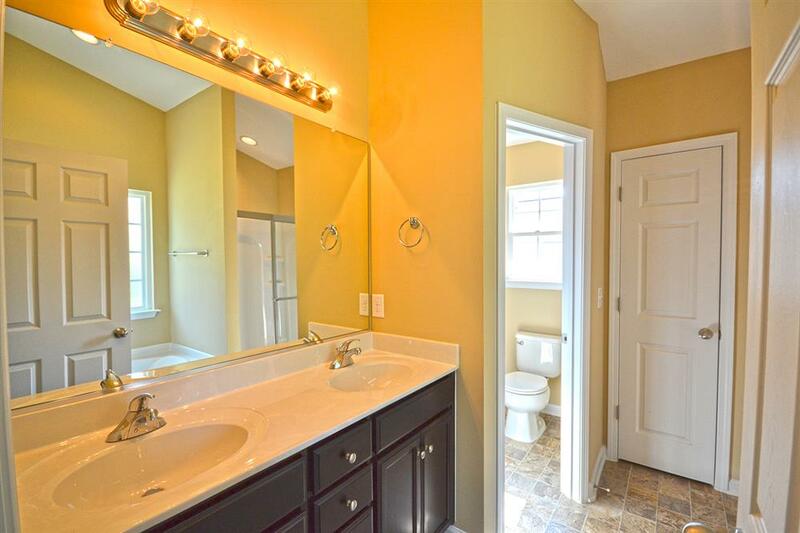 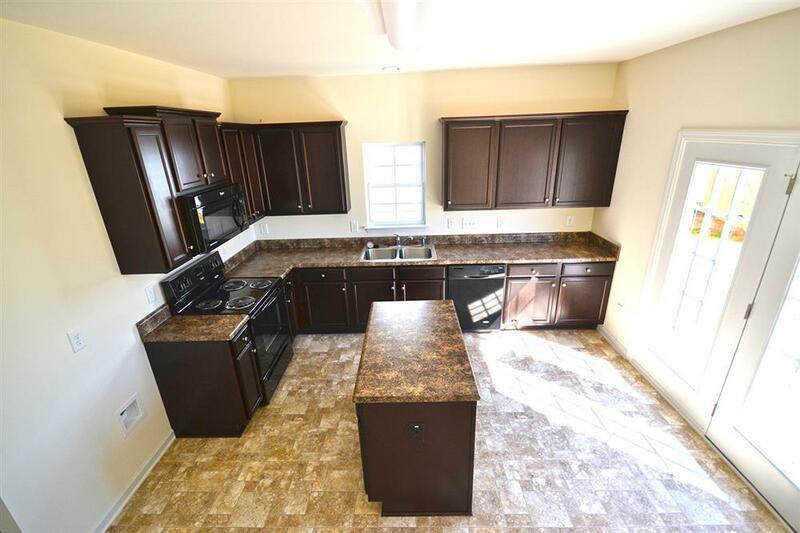 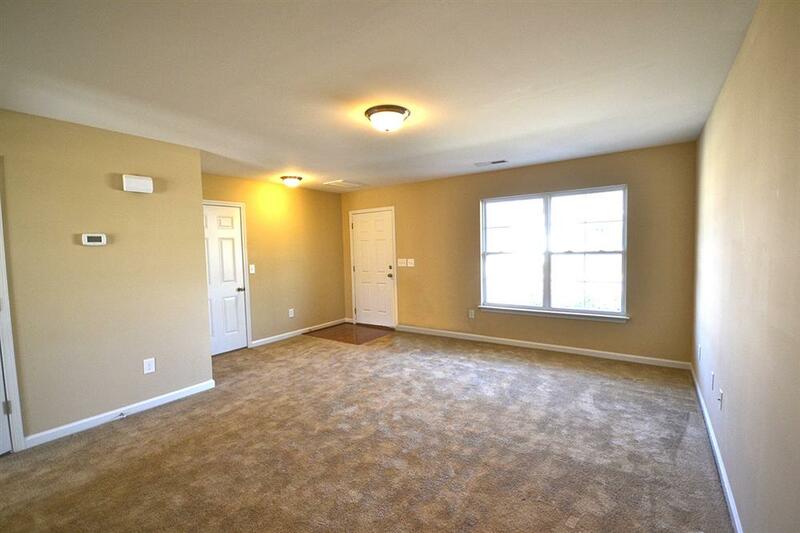 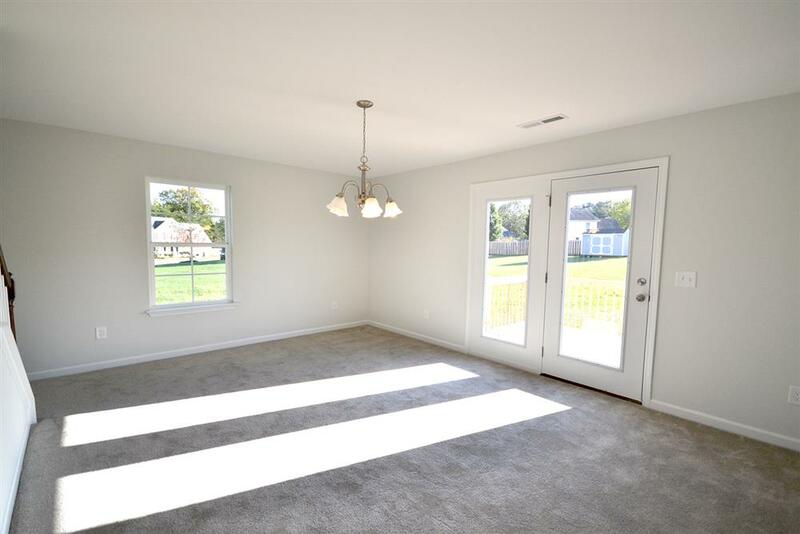 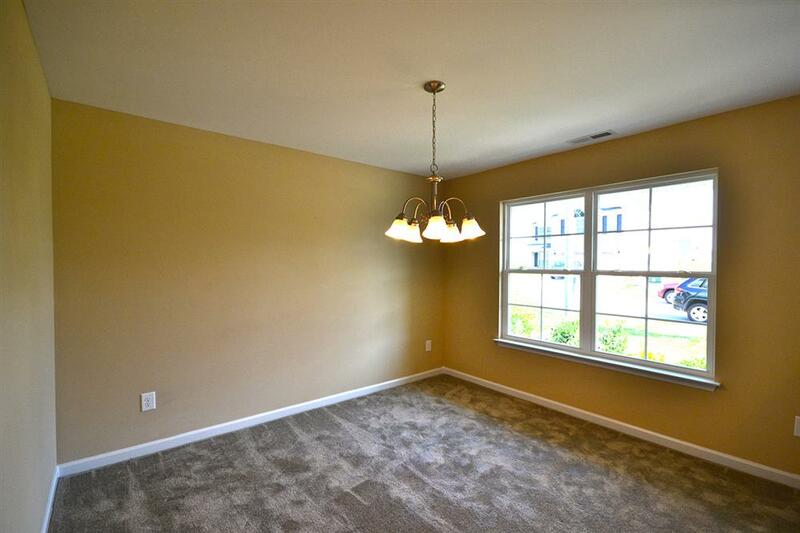 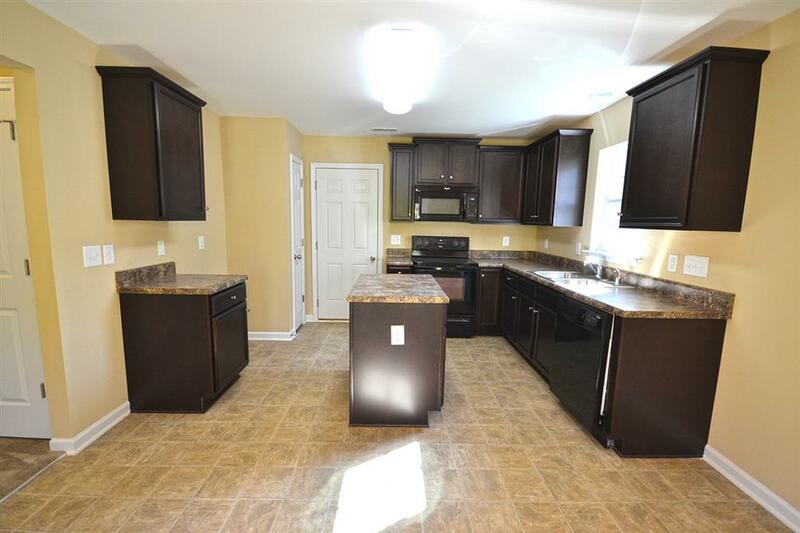 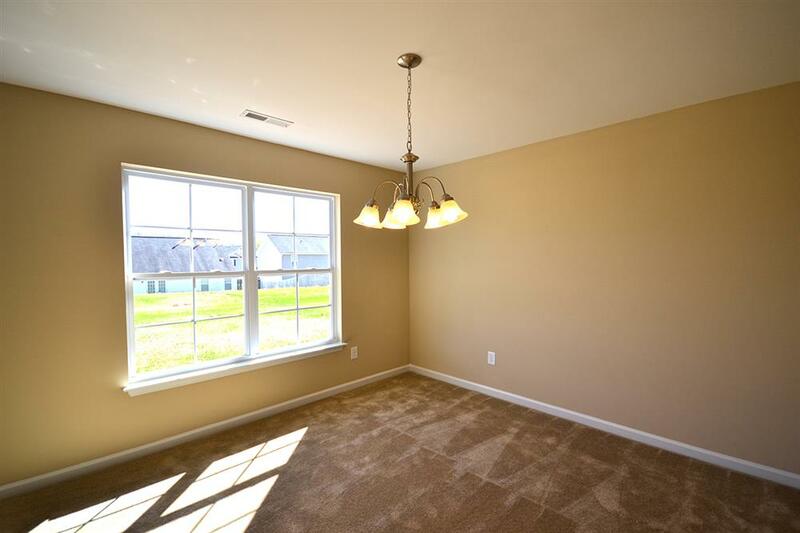 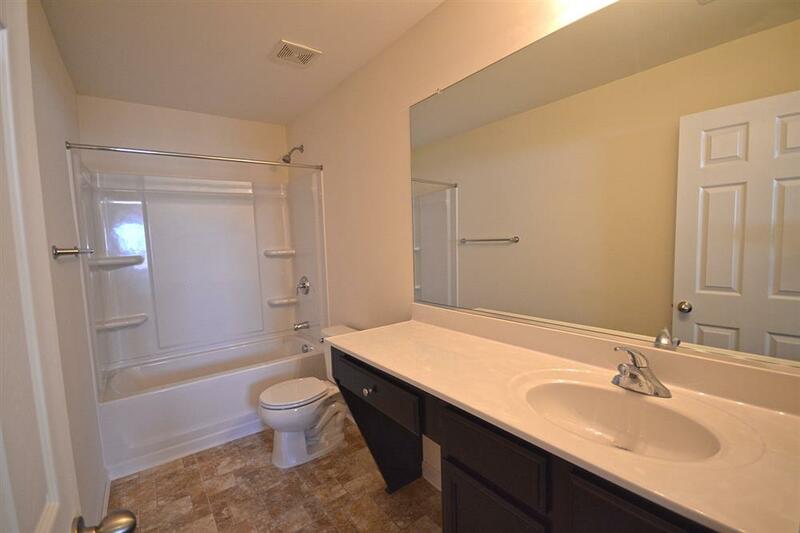 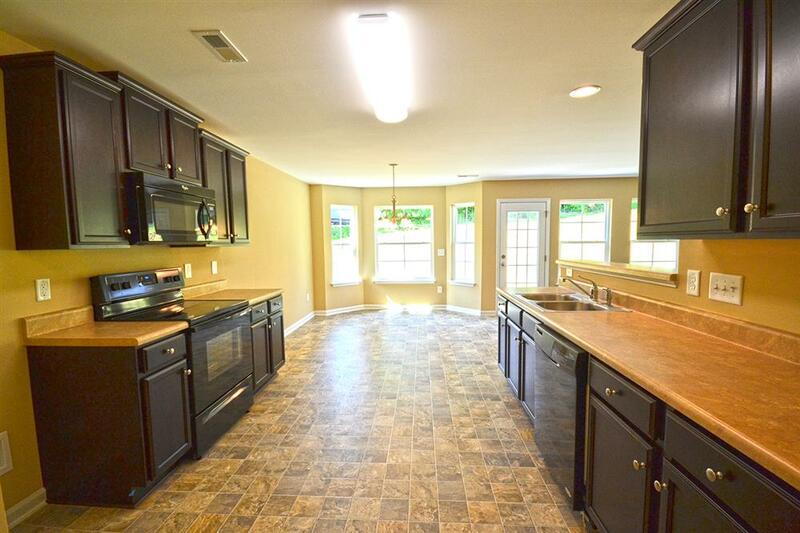 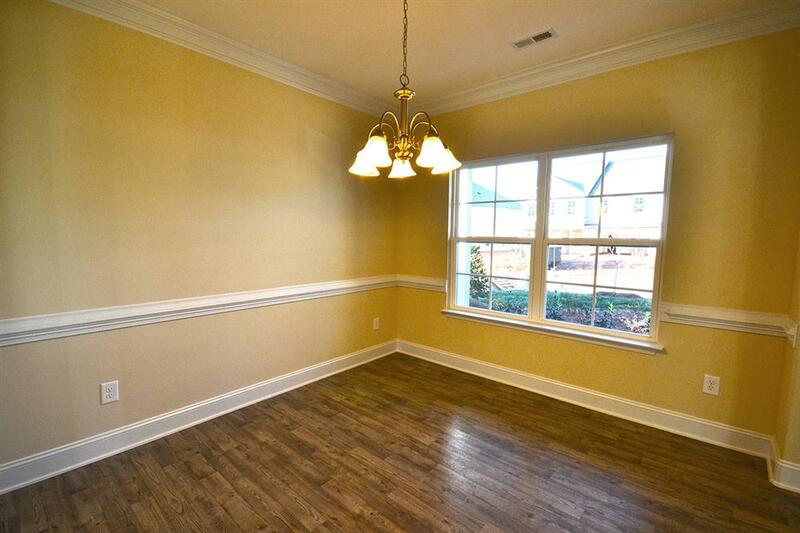 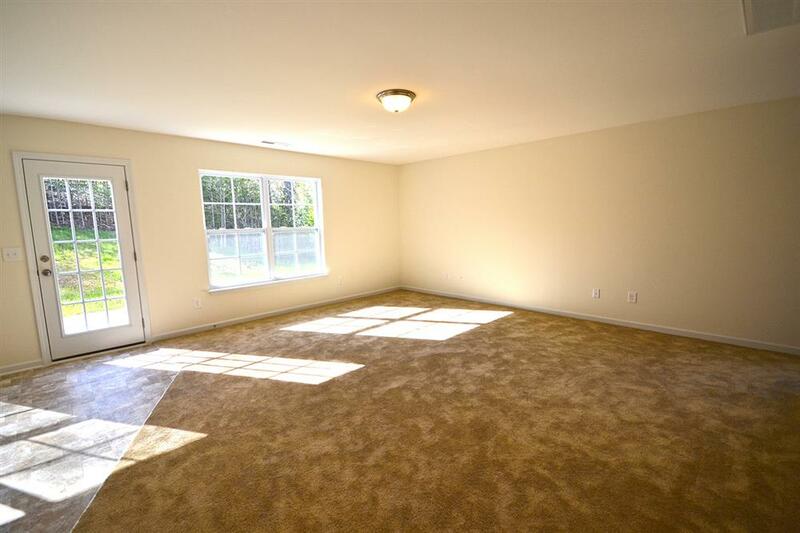 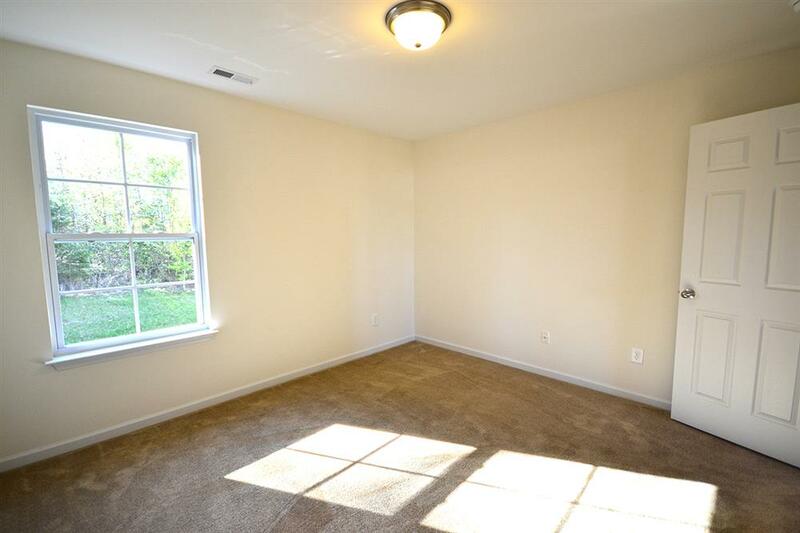 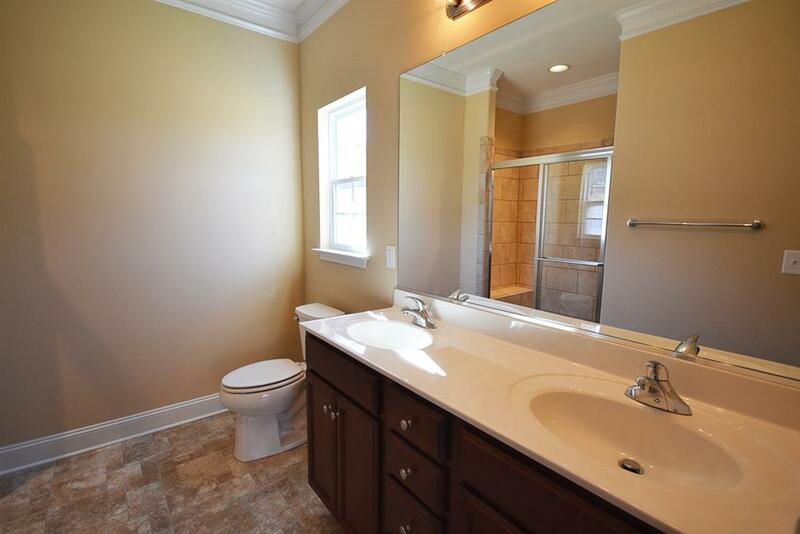 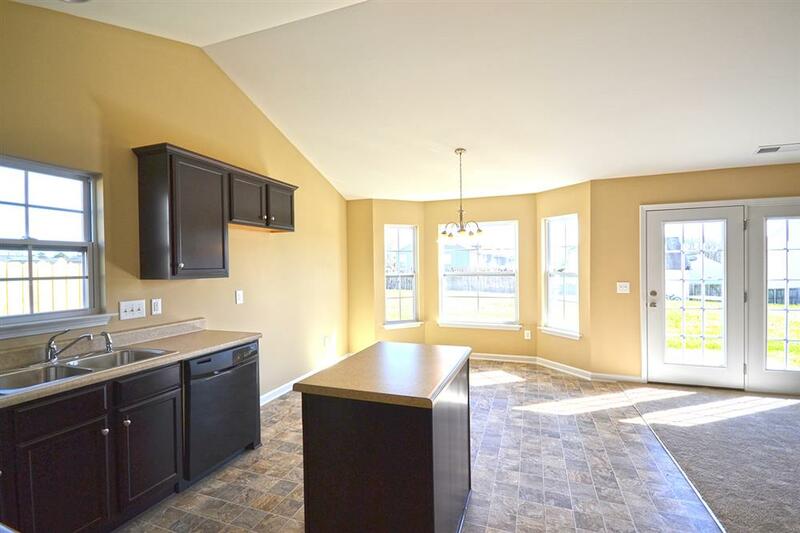 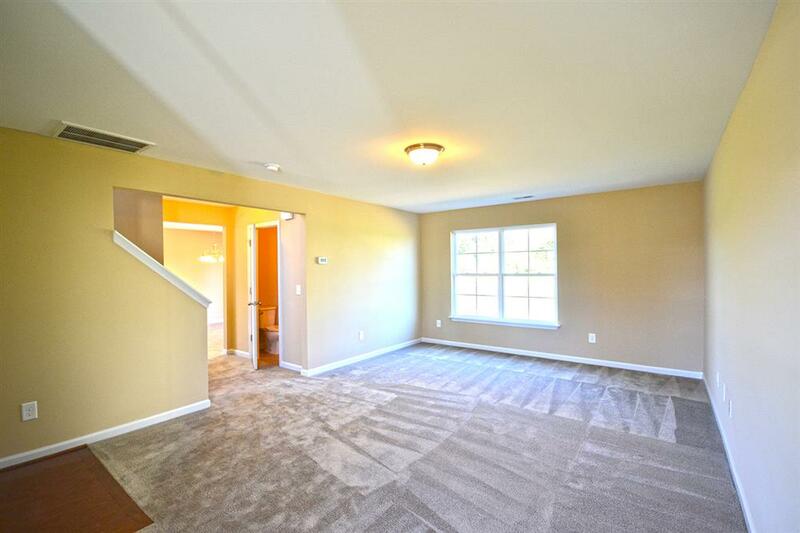 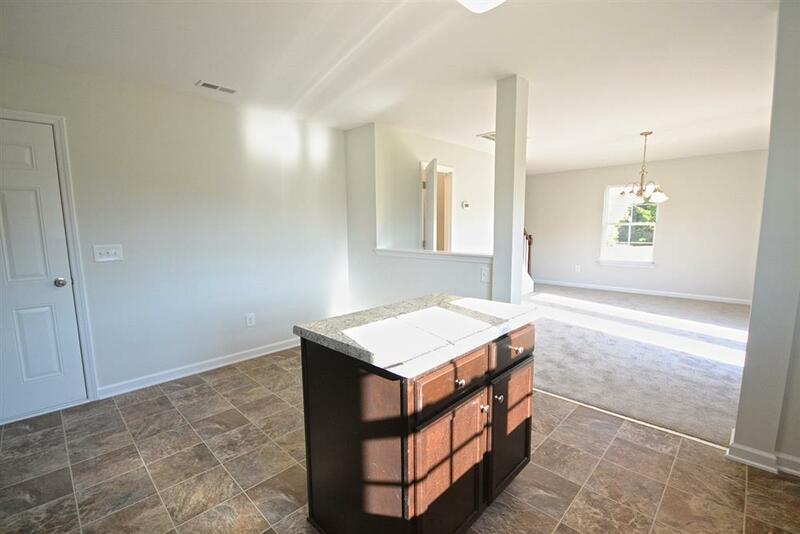 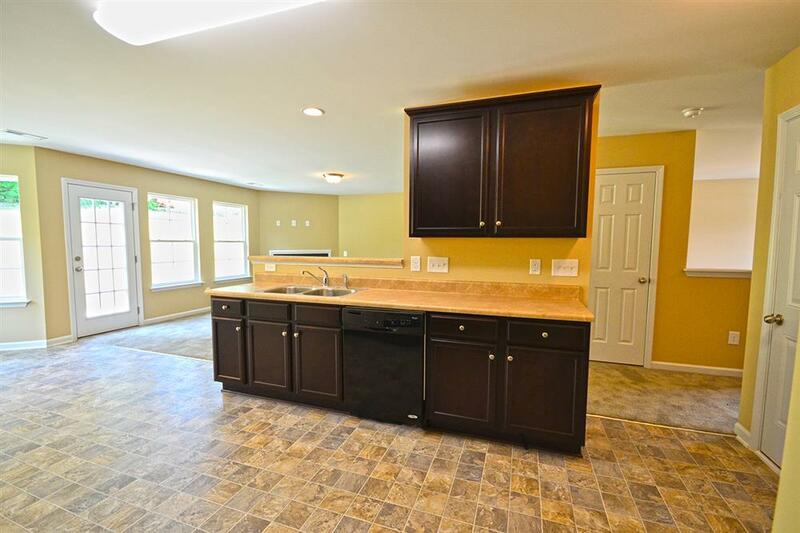 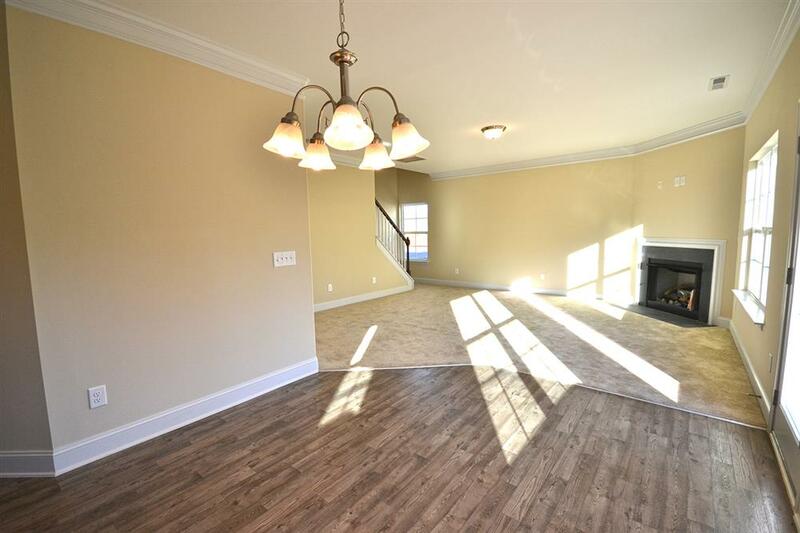 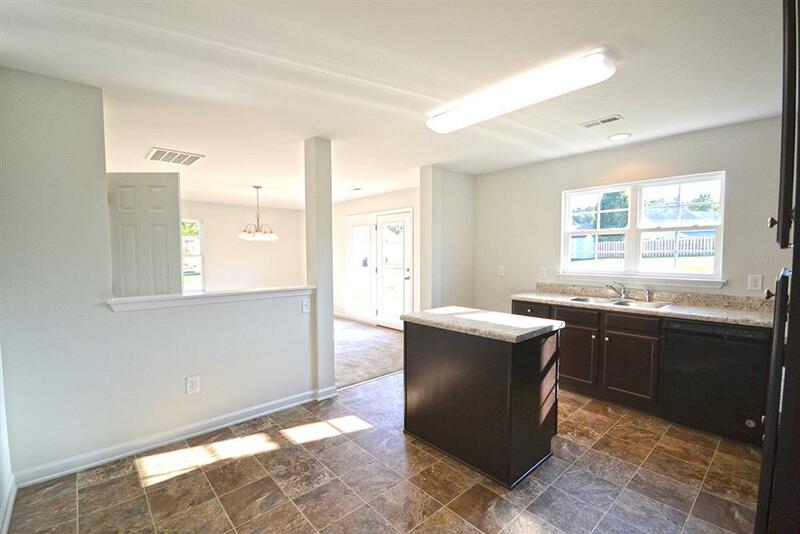 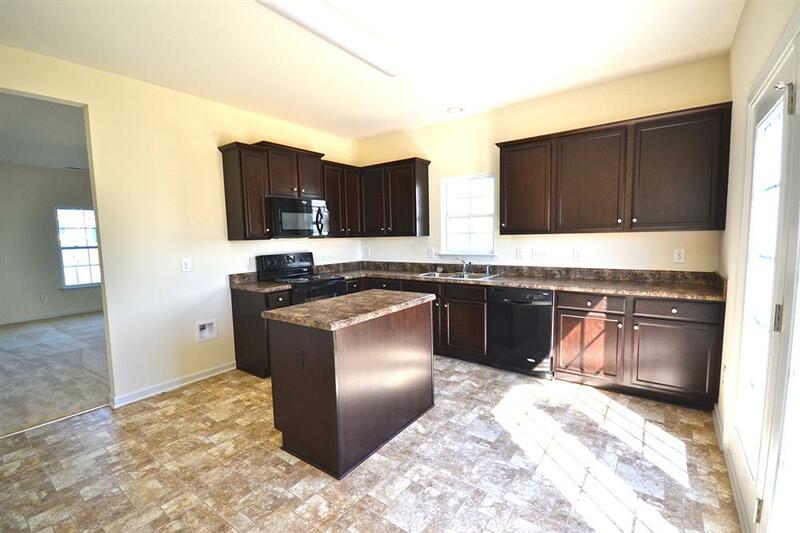 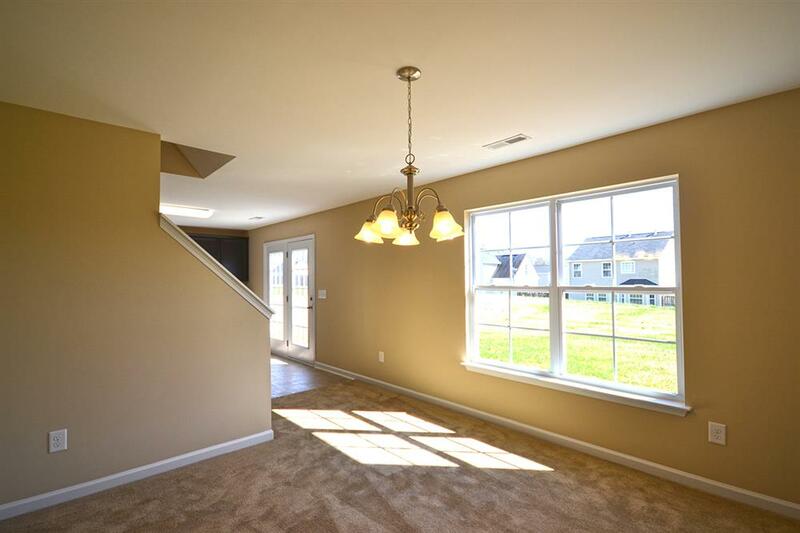 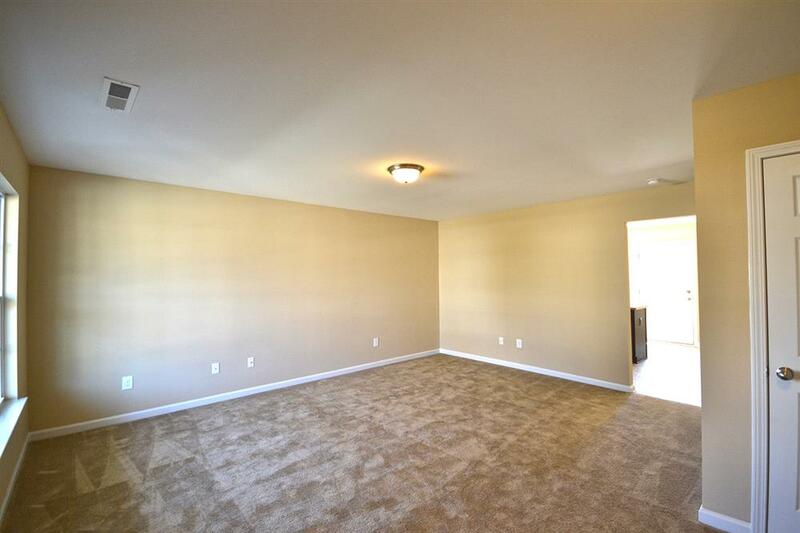 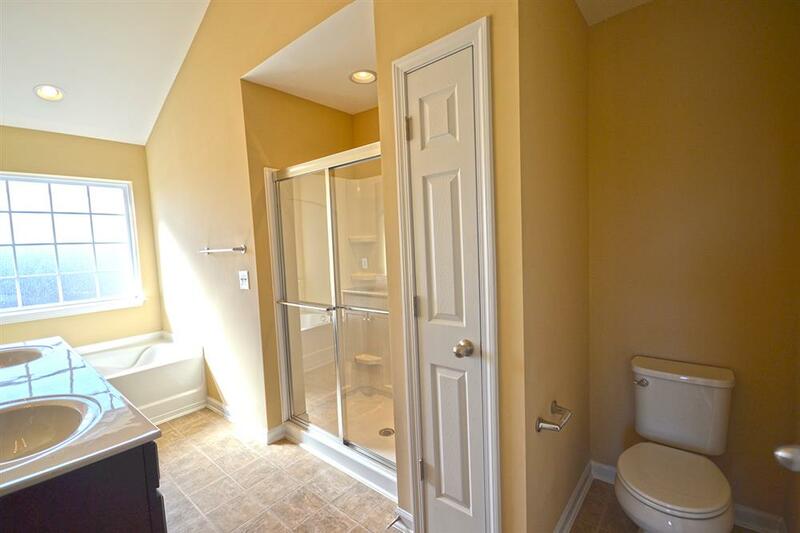 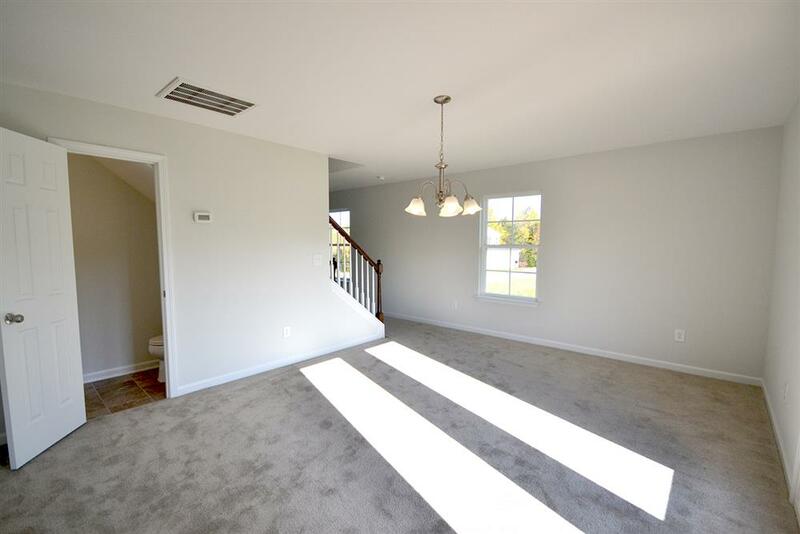 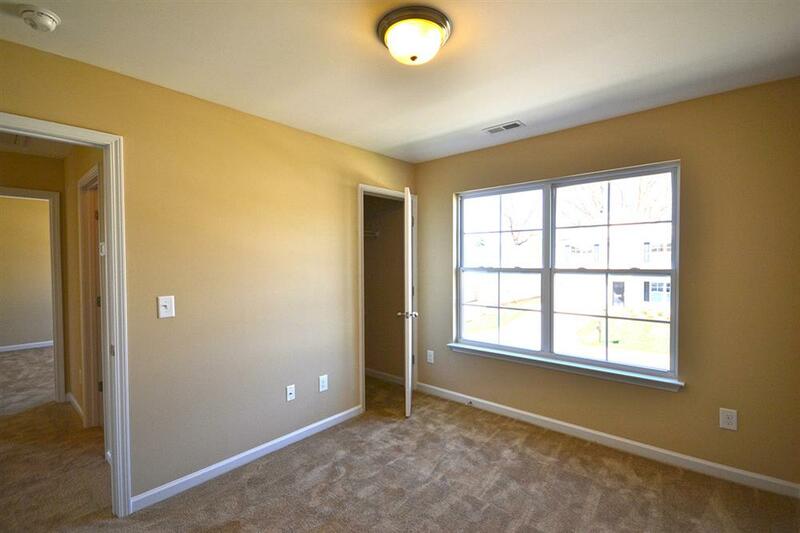 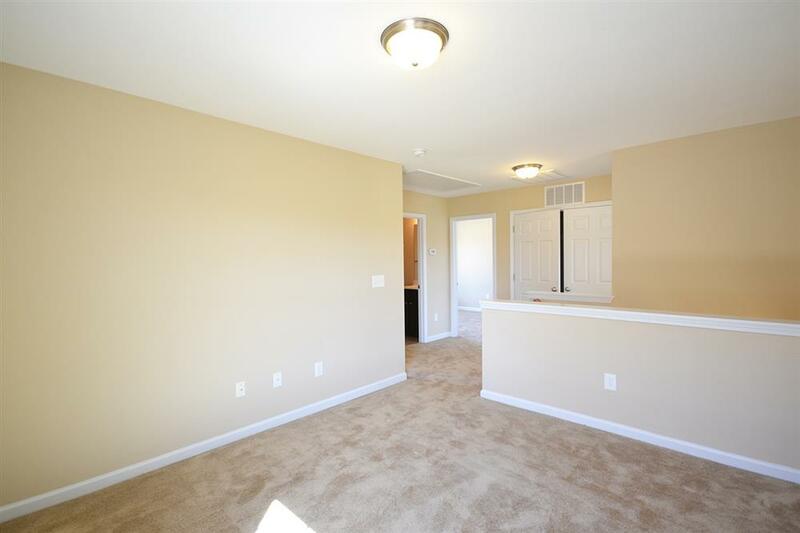 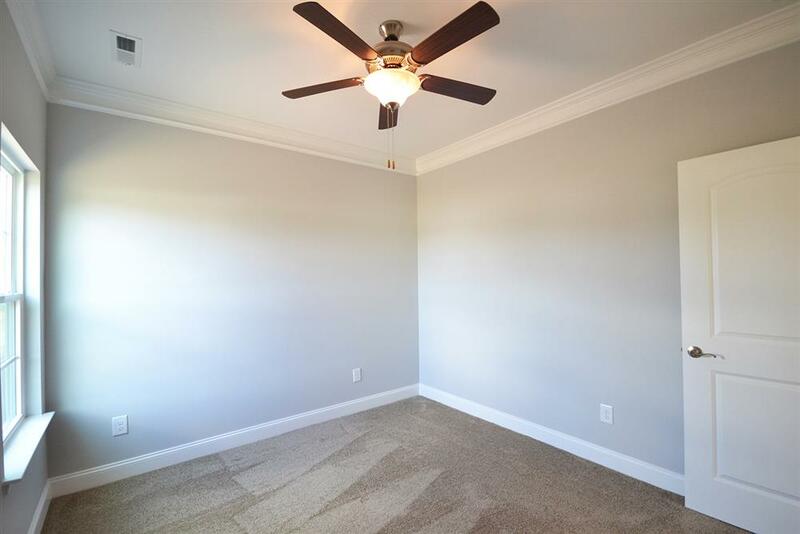 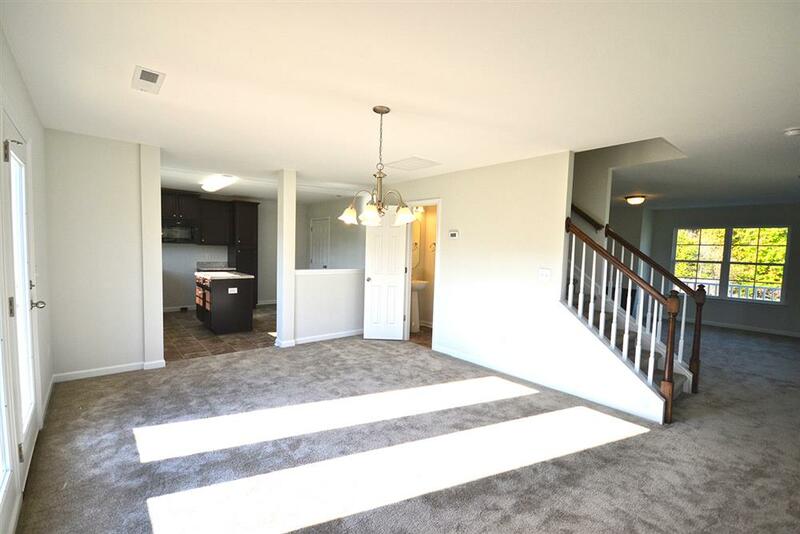 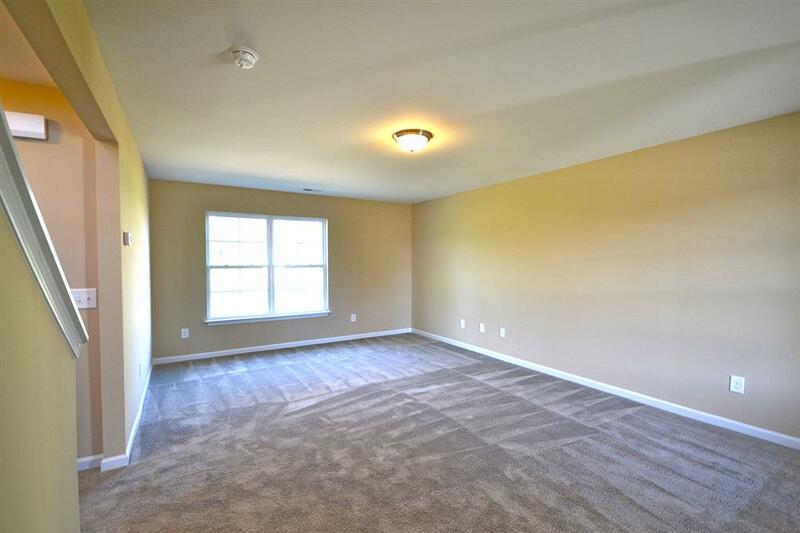 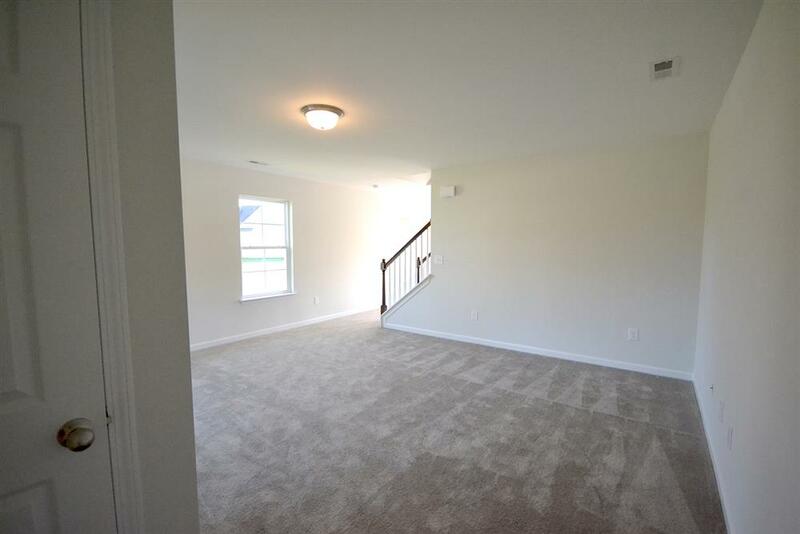 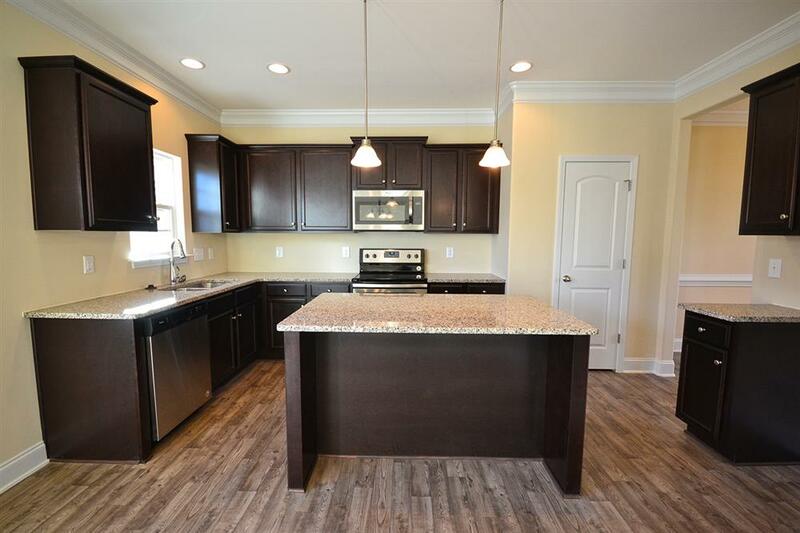 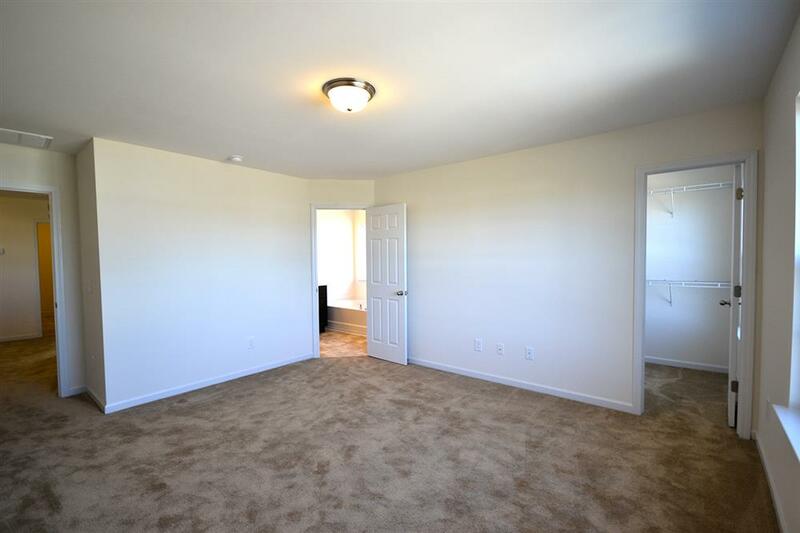 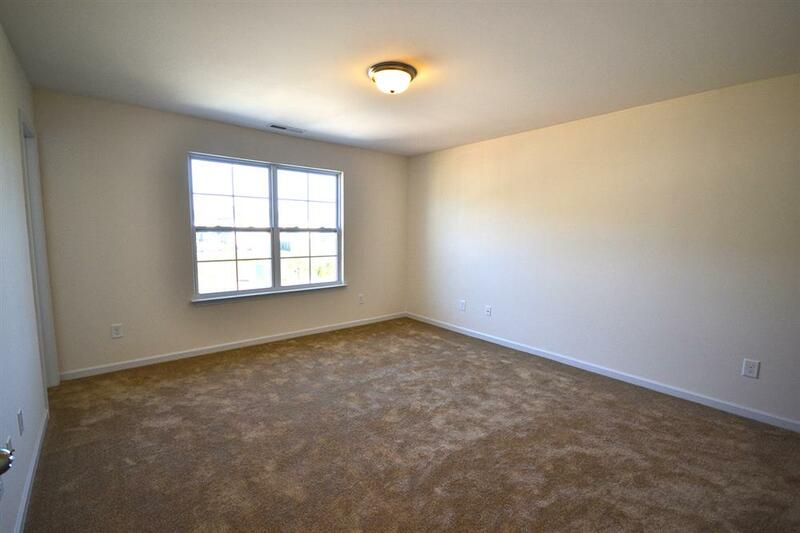 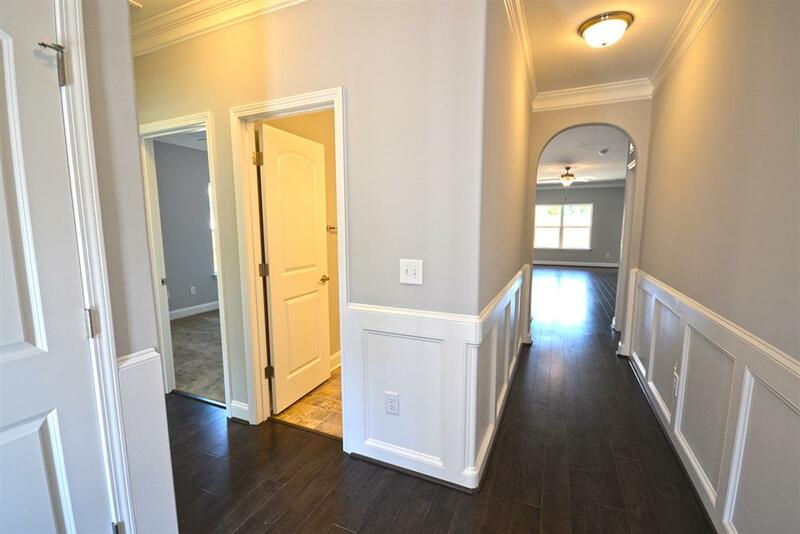 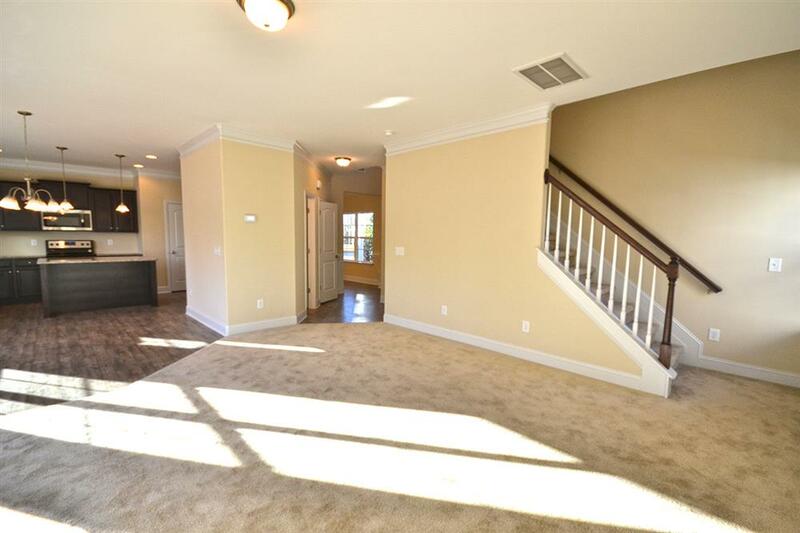 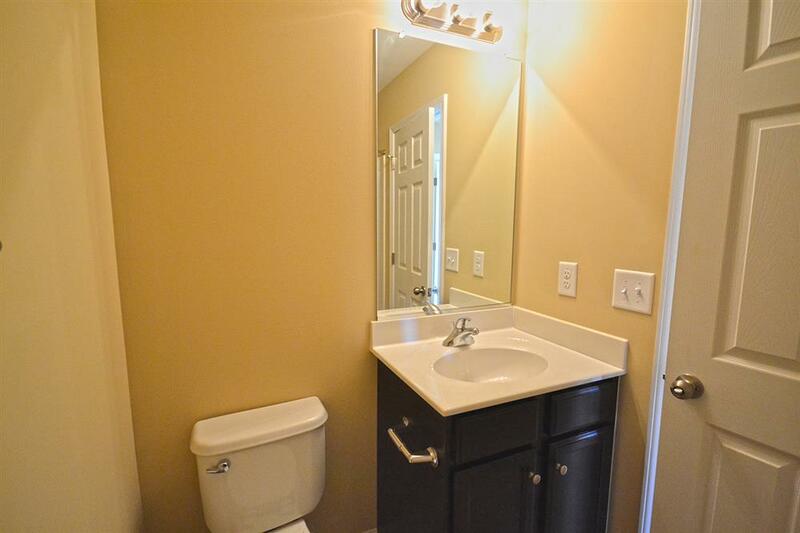 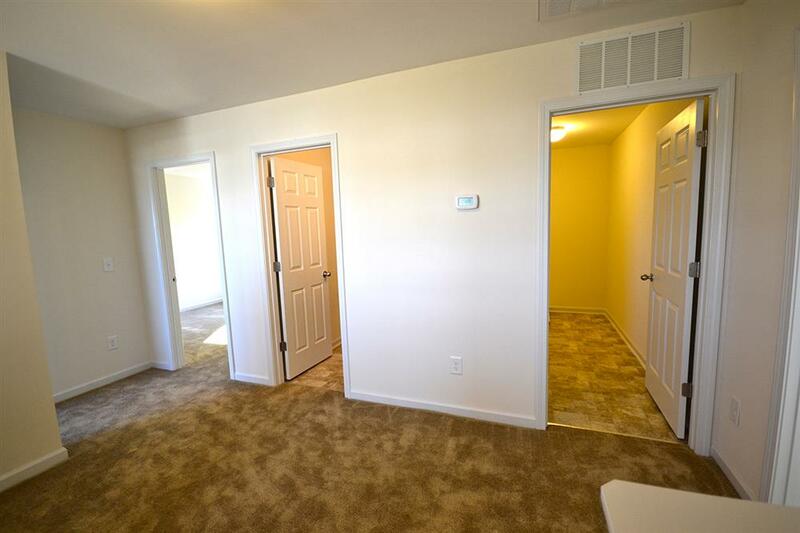 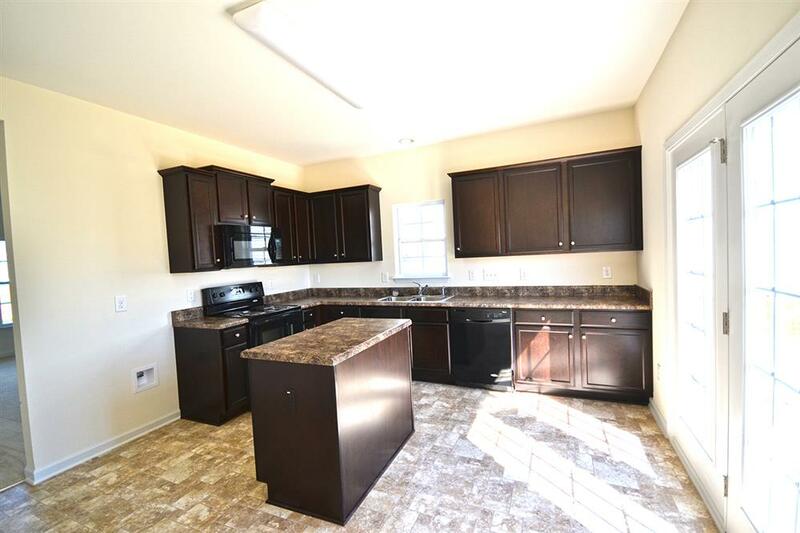 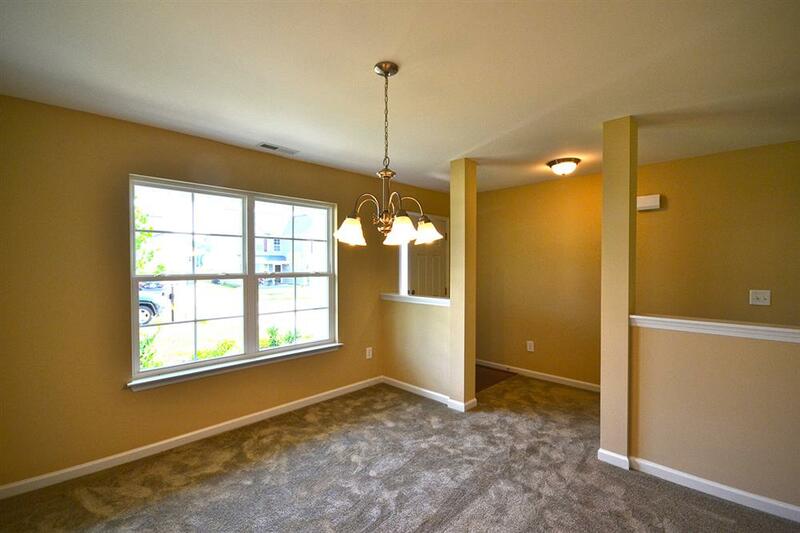 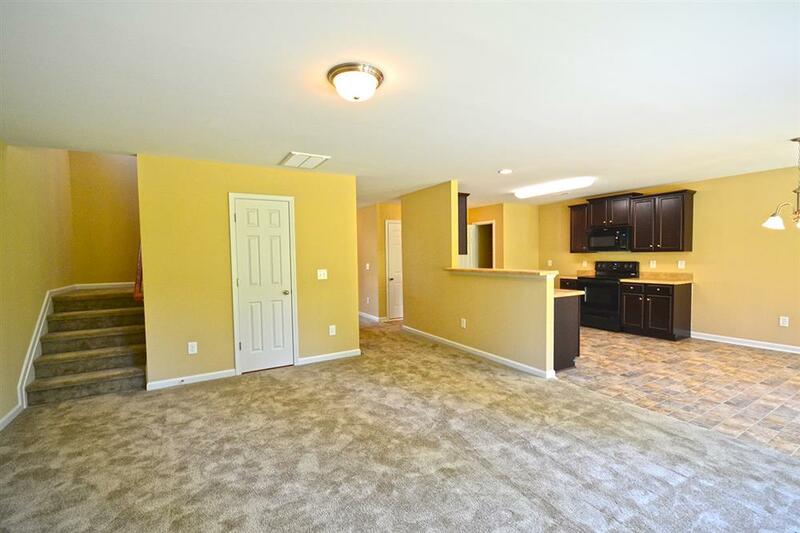 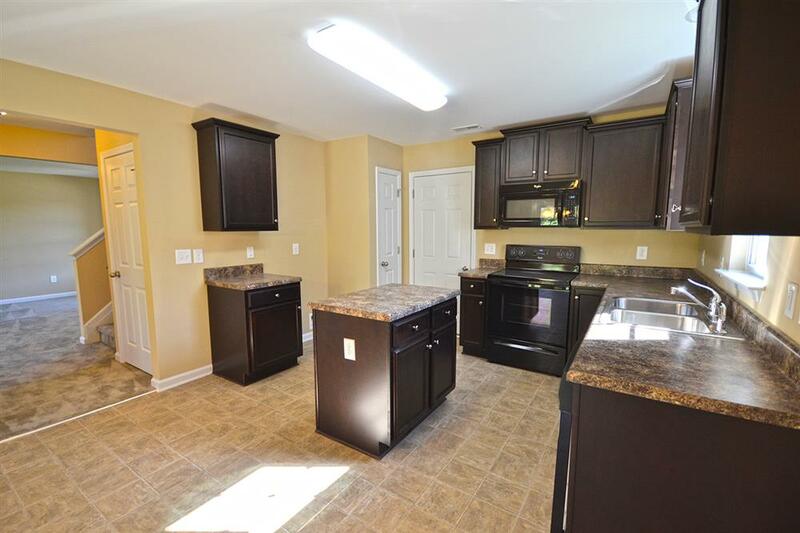 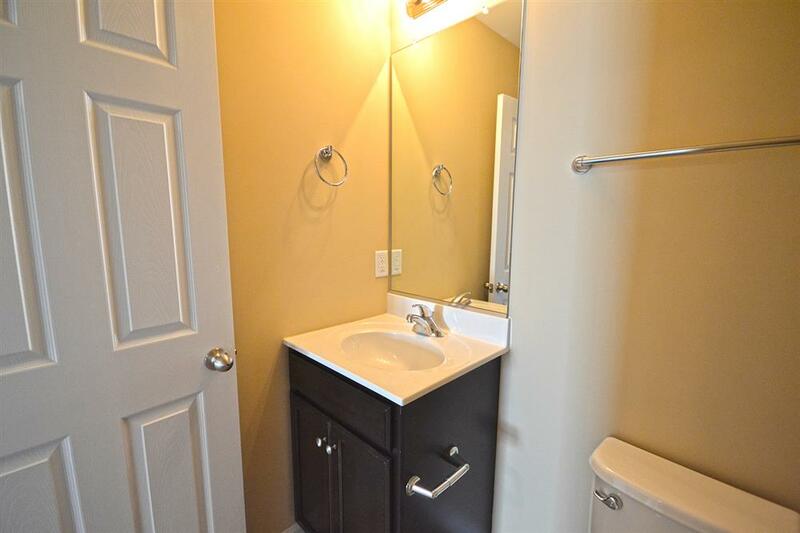 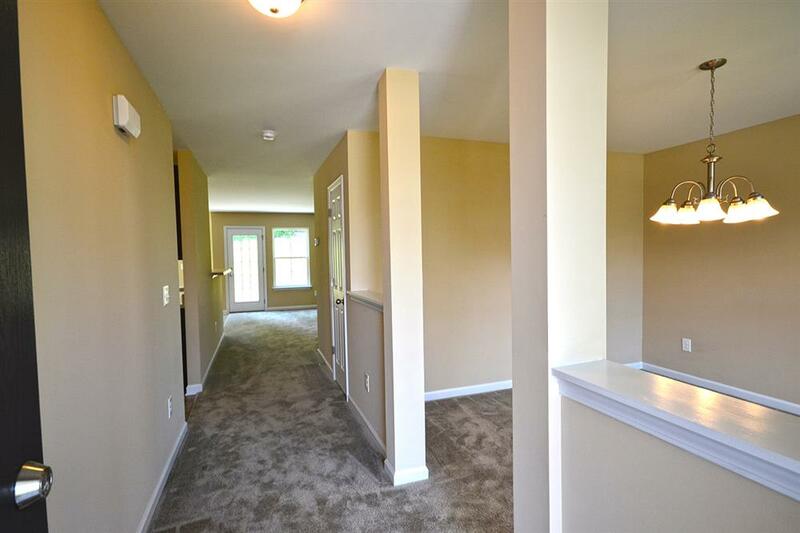 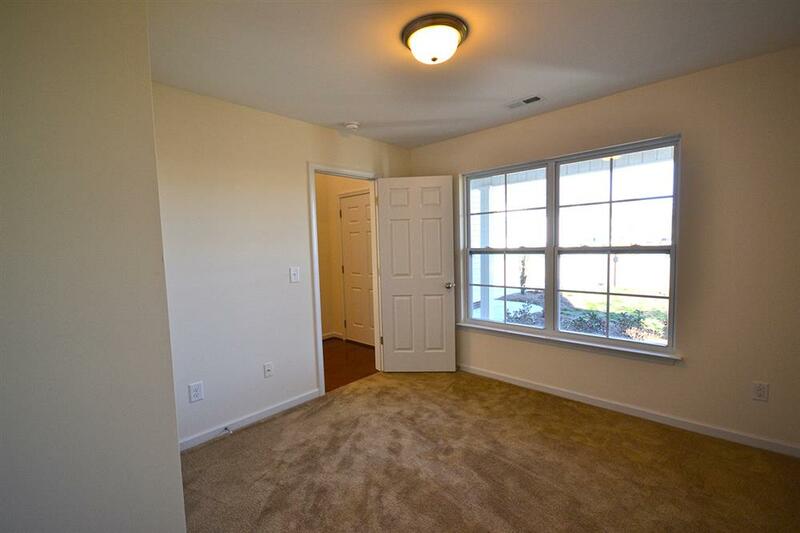 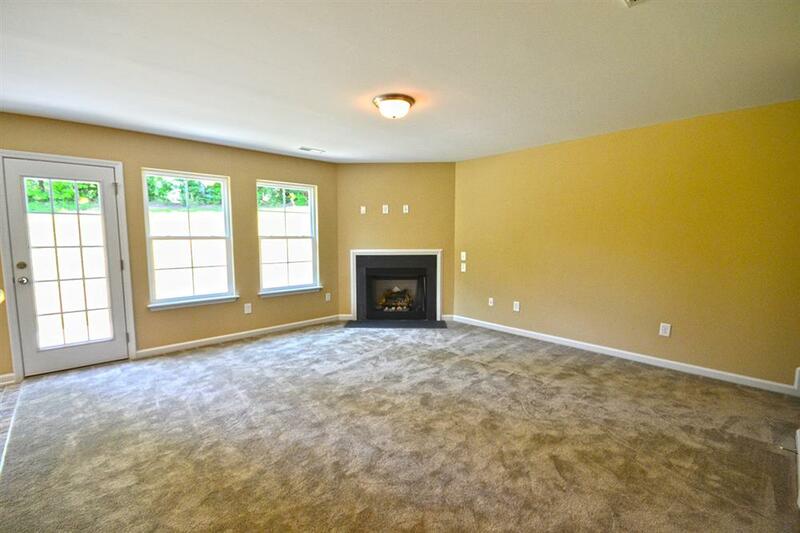 This lovely home has a spacious family room with an optional fireplace on the main level. 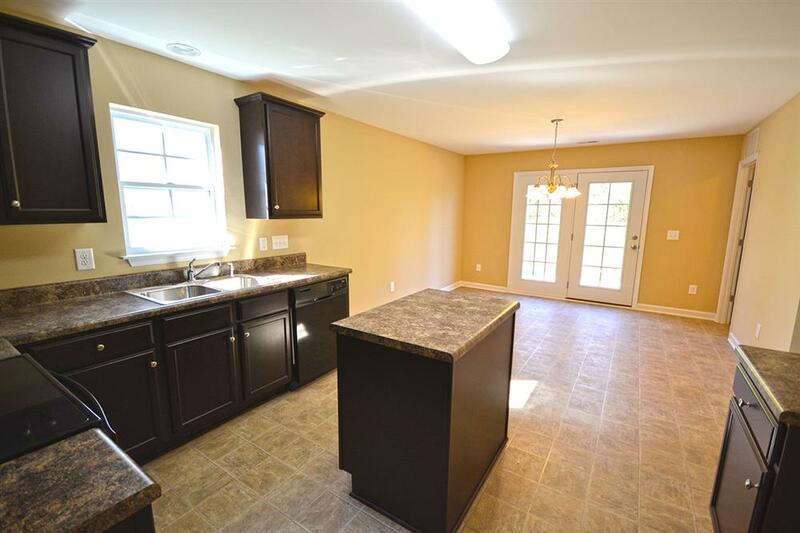 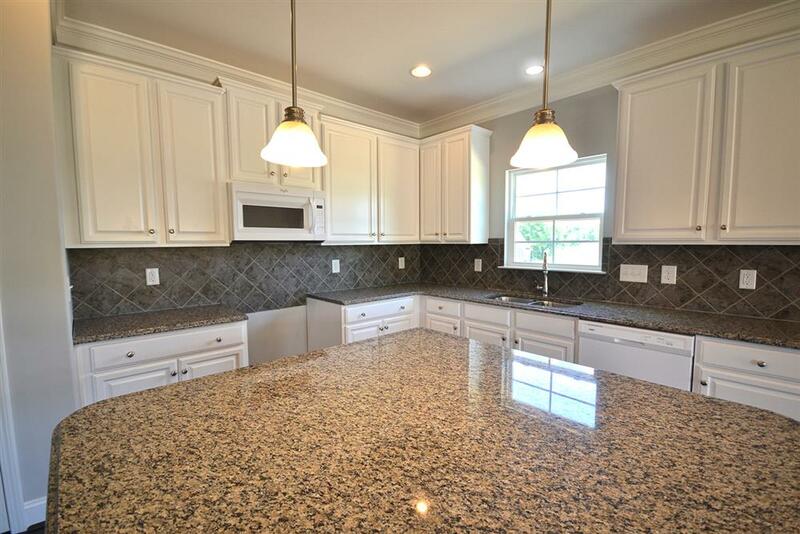 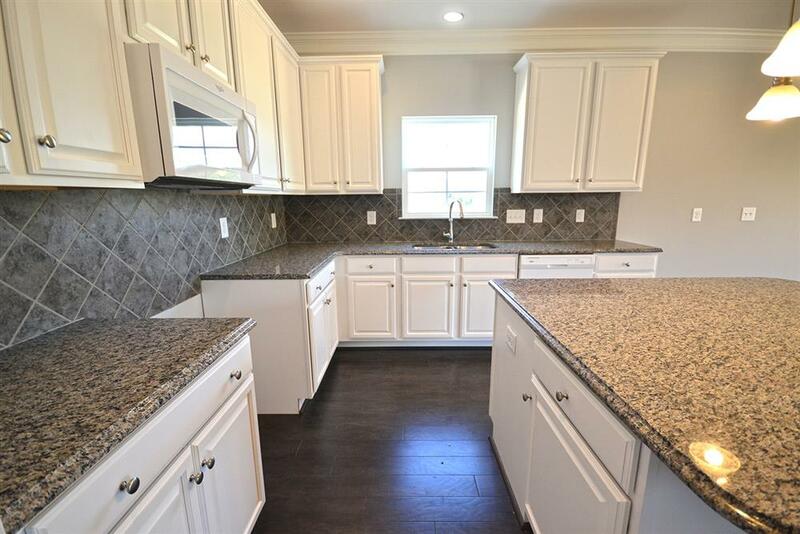 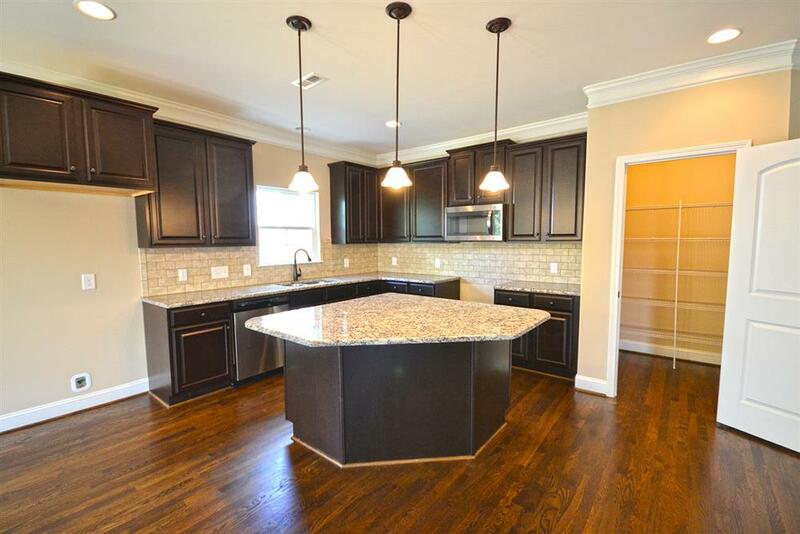 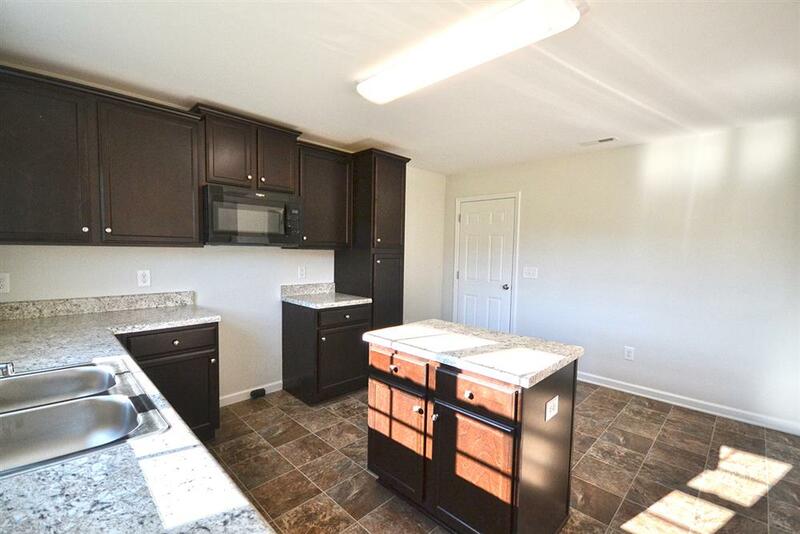 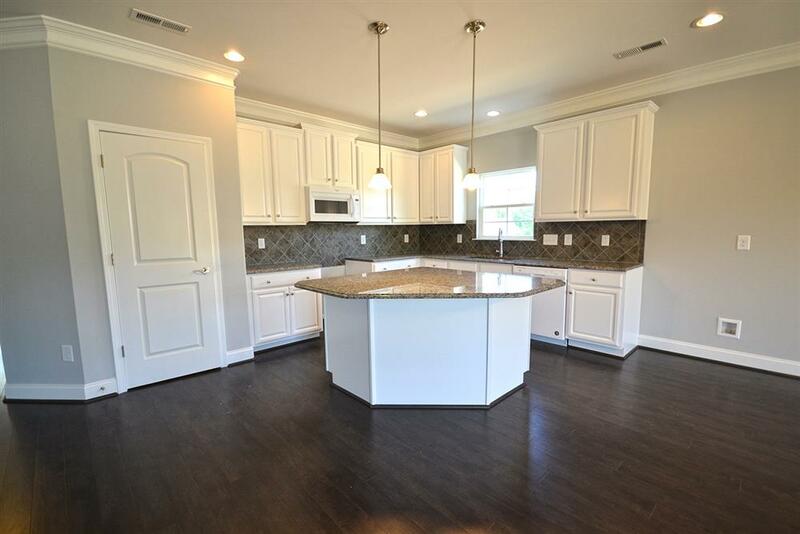 The kitchen has tons of storage and plenty of workspace, even more when you elect to add the optional island. 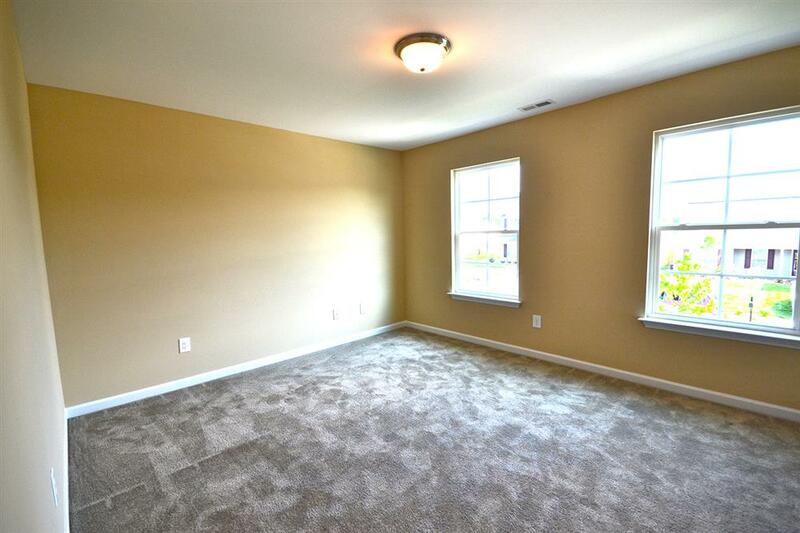 The formal dining room can be built into a first floor bedroom. 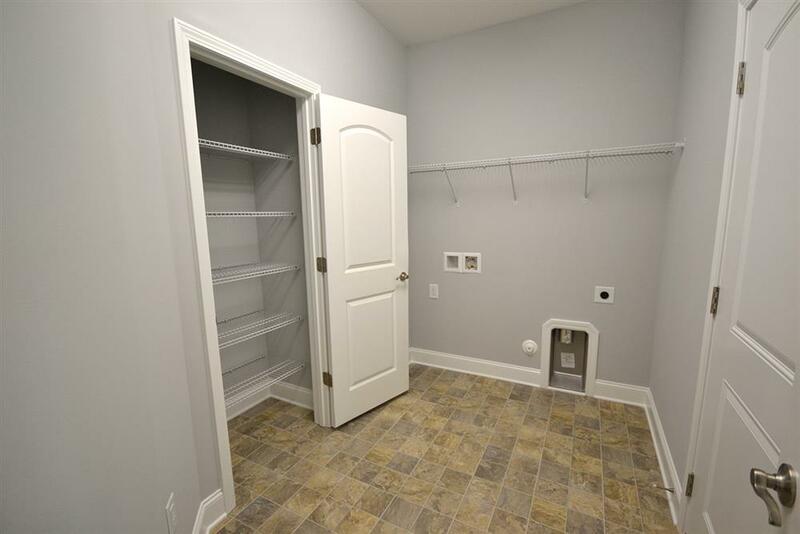 Finishing out the main level are the powder room and coat closet. 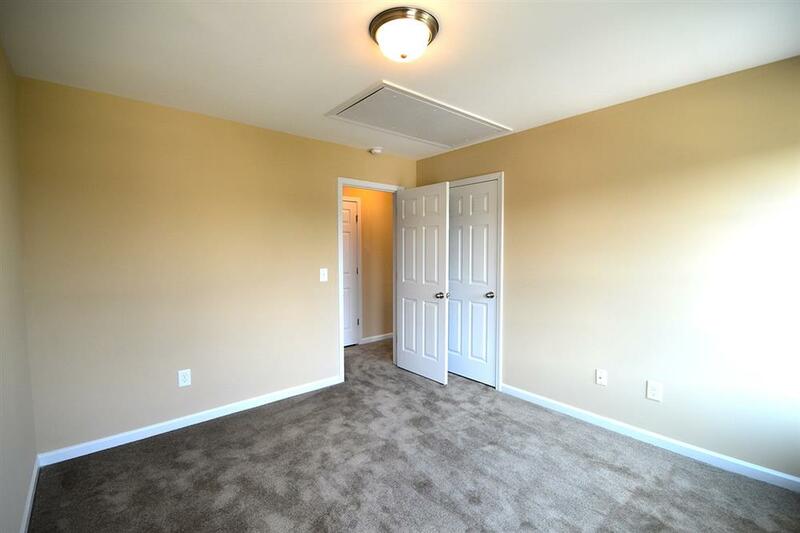 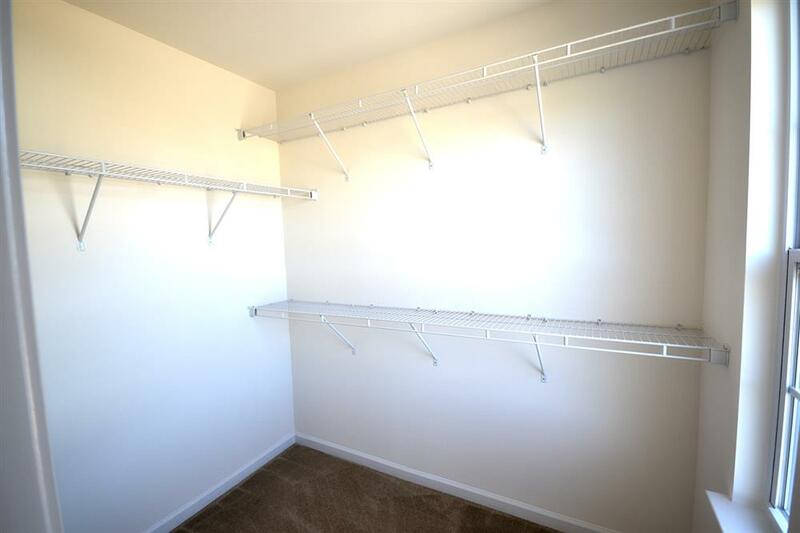 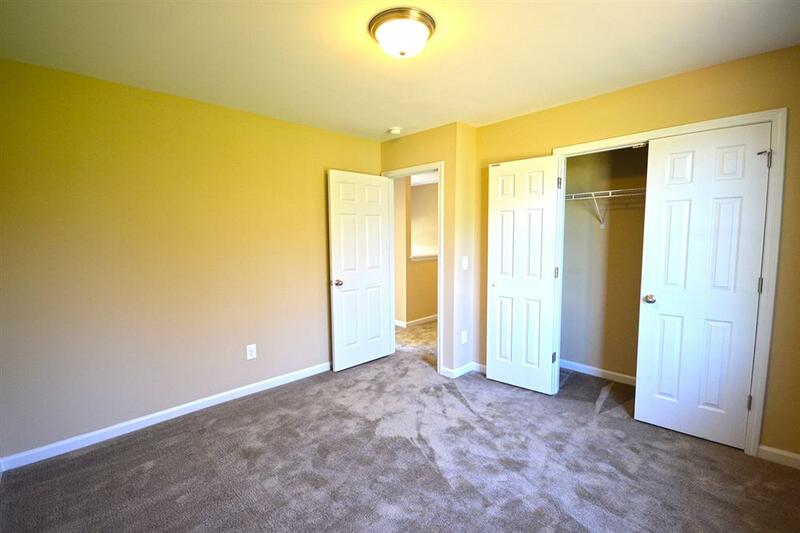 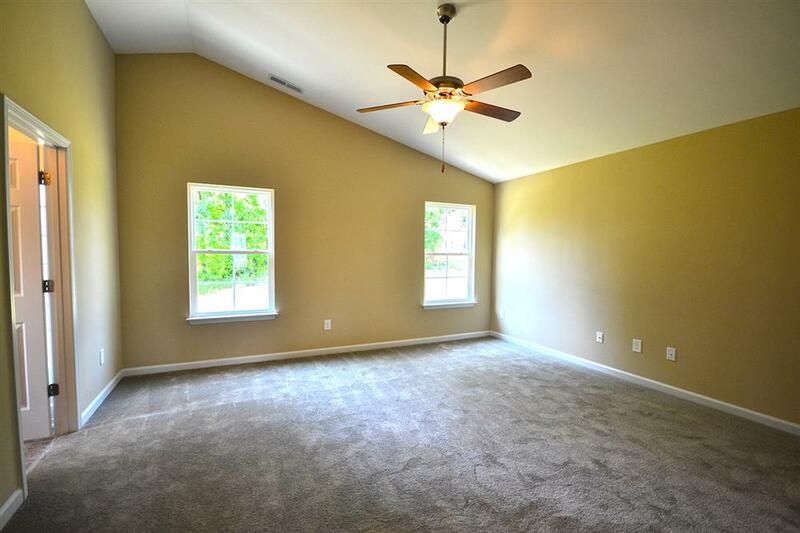 Upstairs the master suite has a huge walk in closet and an option for vaulted ceiling. 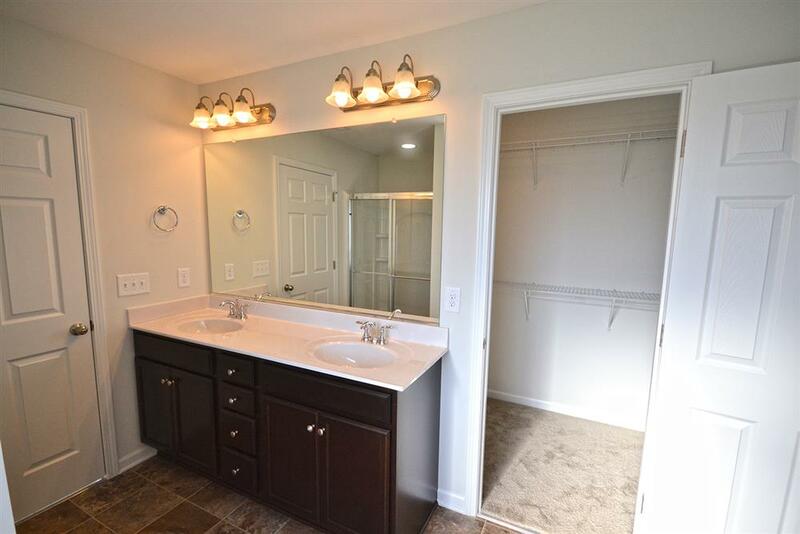 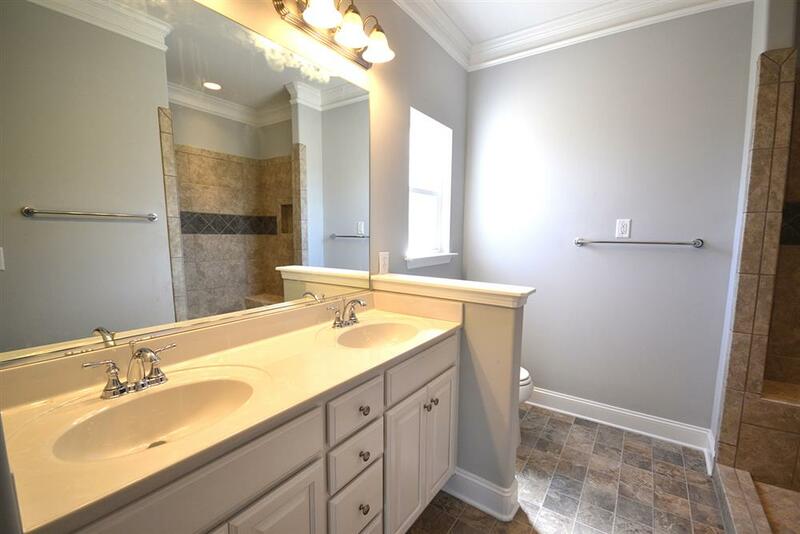 The master bathroom can be built with a double sink vanity, and either a large walk in shower with two seats and a large linen closet or a small linen closet, separate shower and garden tub. 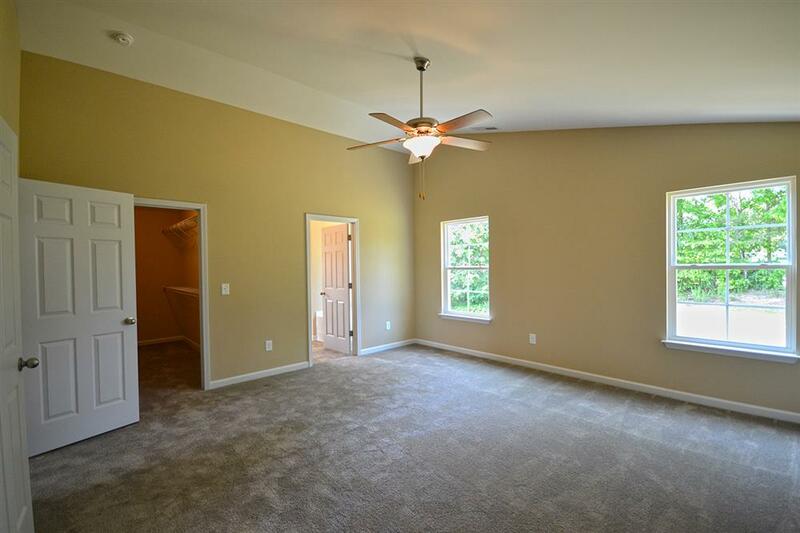 Bedrooms two, three, loft, laundry, and the second full bath finish out the second level. 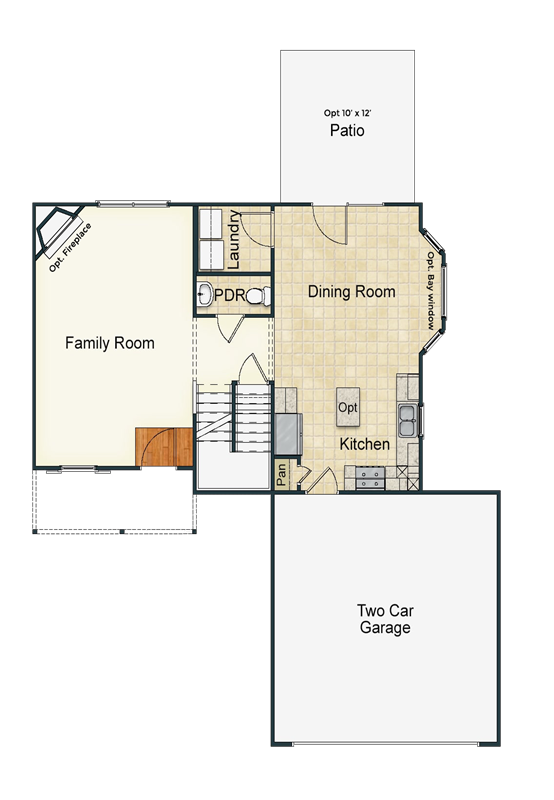 Built with a 2-car garage. 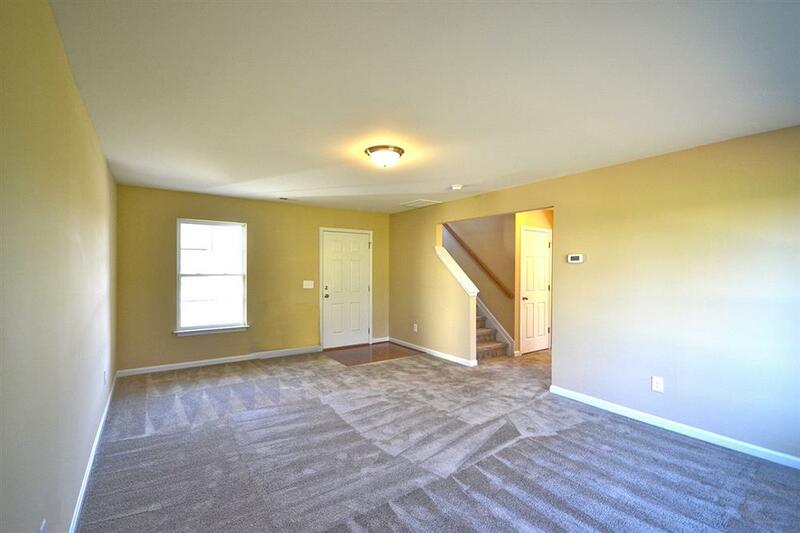 Unfinished Basement. 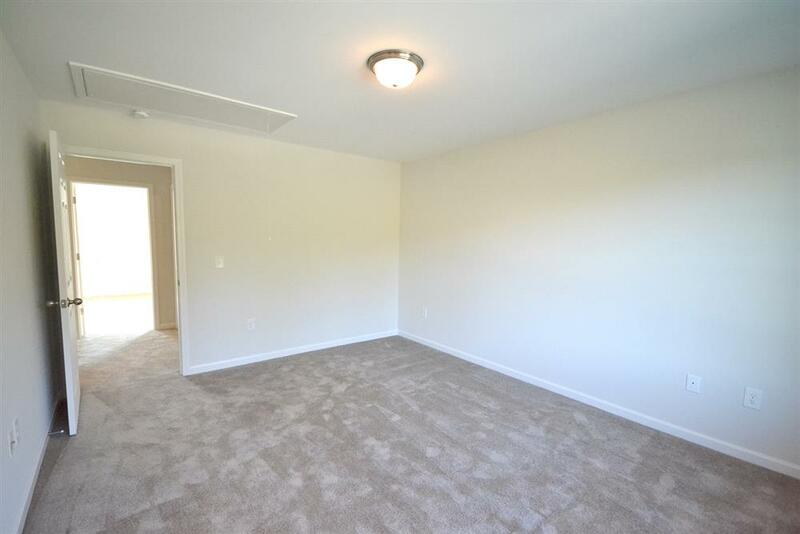 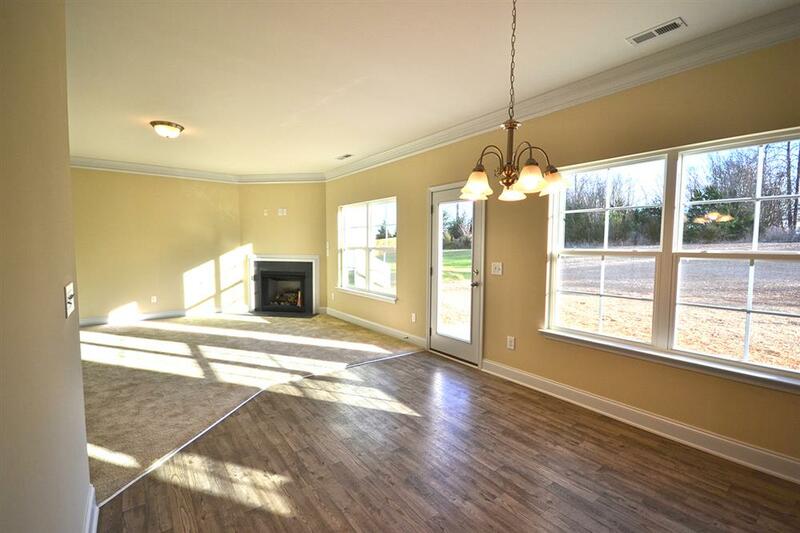 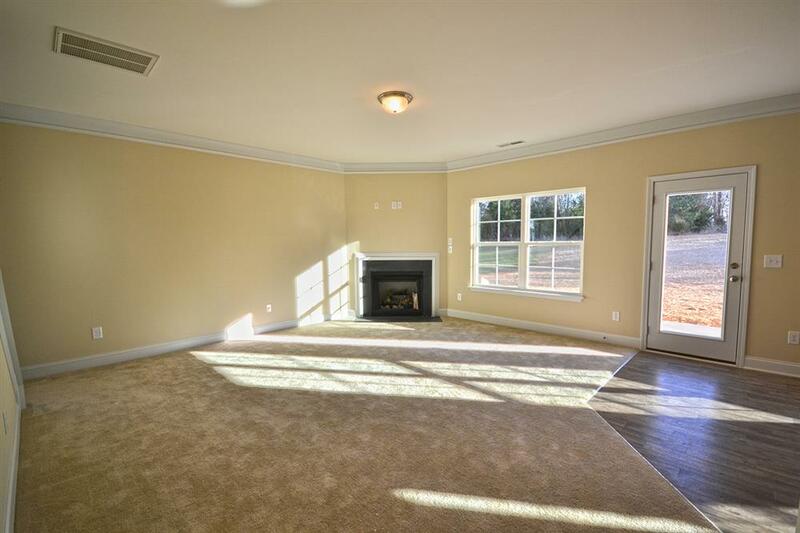 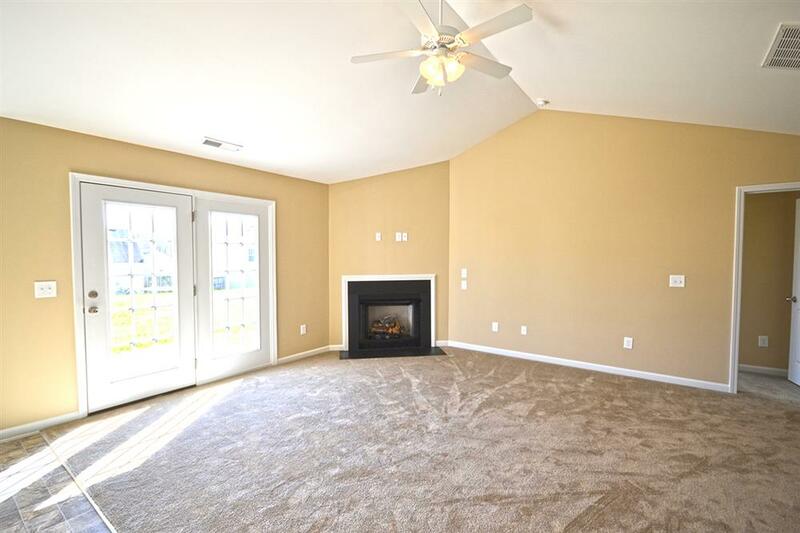 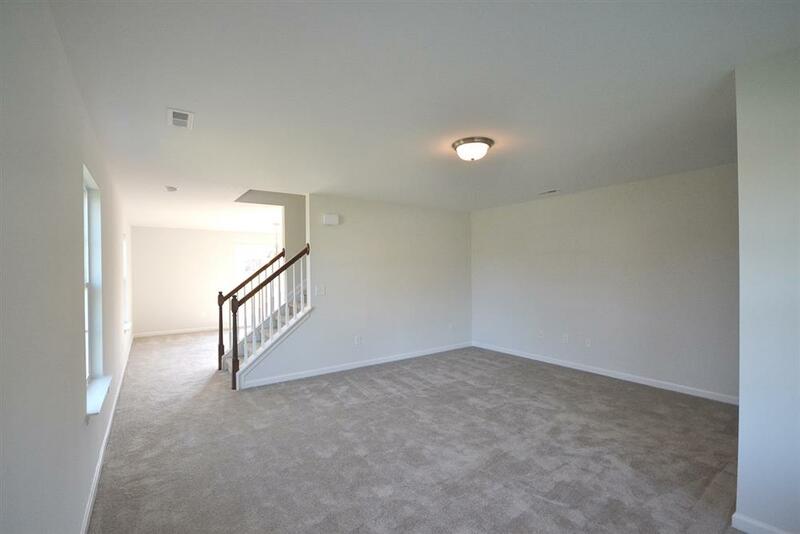 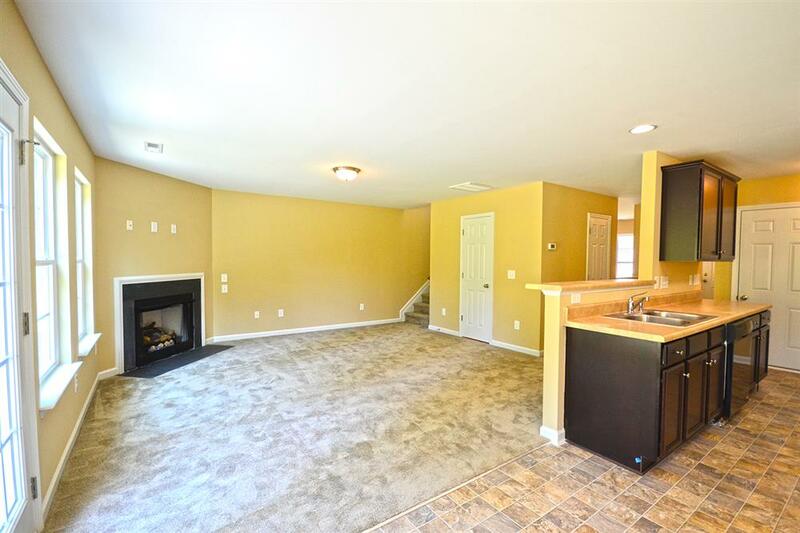 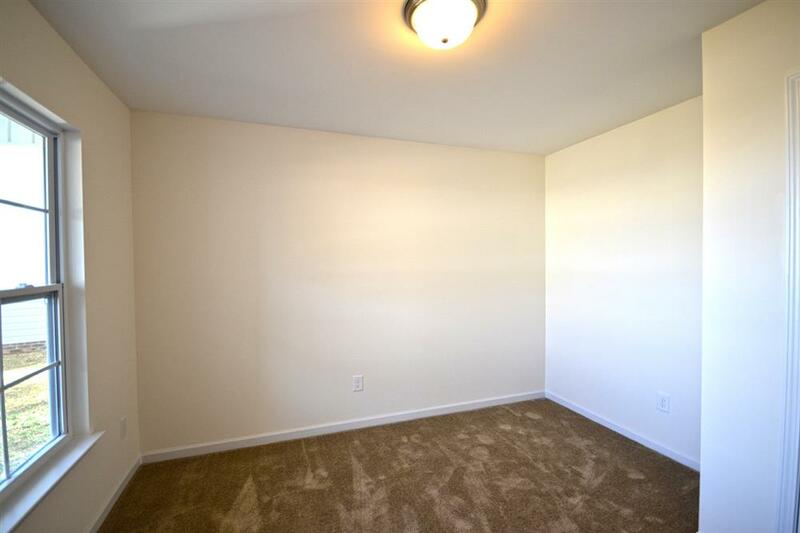 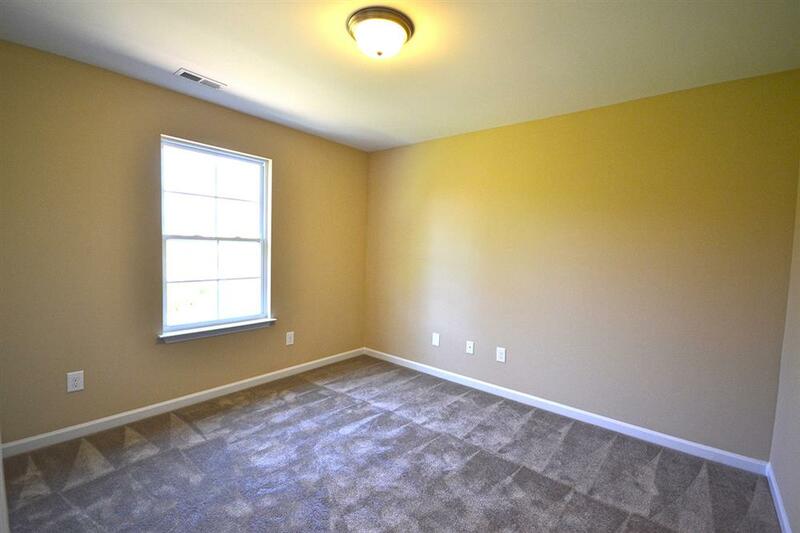 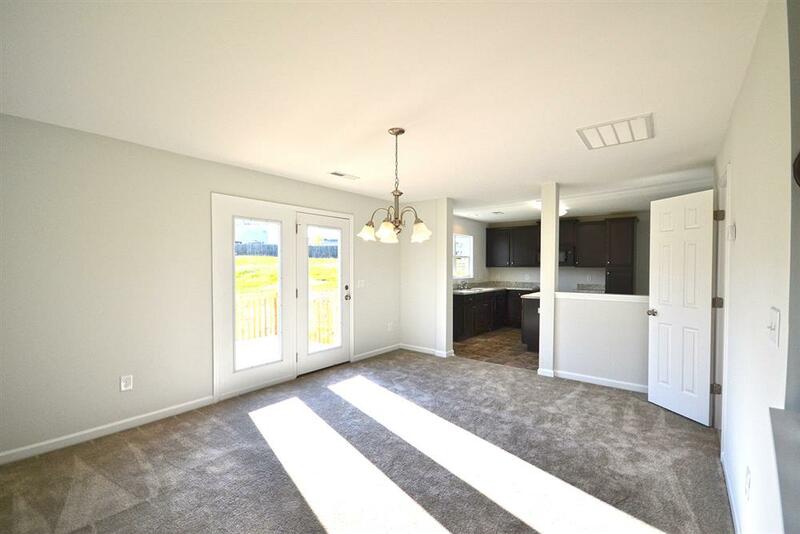 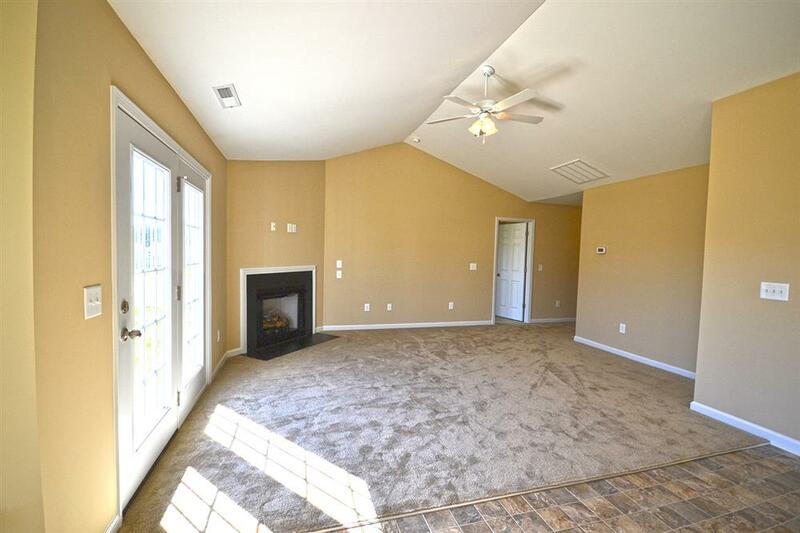 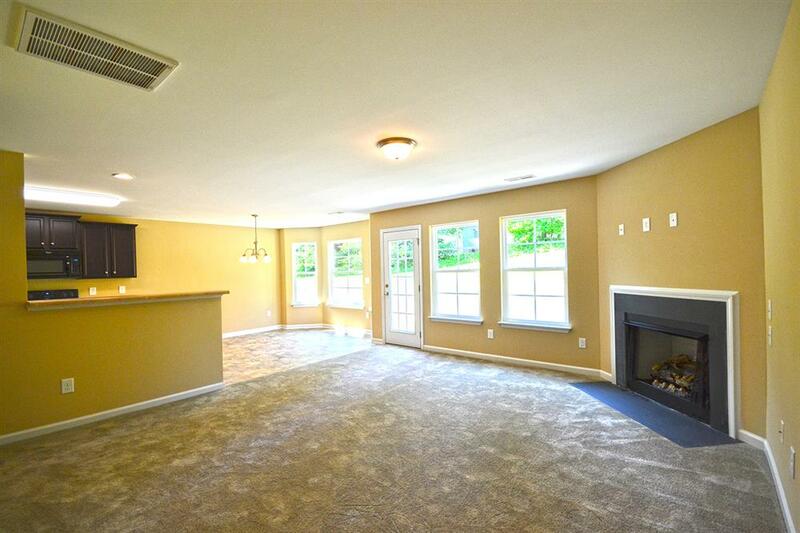 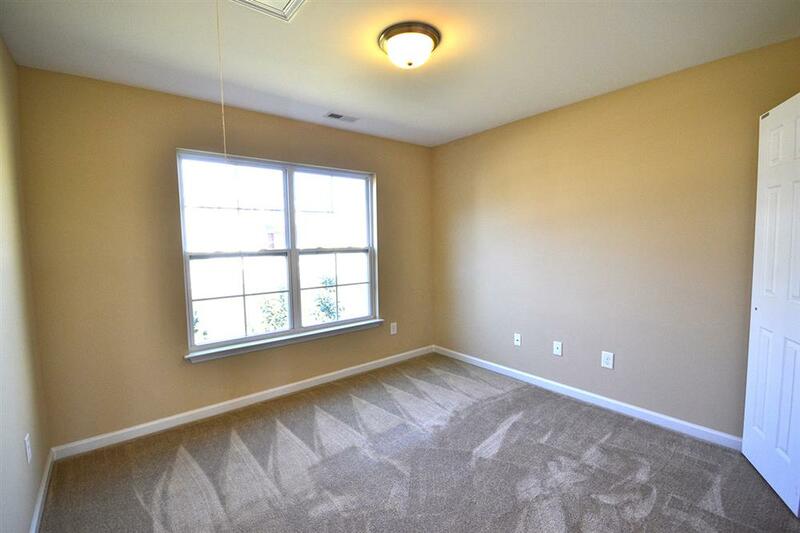 This one level home has a great room with an optional gas log fireplace. 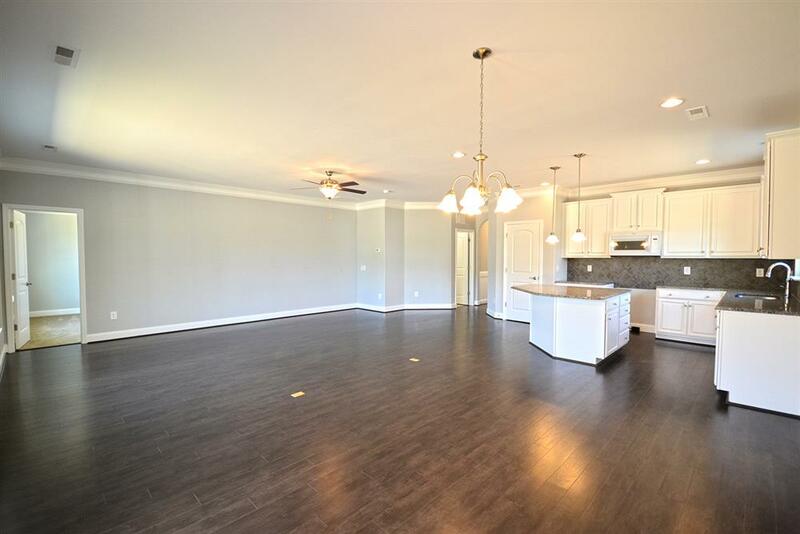 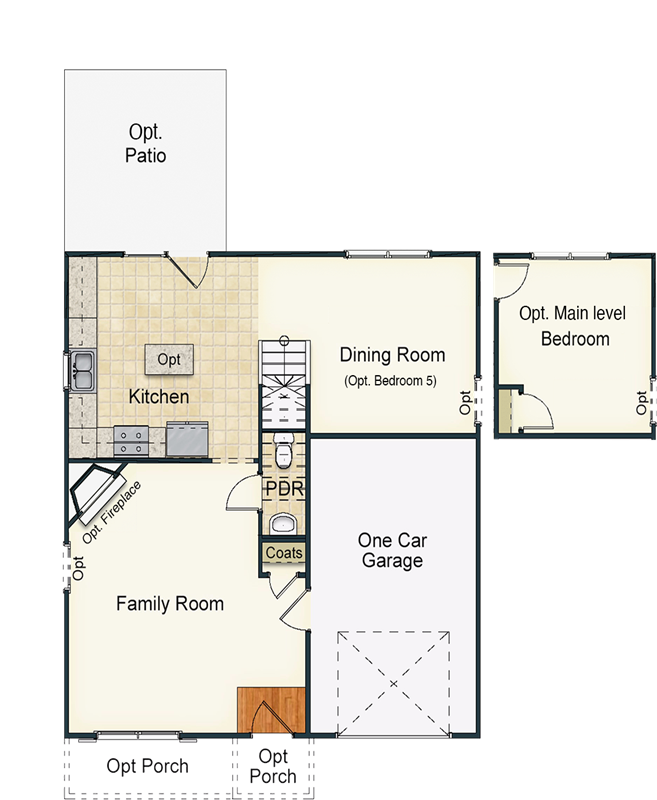 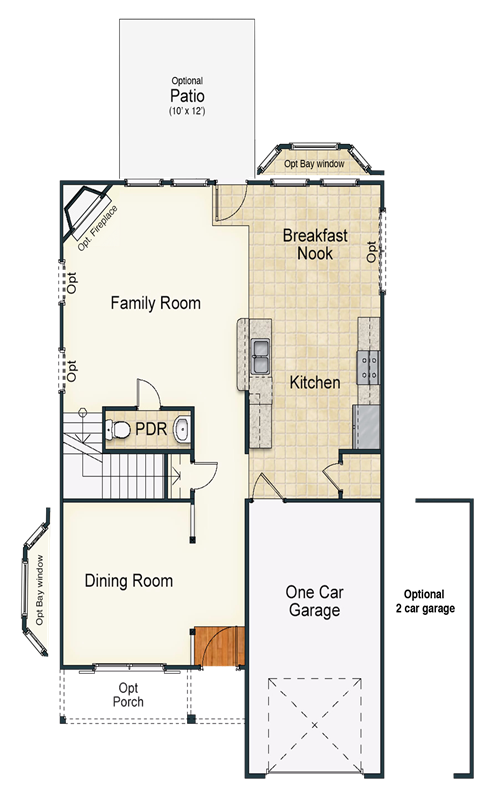 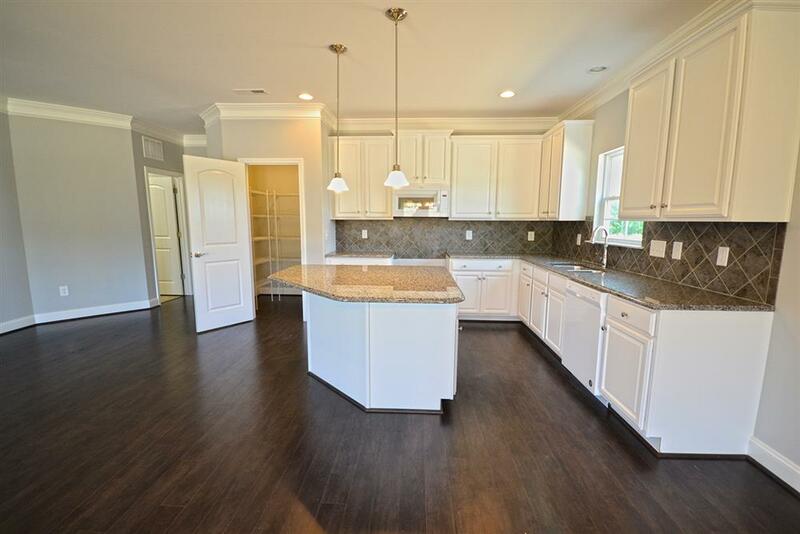 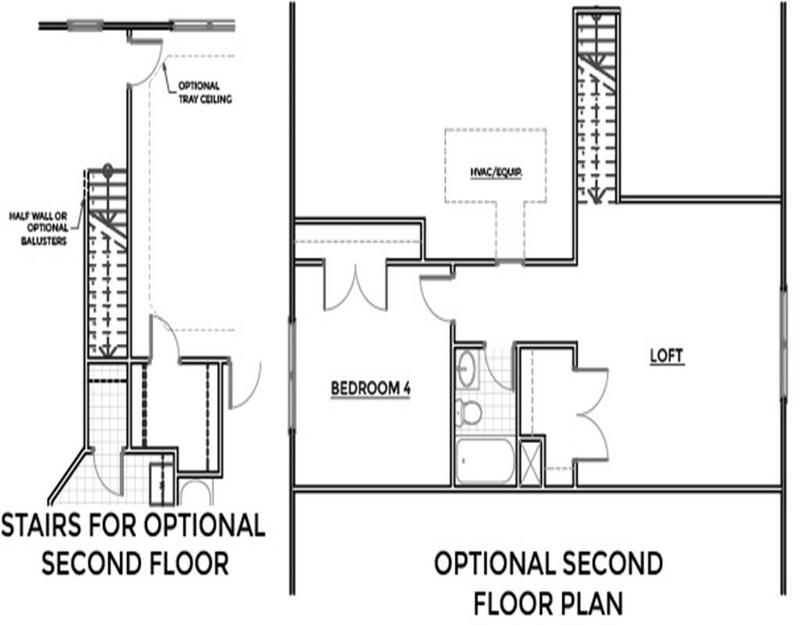 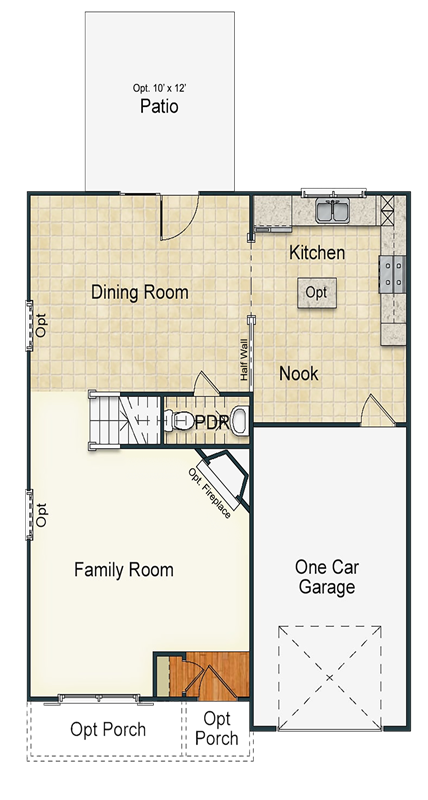 The open concept allows the kitchen access to the dining area, and the family room. 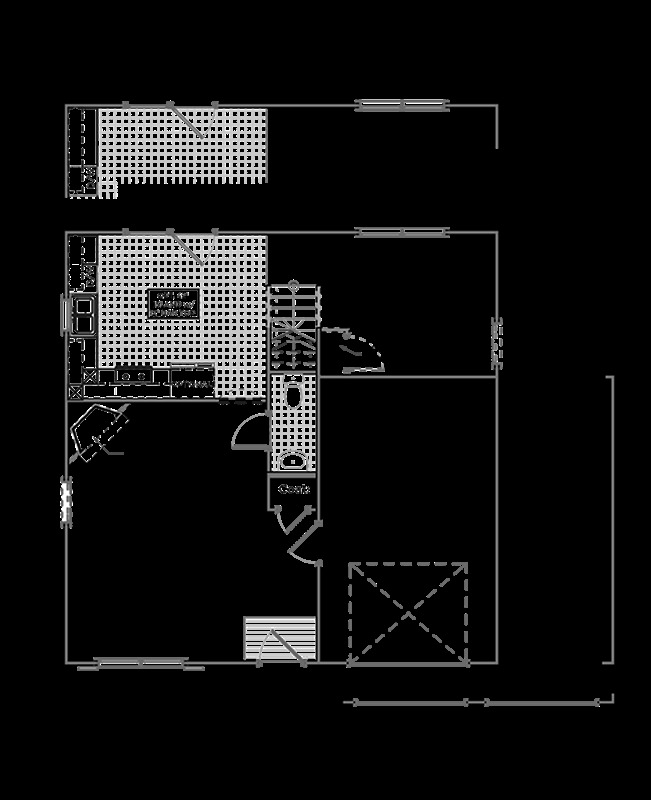 There is a large pantry located in the kitchen and an optional island, increasing storage, functionality and workspace. 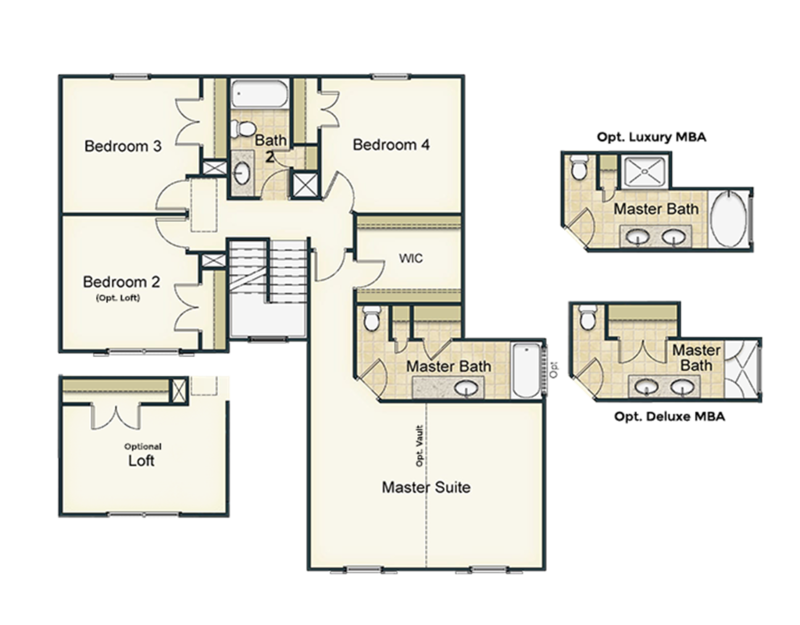 Bedrooms two, three, and second full bath are located on one side of the house, while the private master suite is on the other. 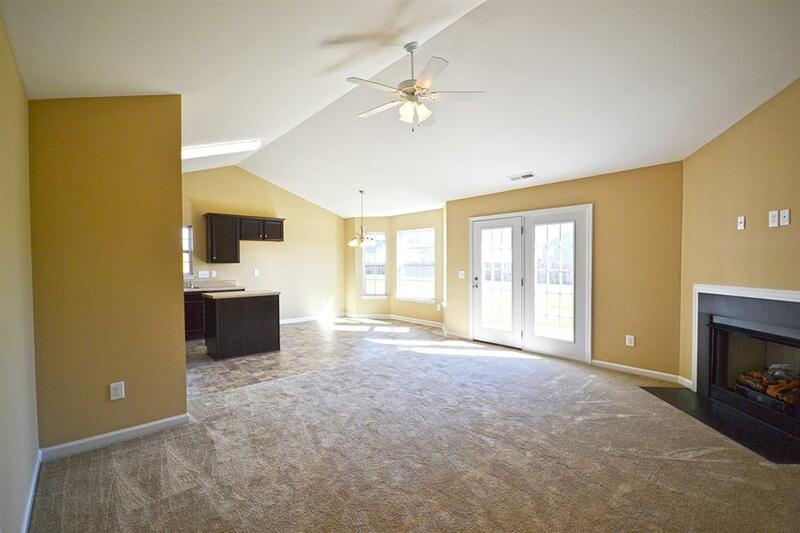 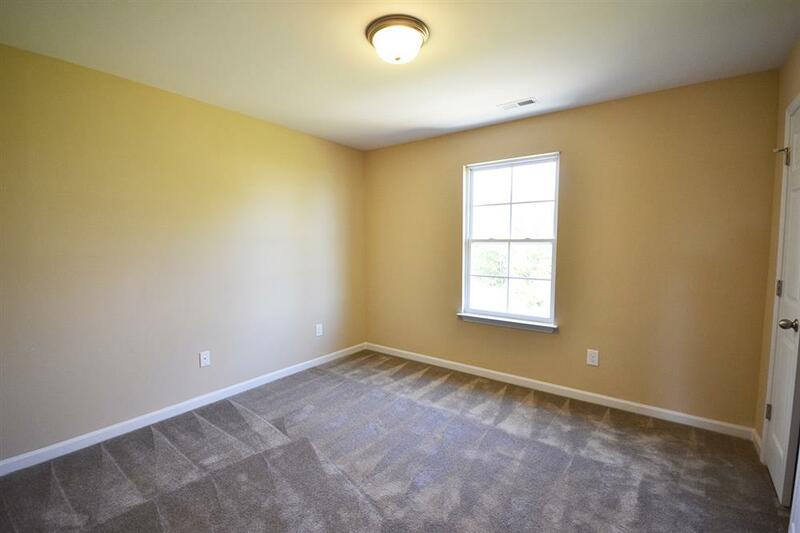 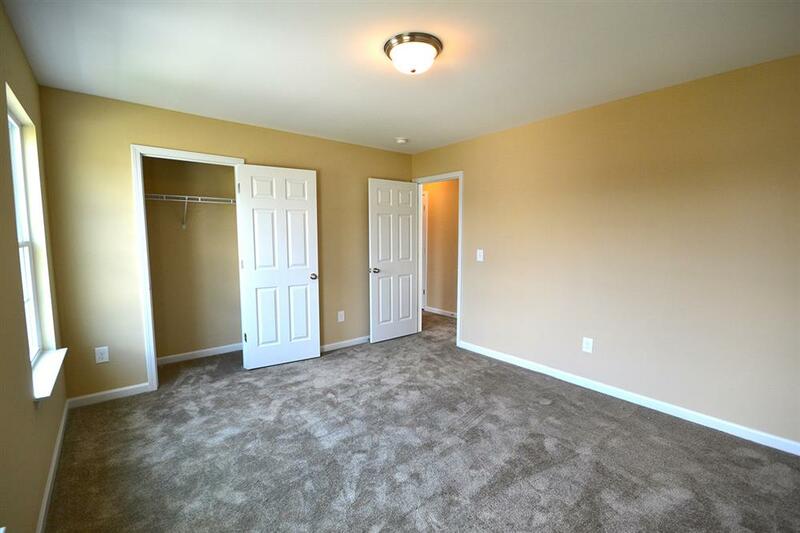 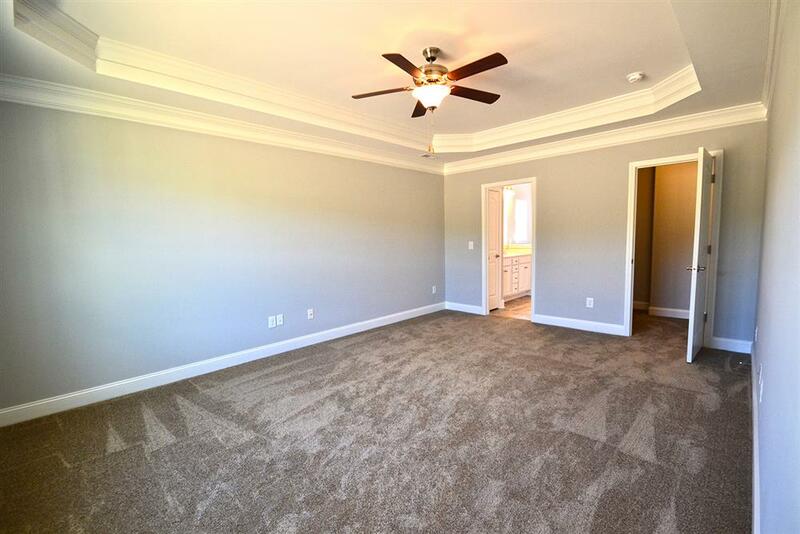 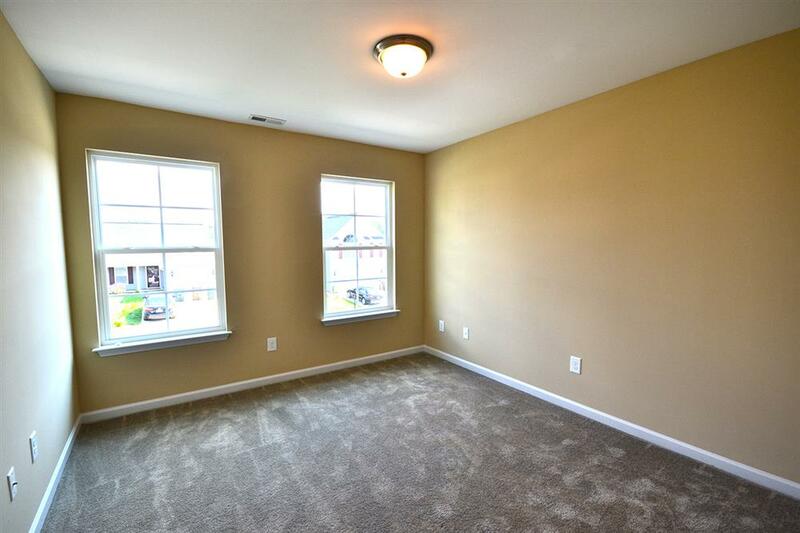 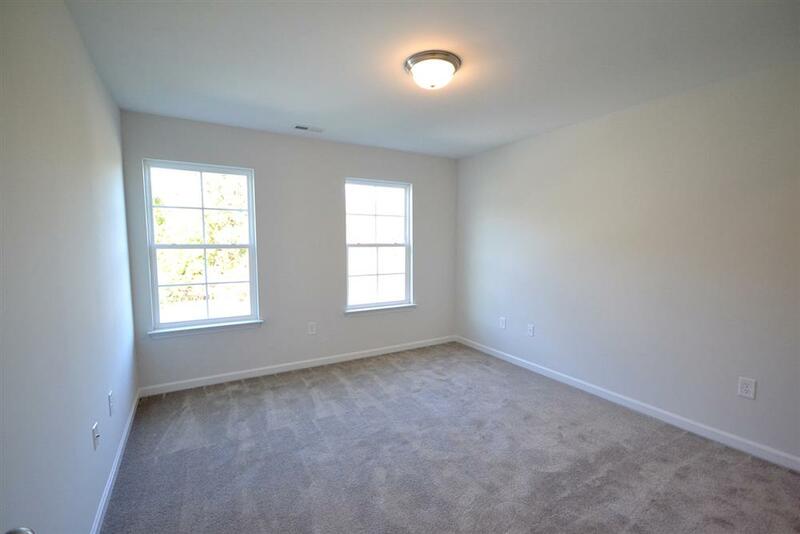 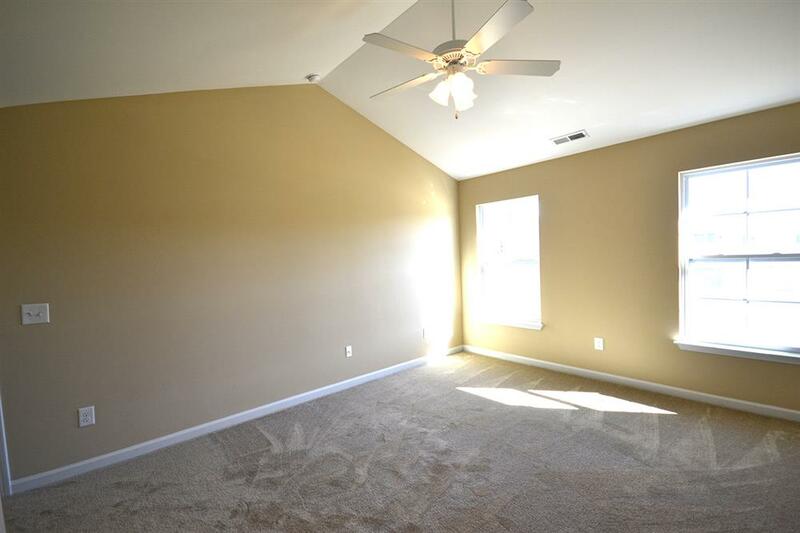 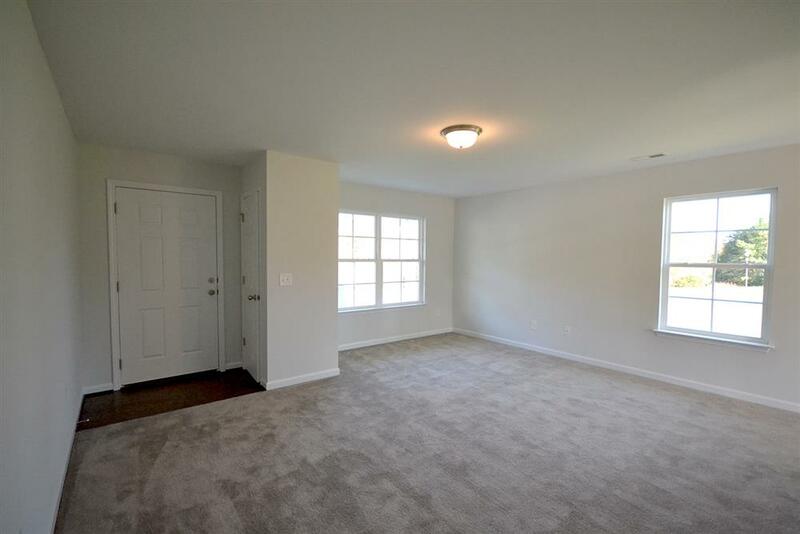 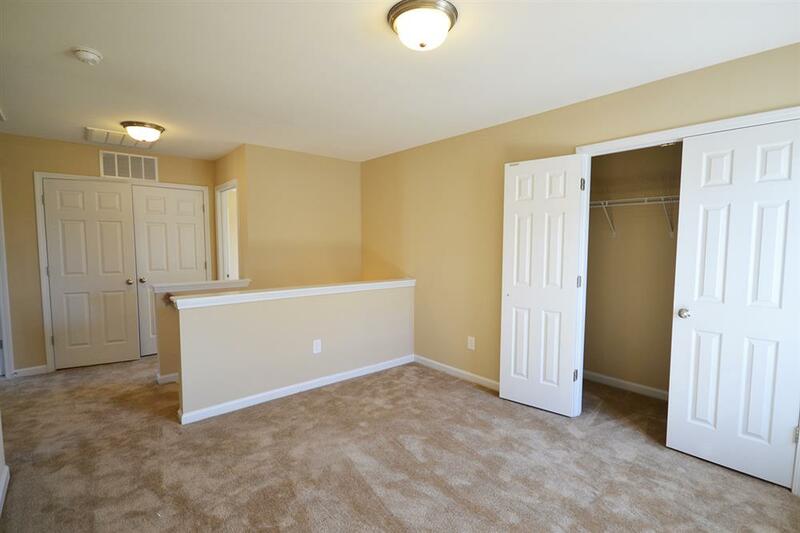 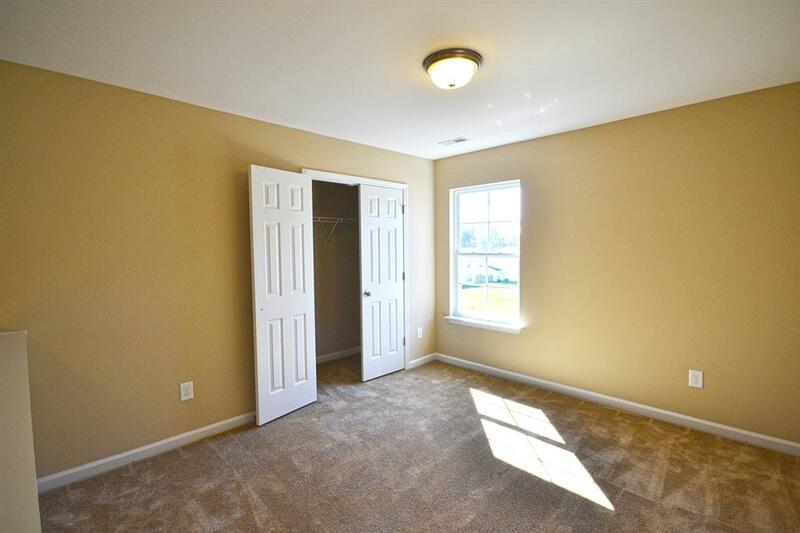 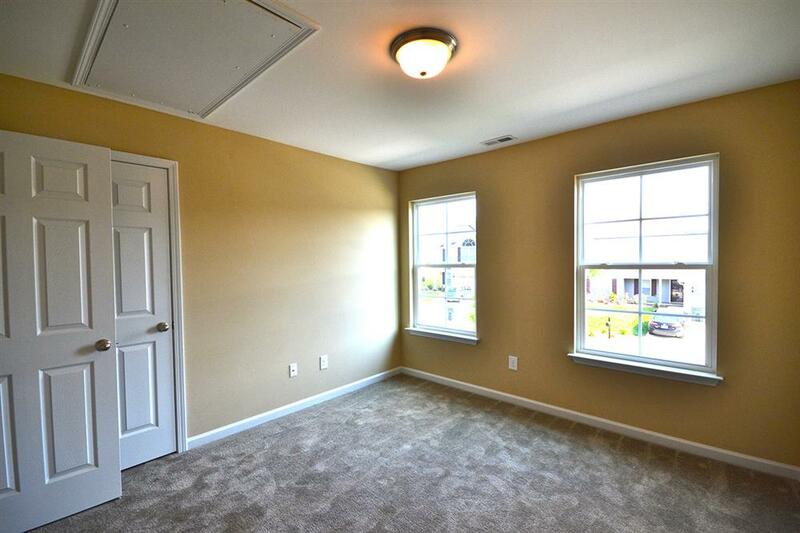 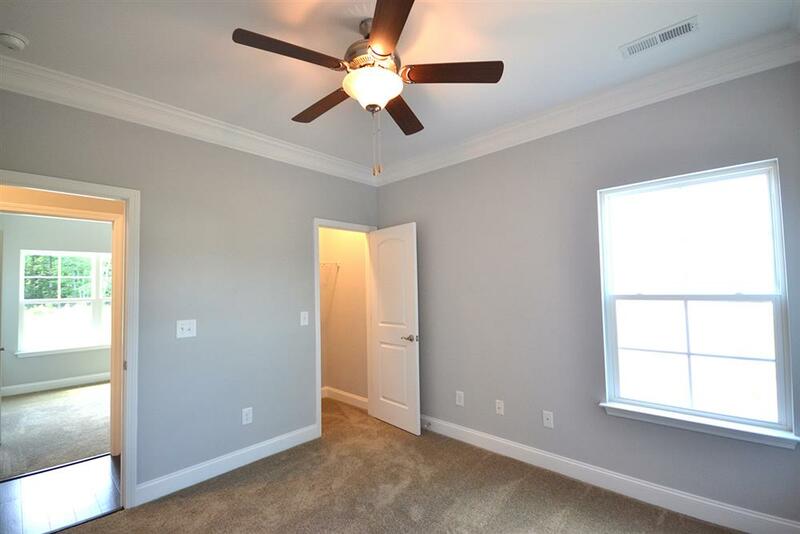 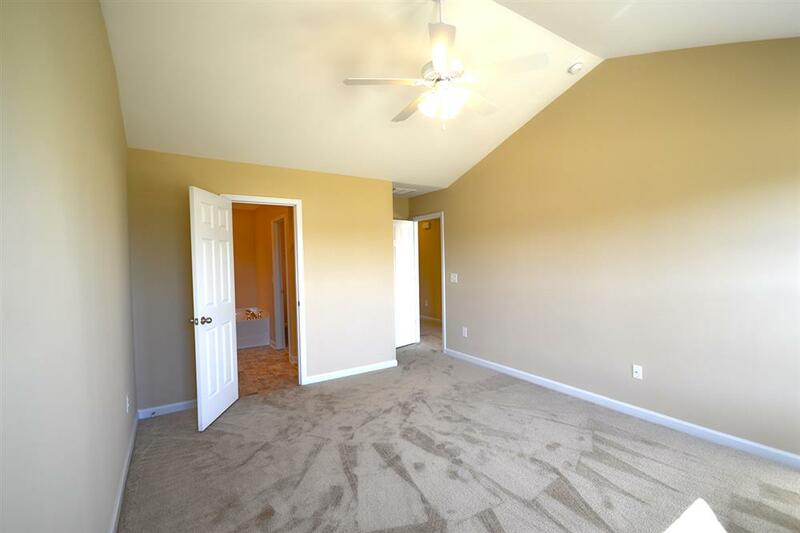 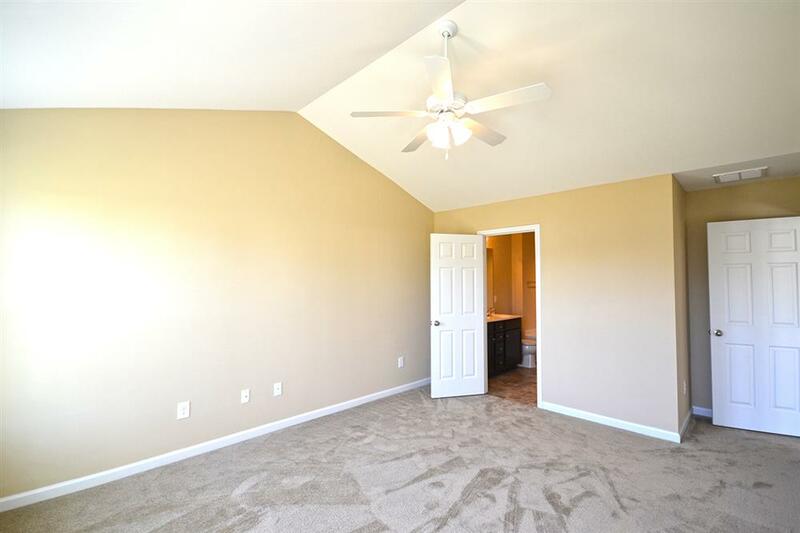 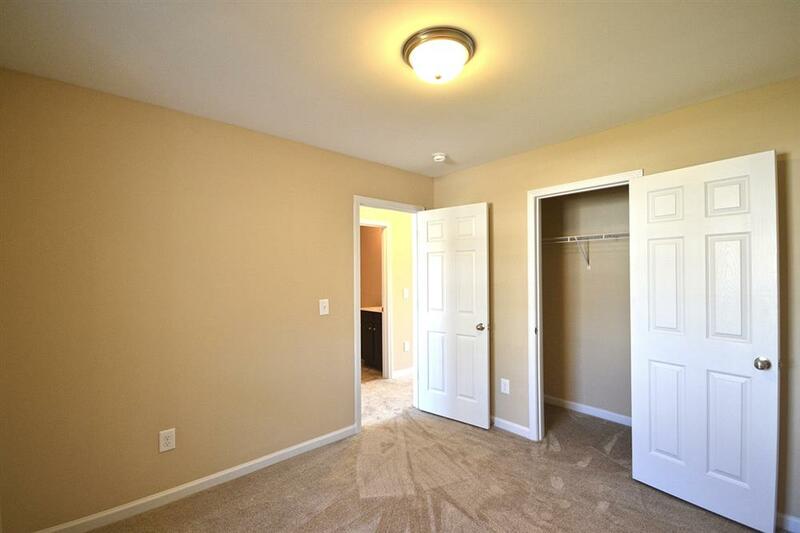 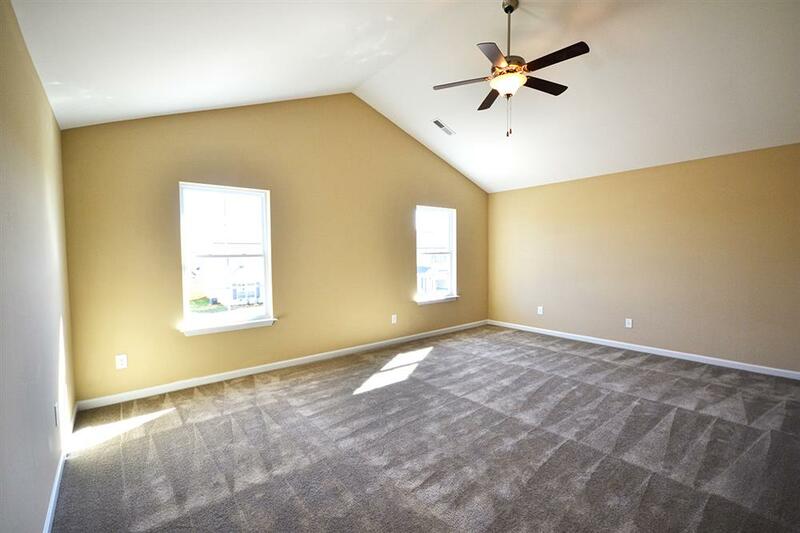 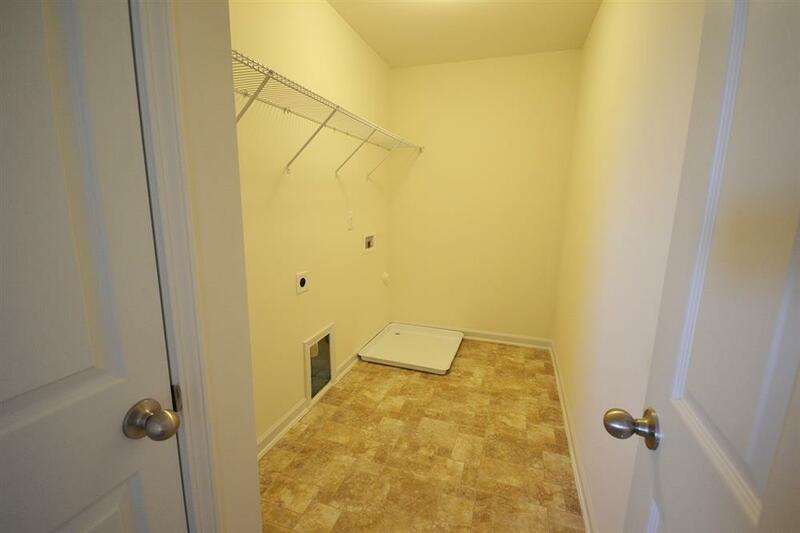 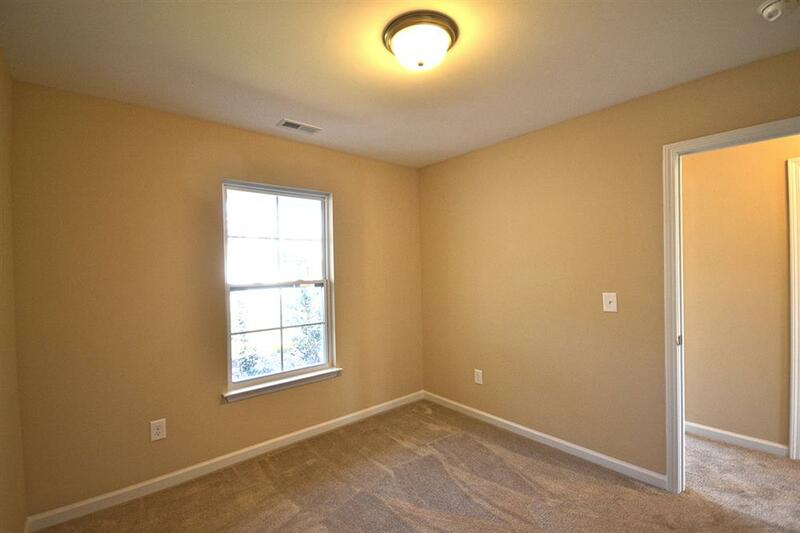 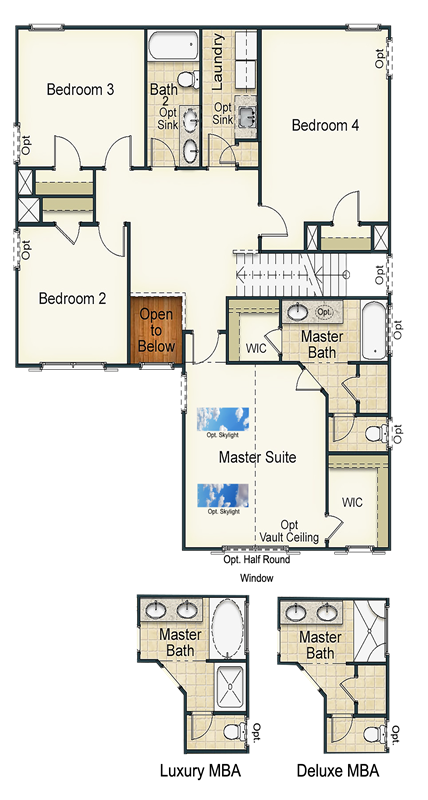 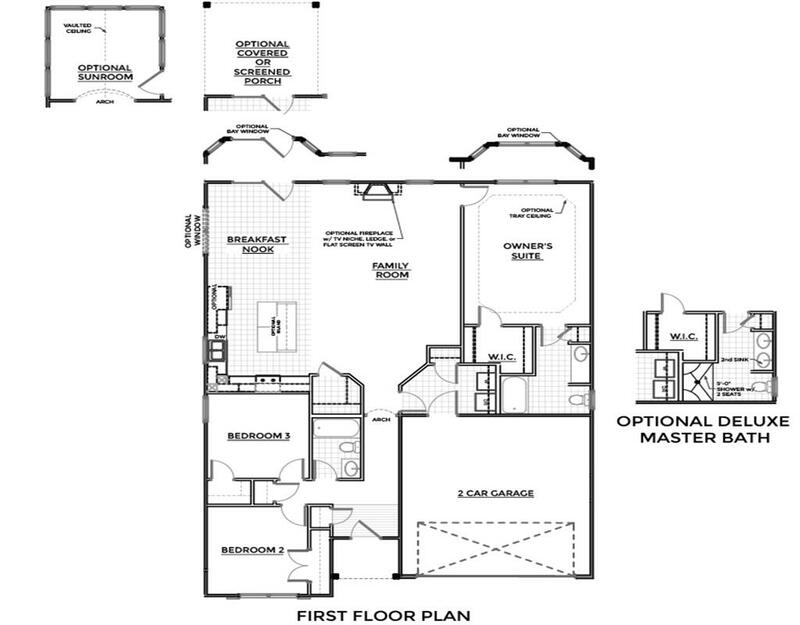 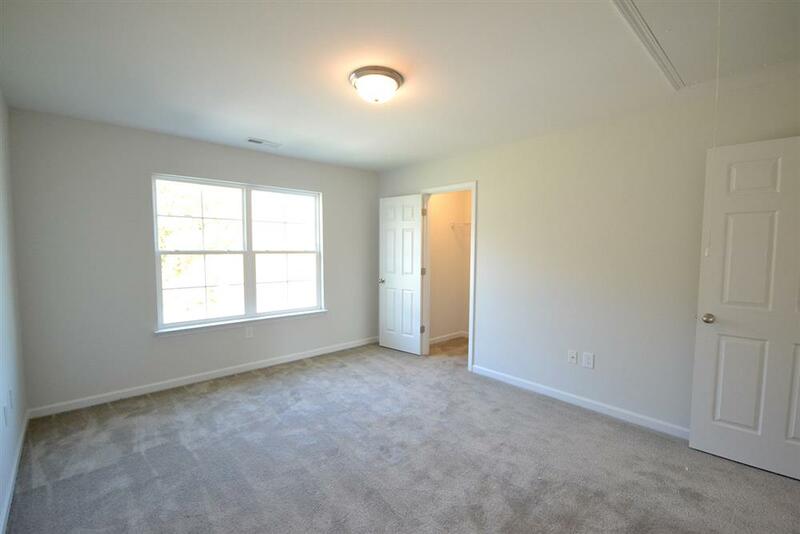 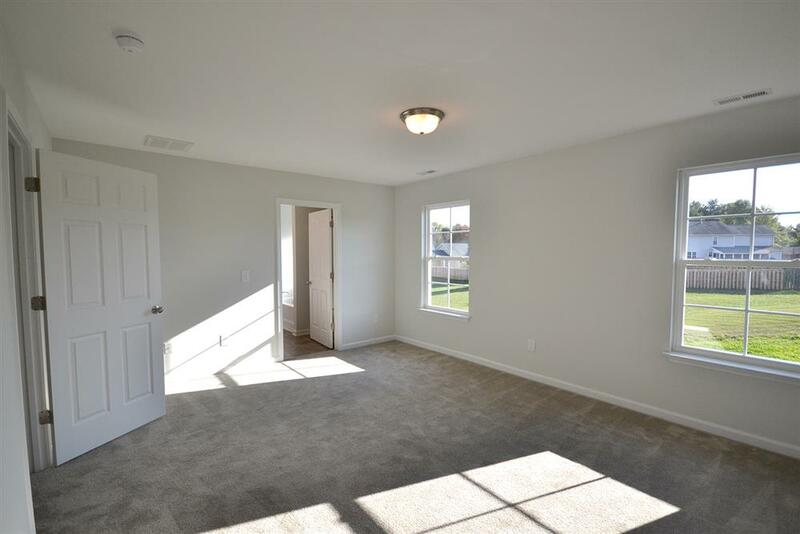 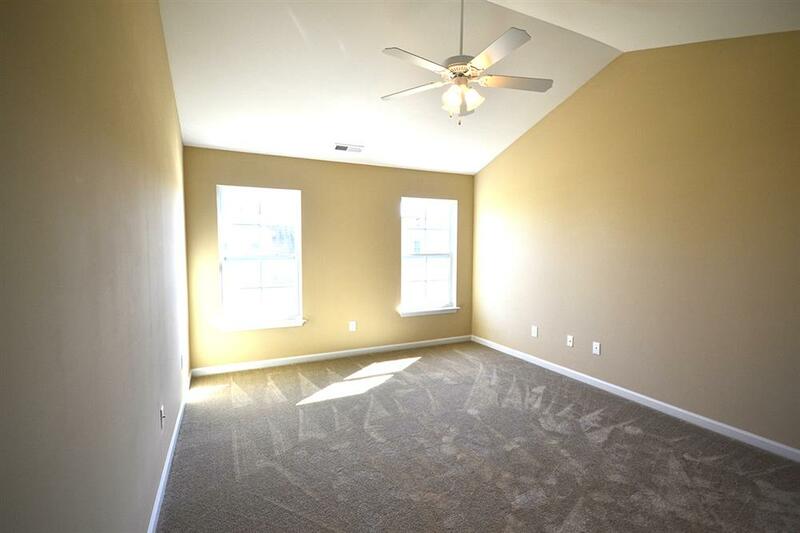 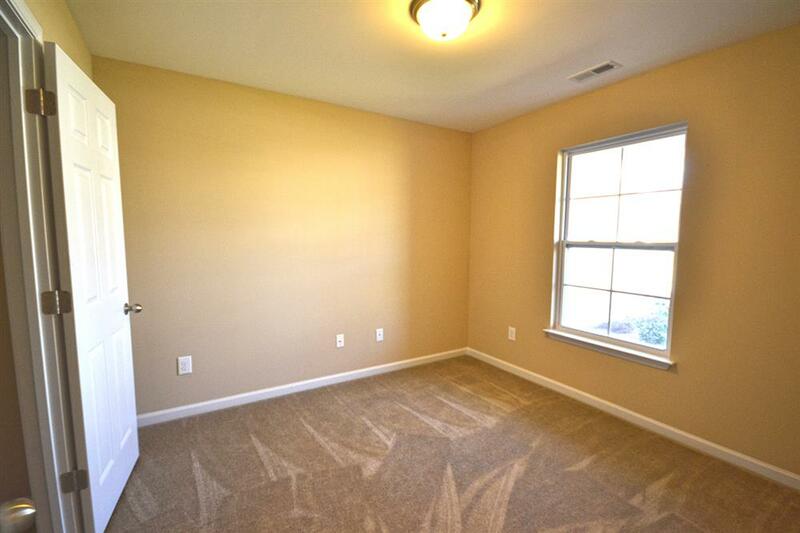 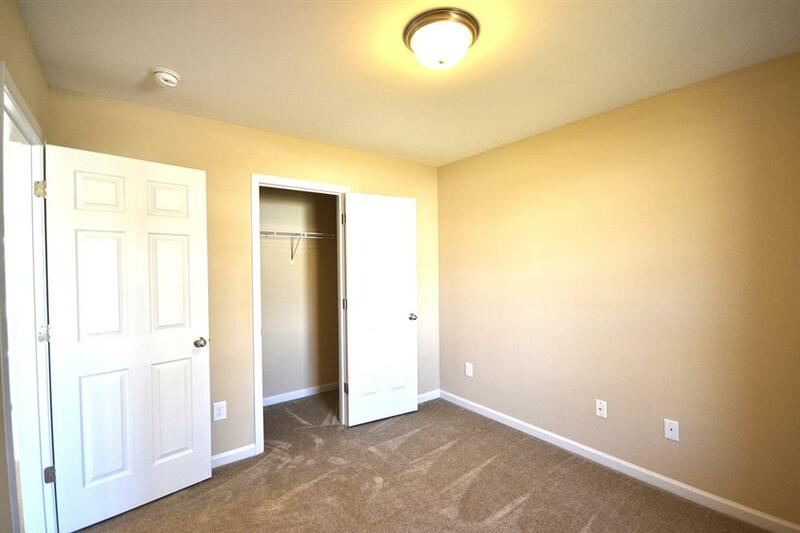 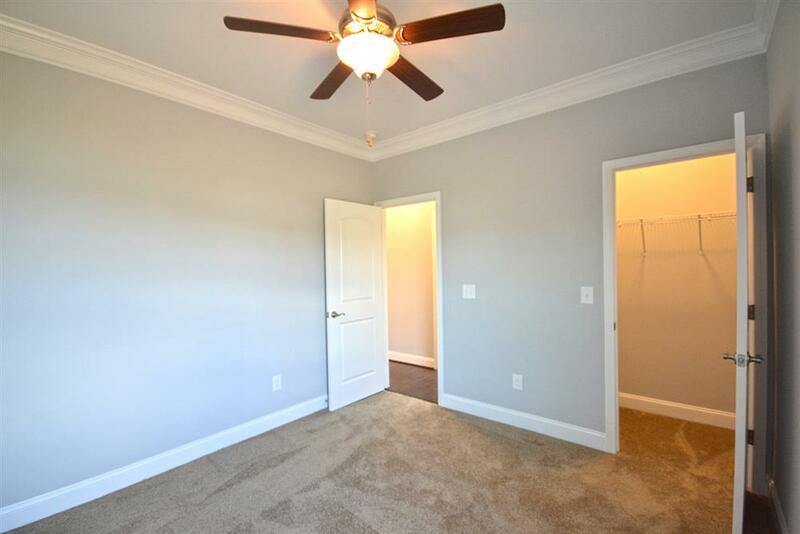 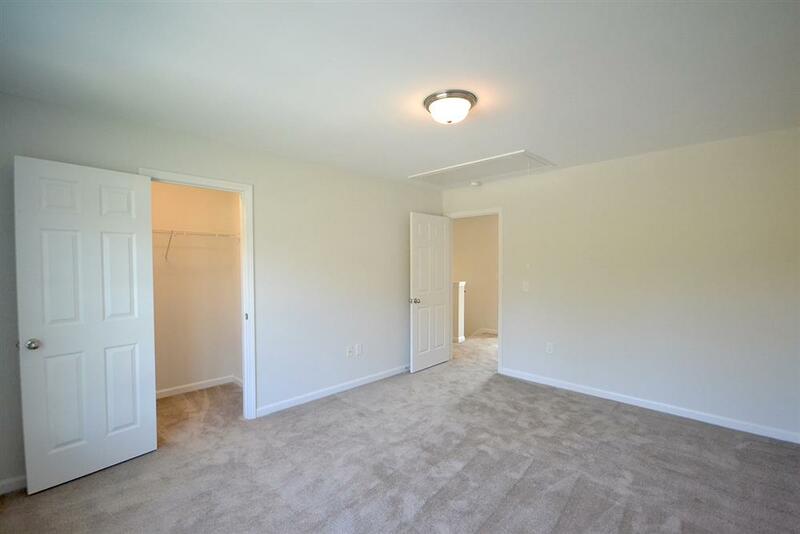 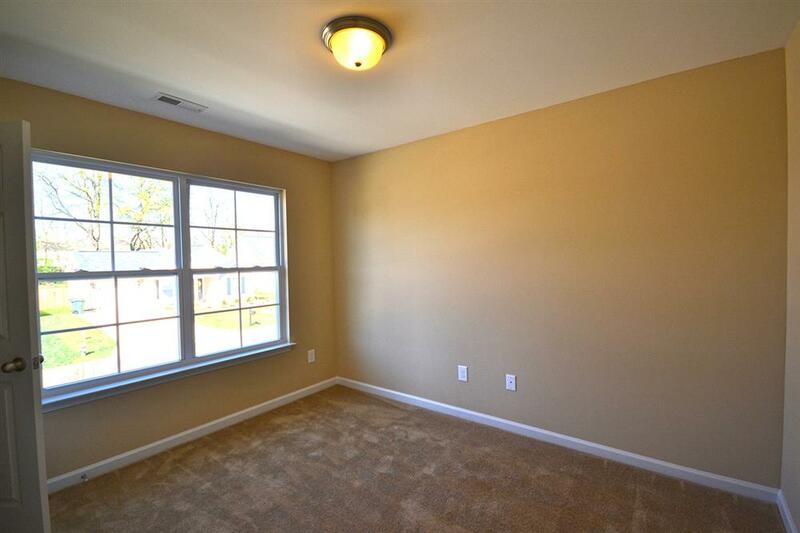 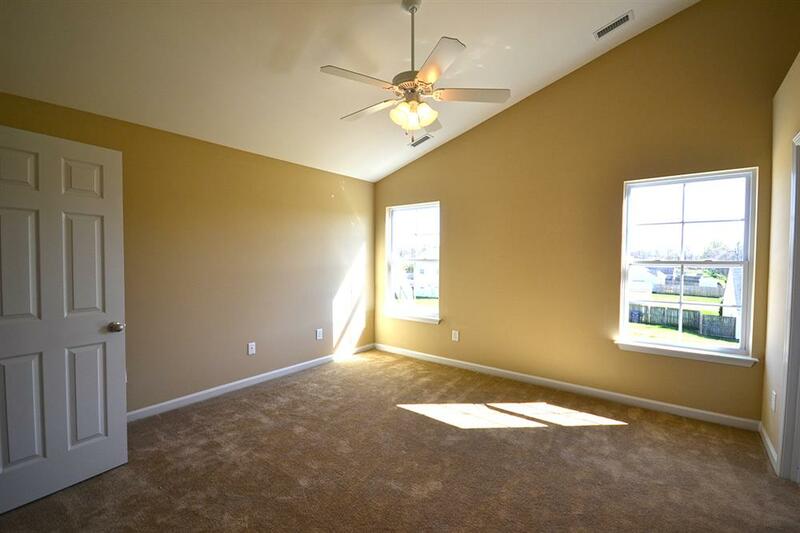 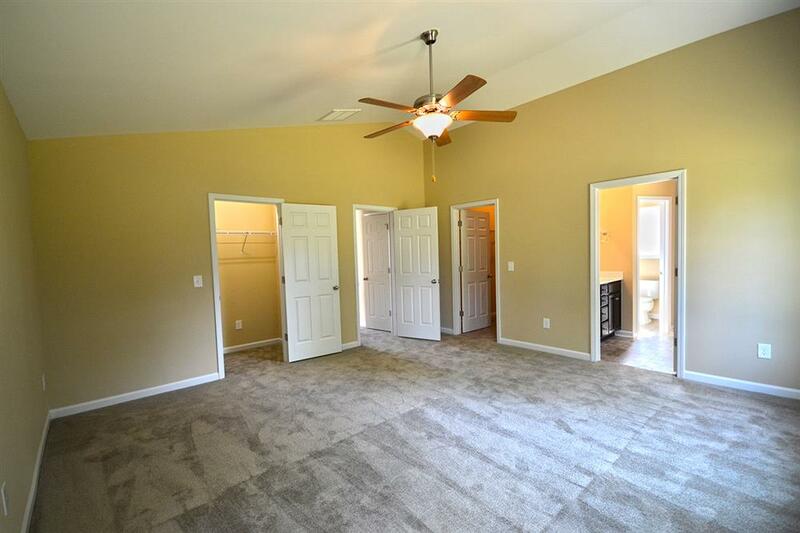 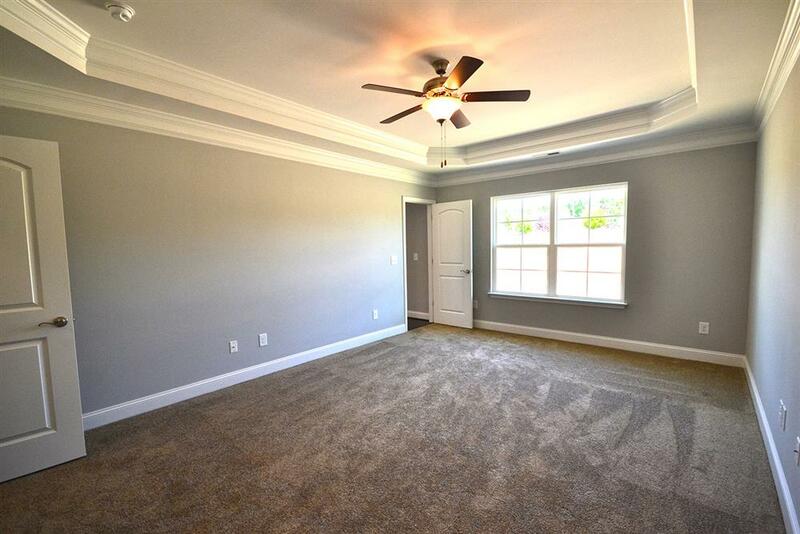 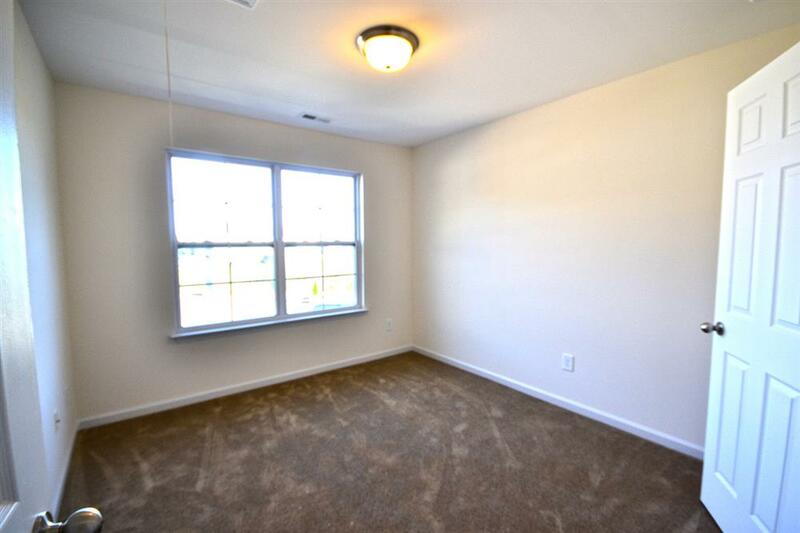 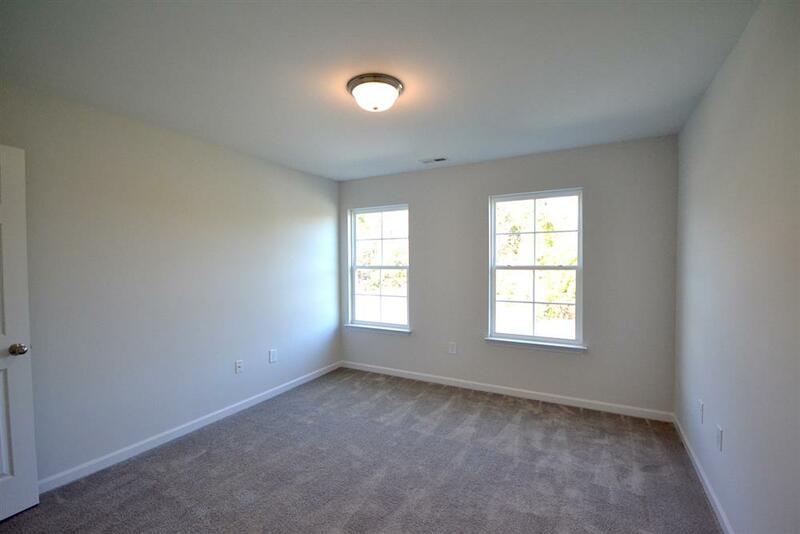 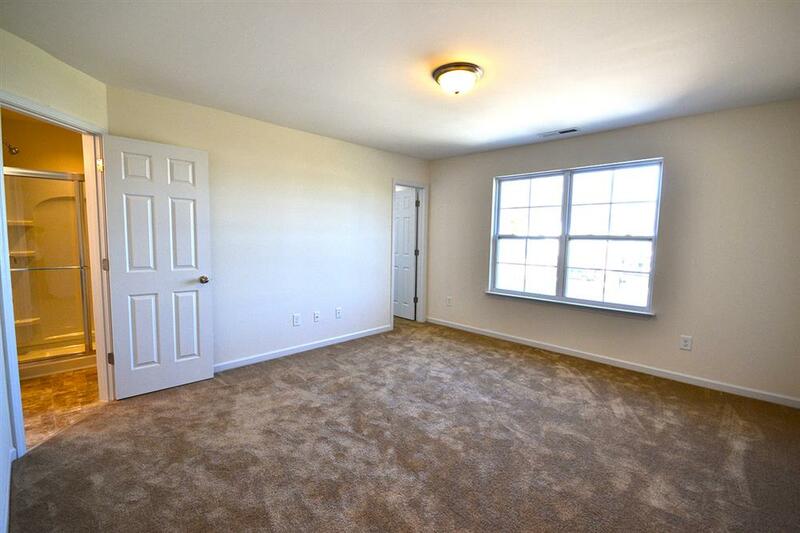 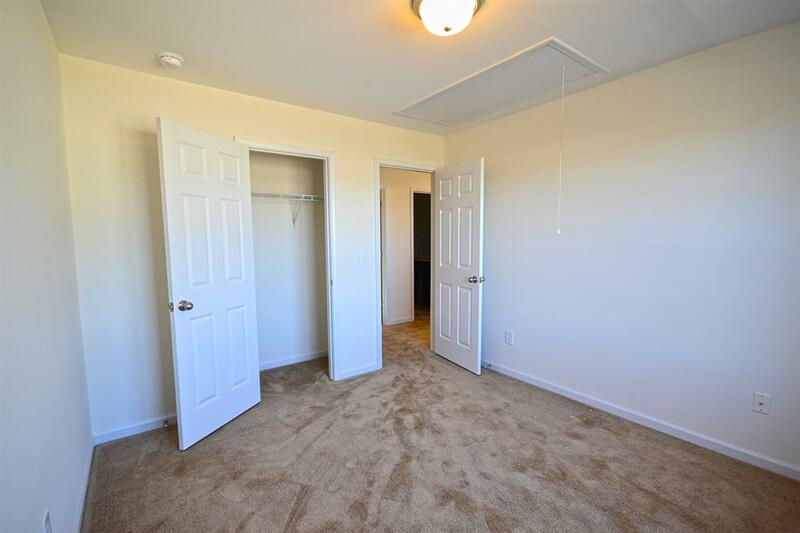 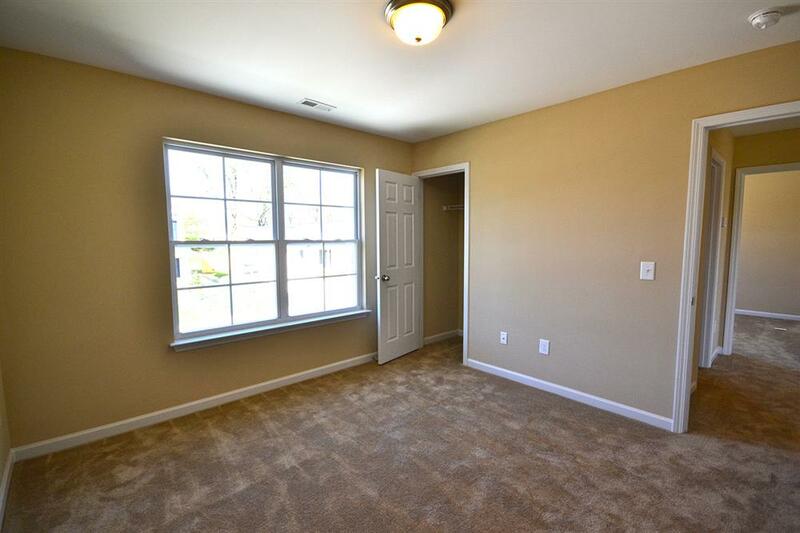 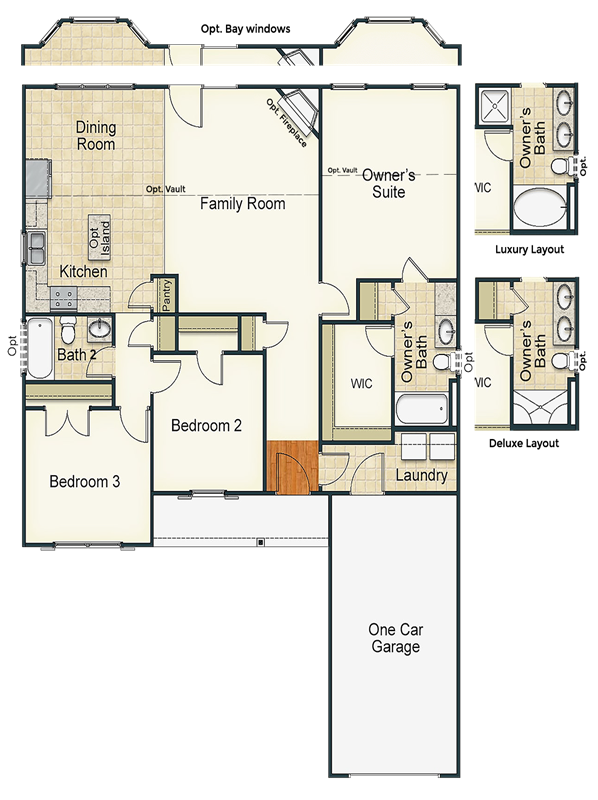 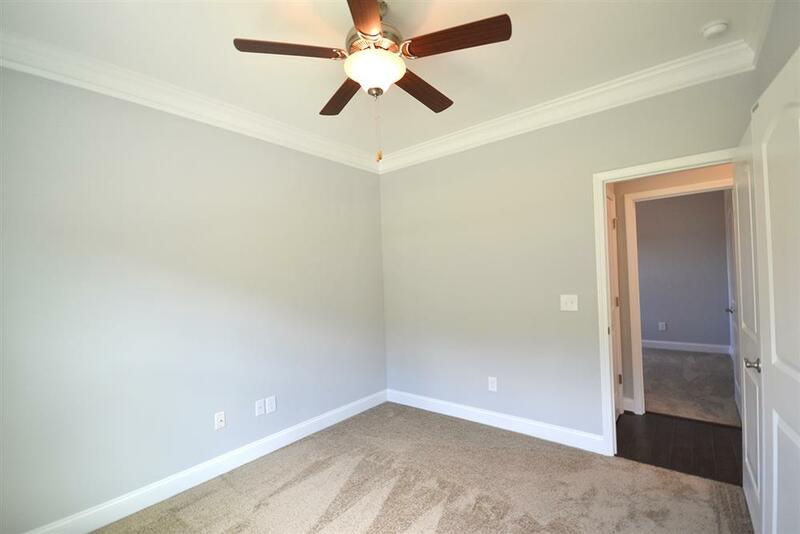 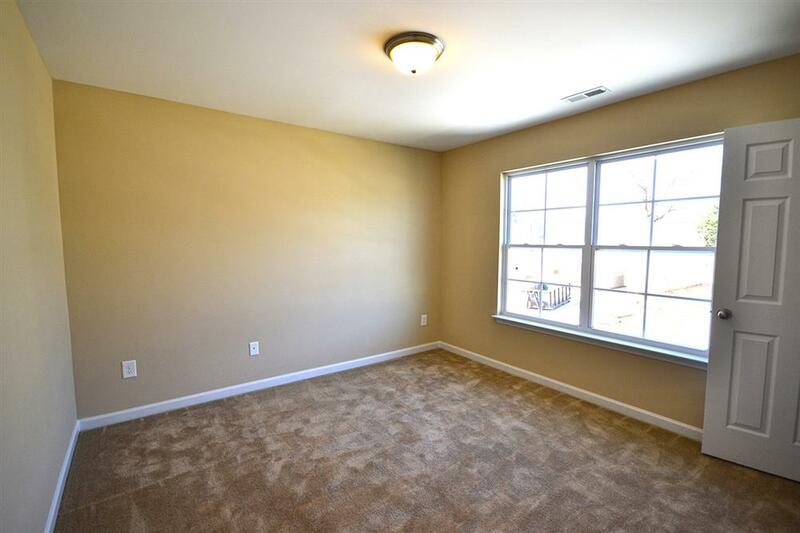 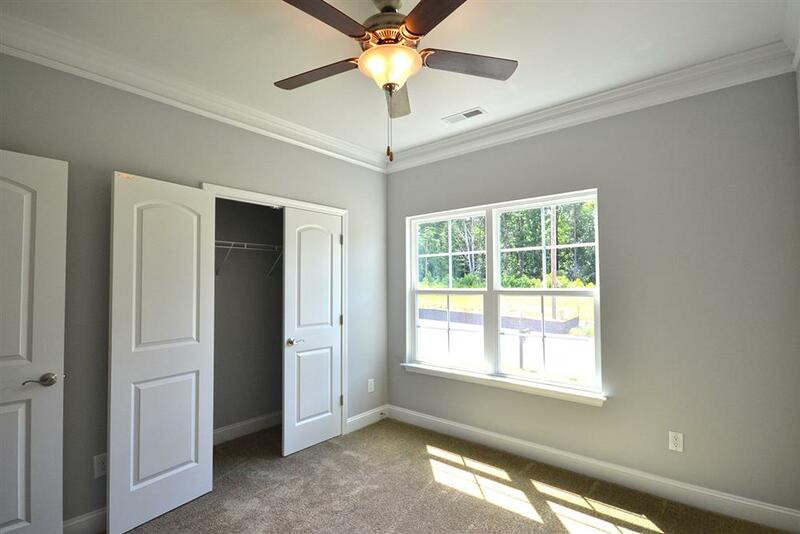 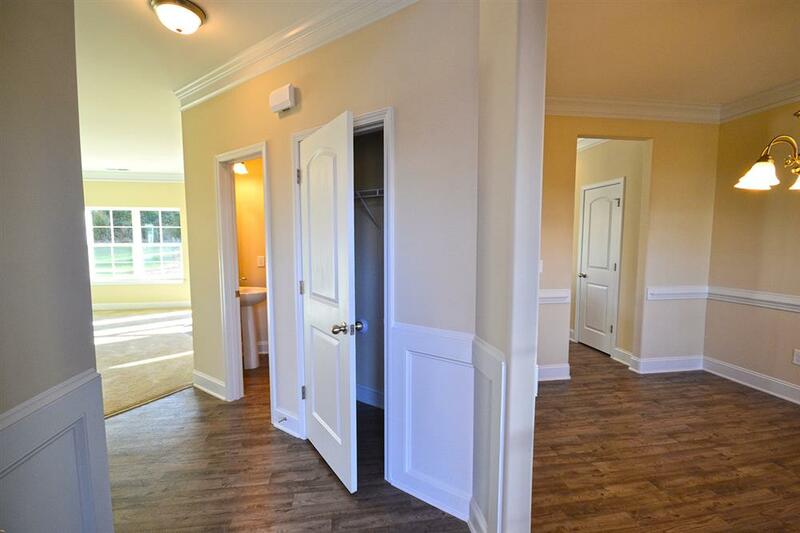 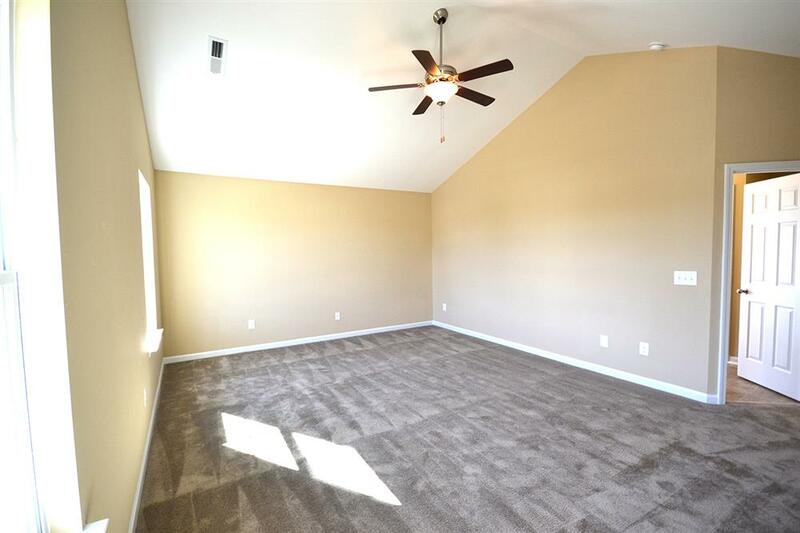 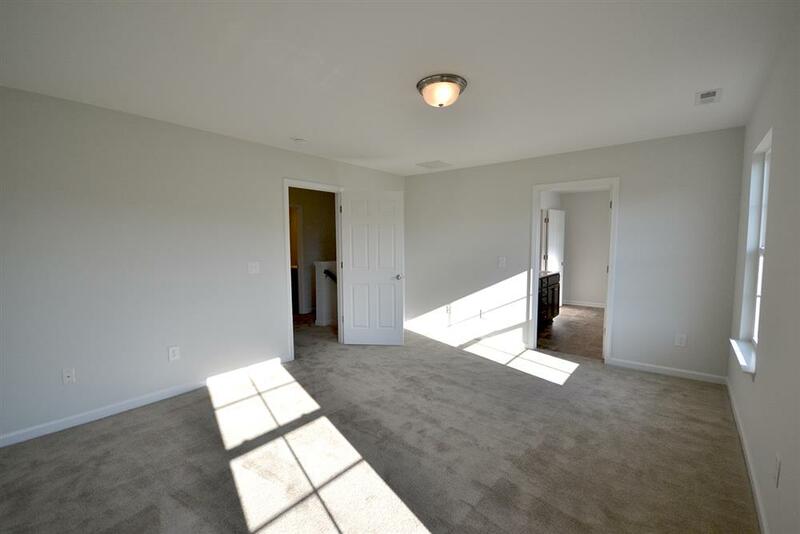 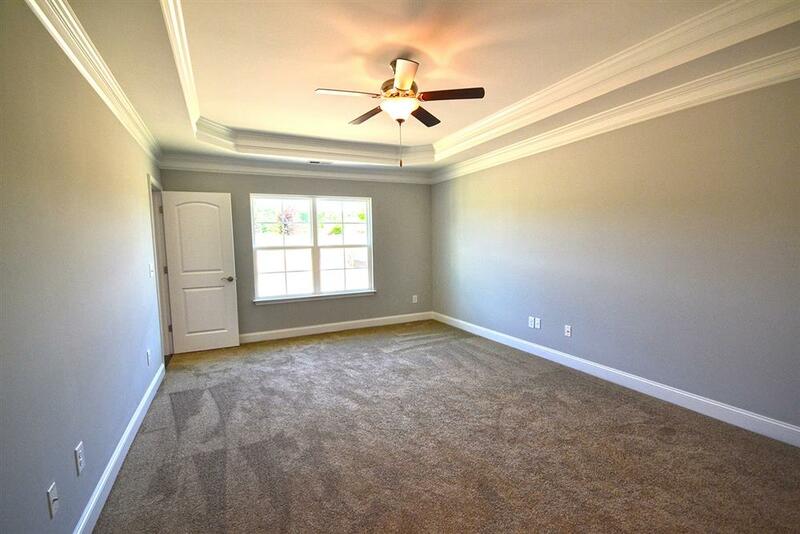 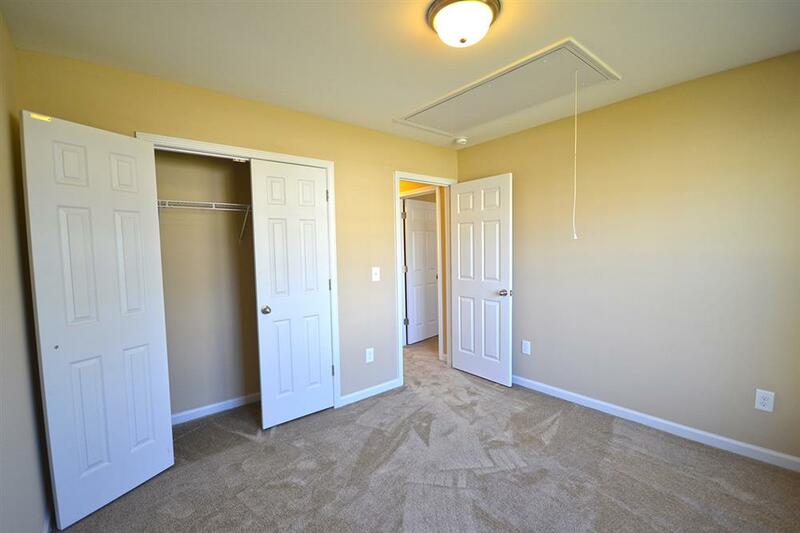 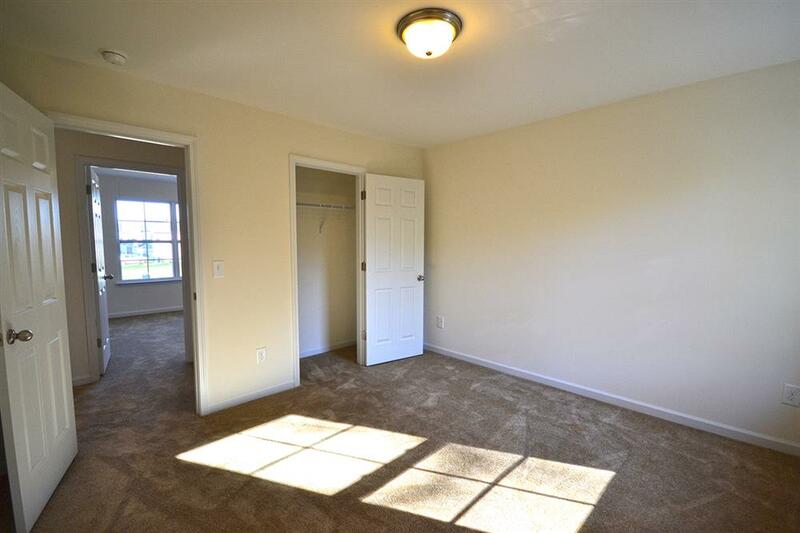 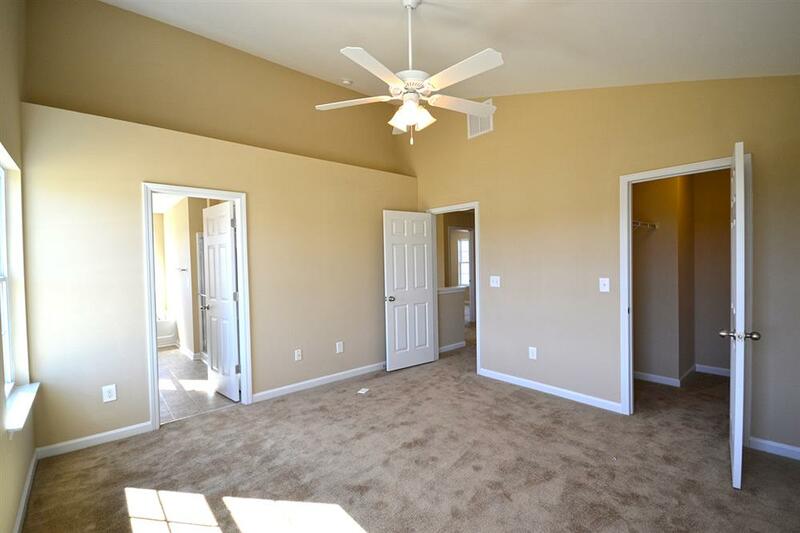 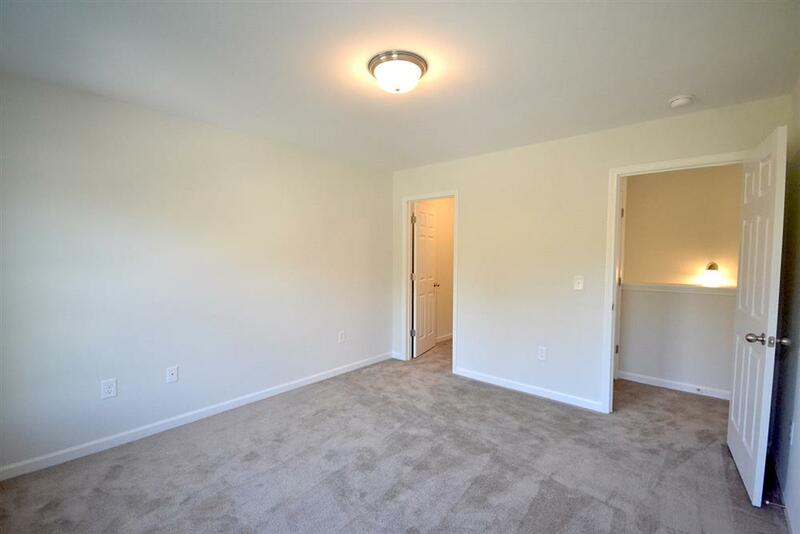 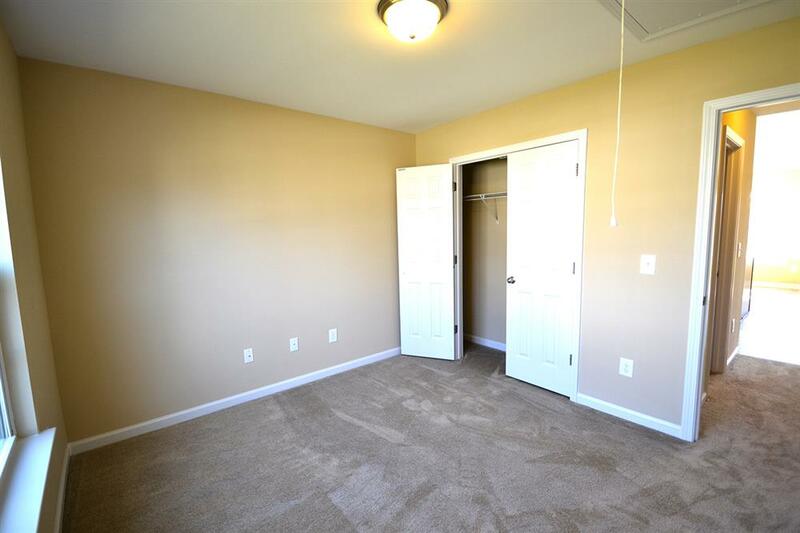 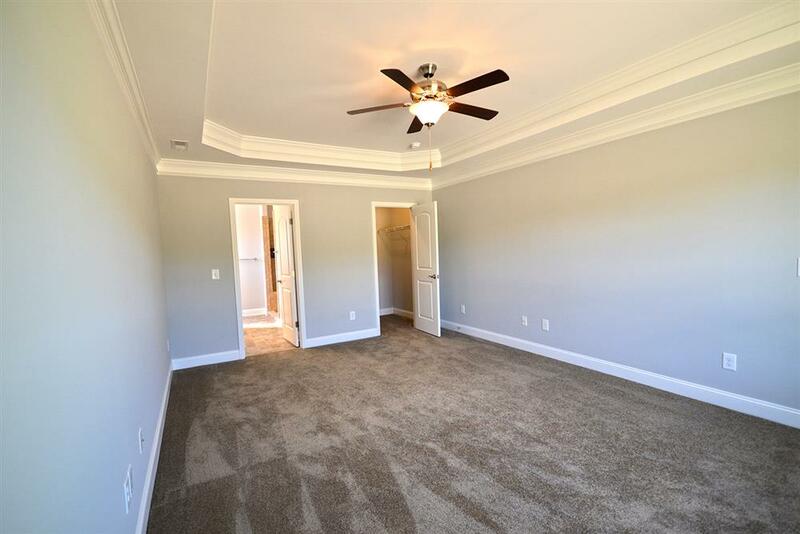 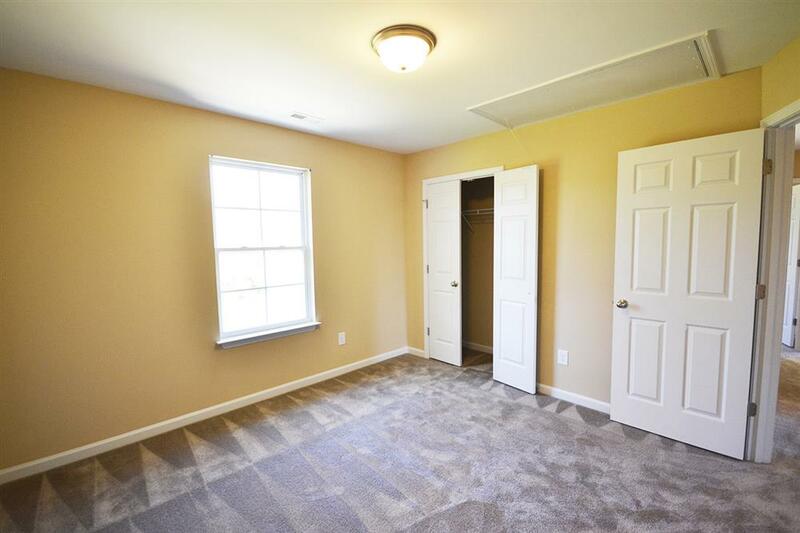 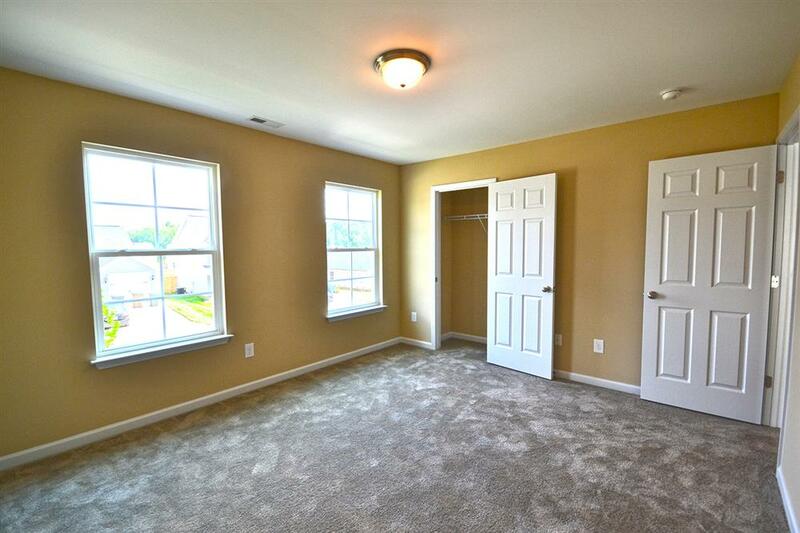 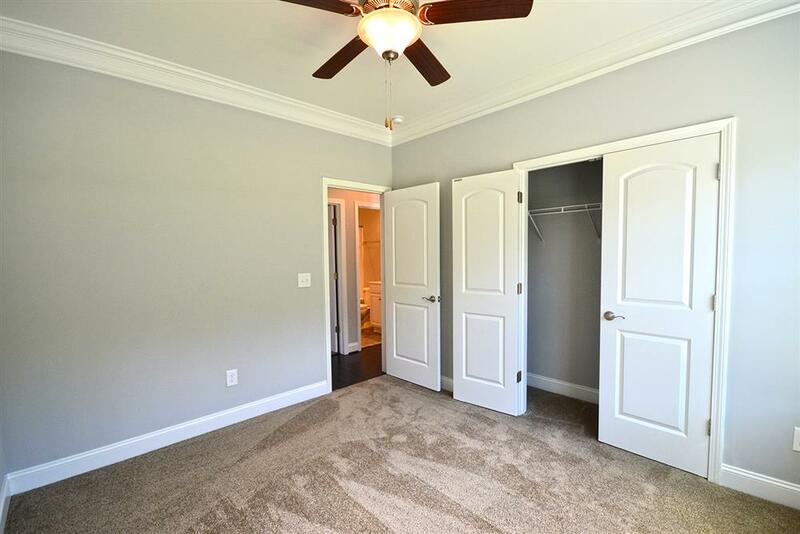 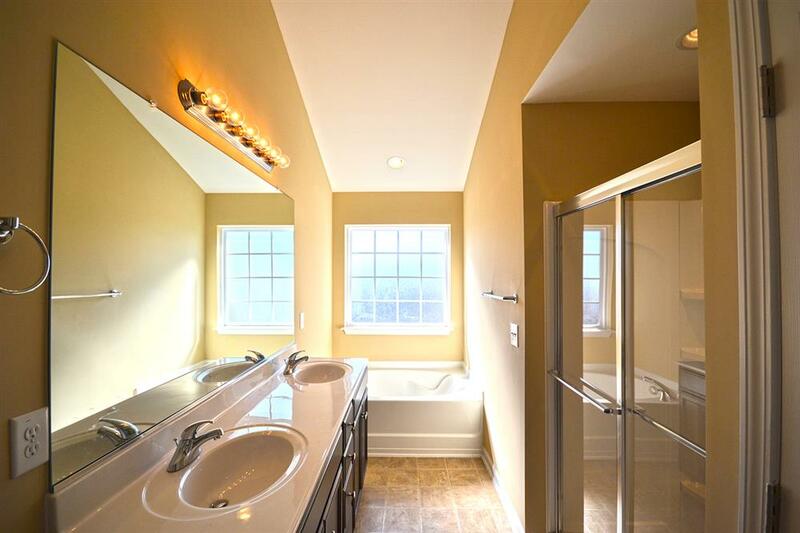 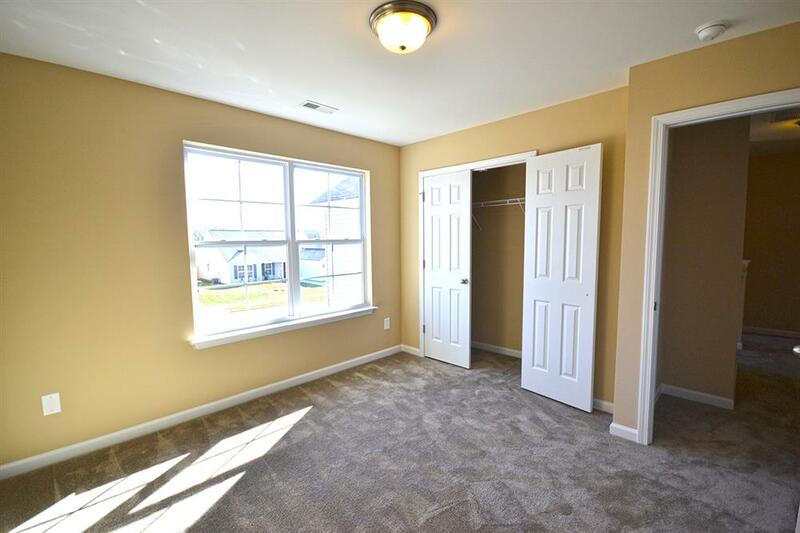 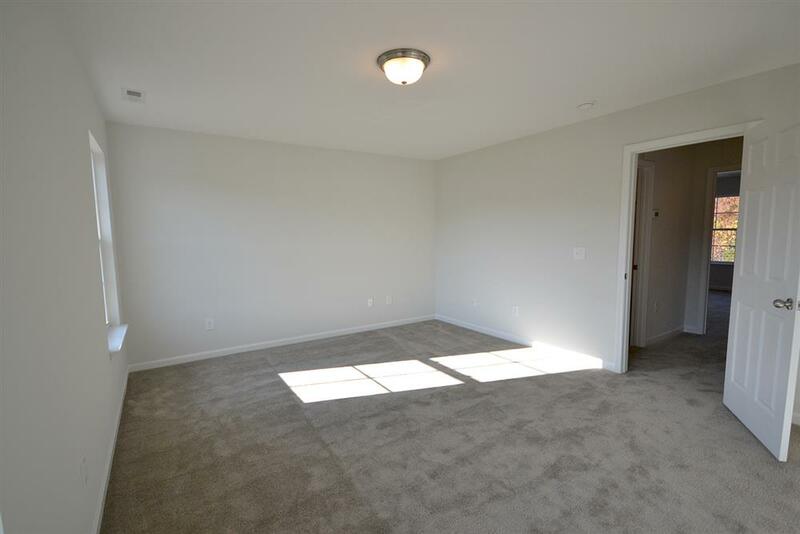 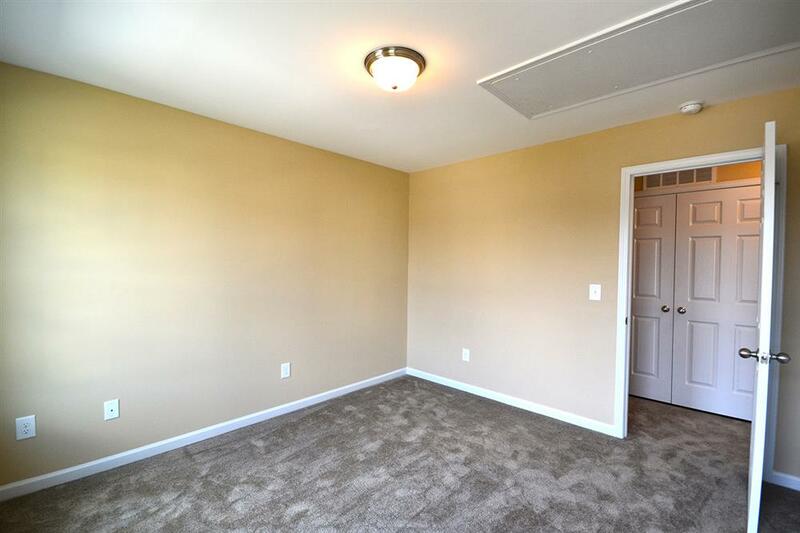 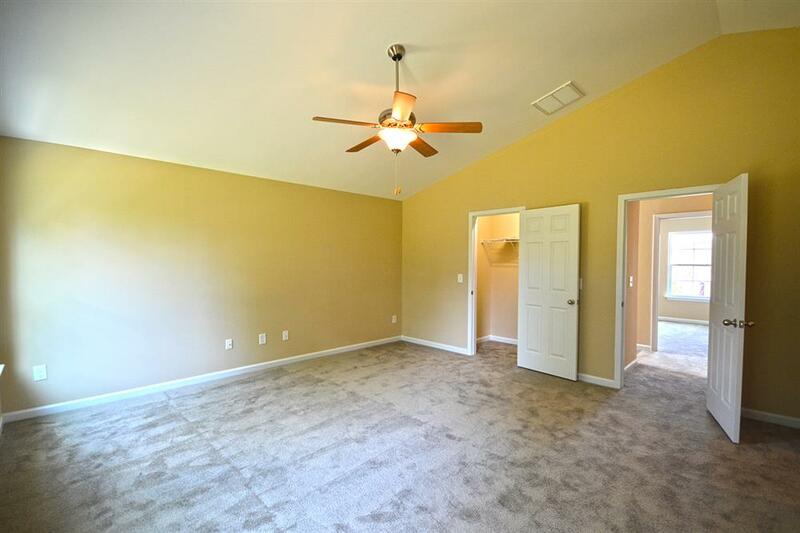 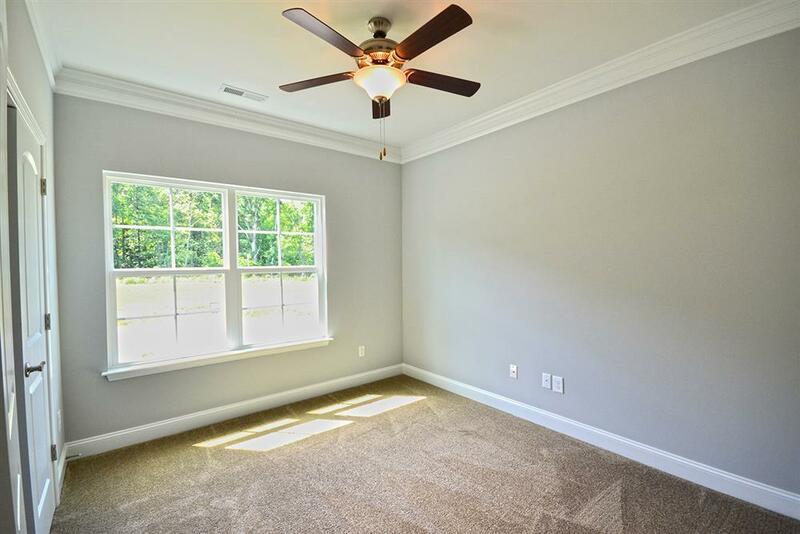 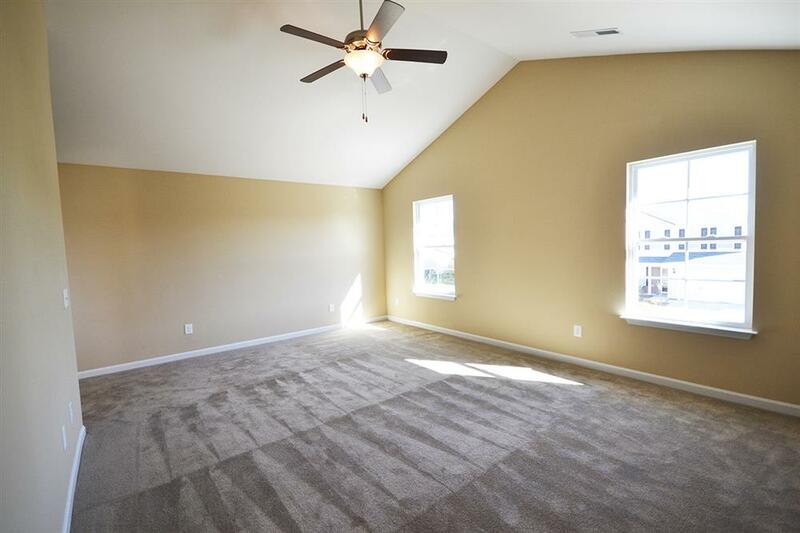 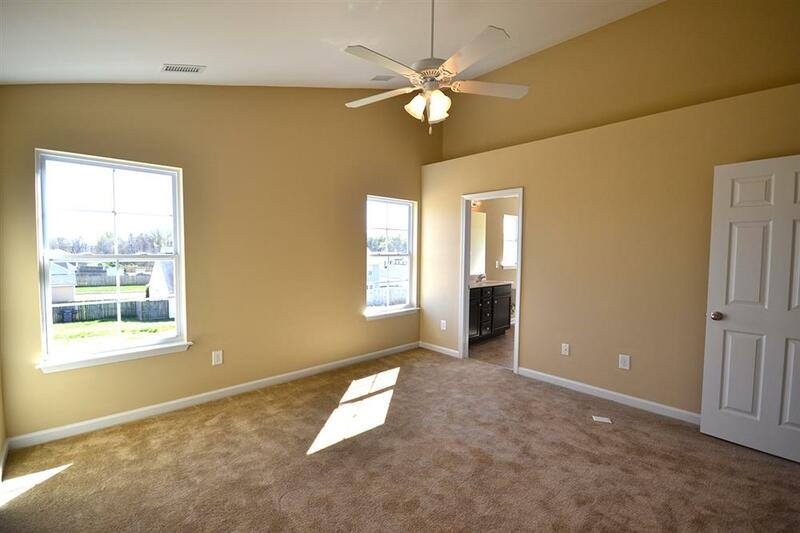 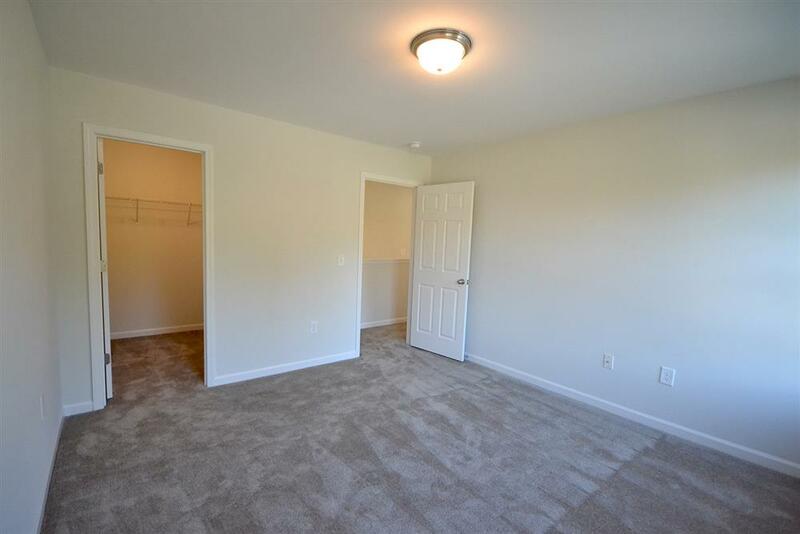 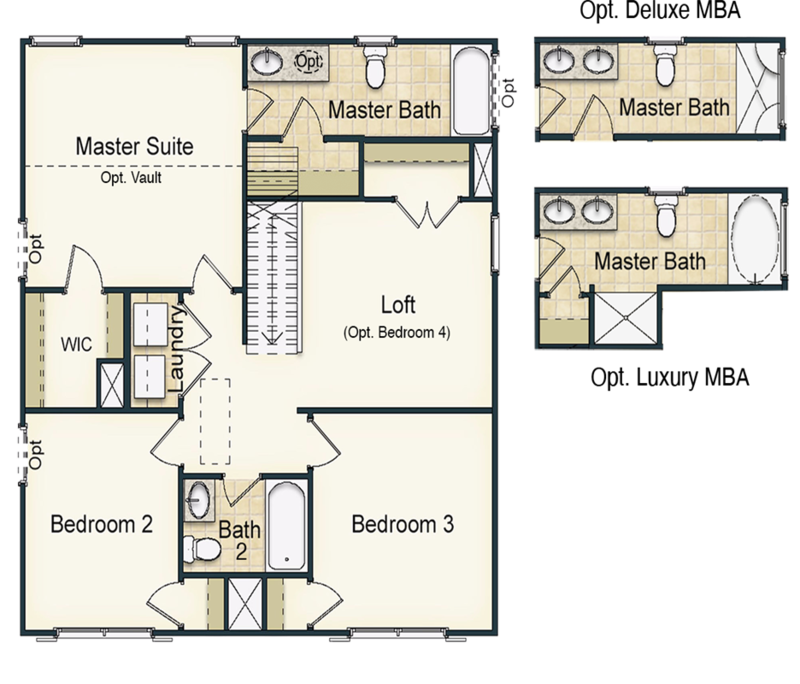 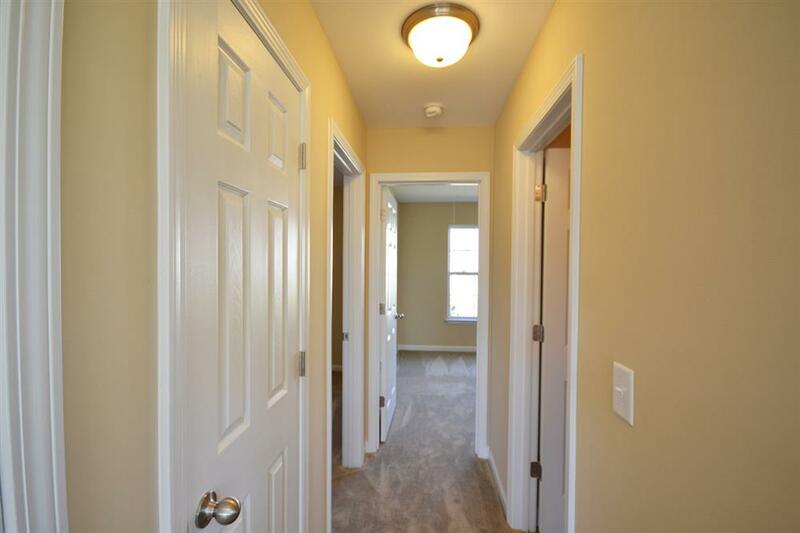 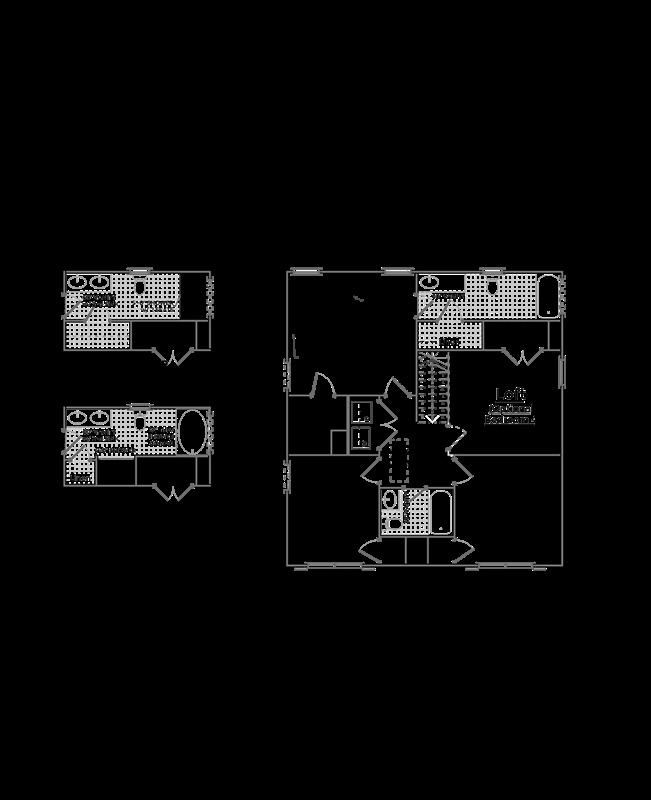 The spacious master suite has a walk in closet, and options to add a big bay window and a vaulted ceiling. 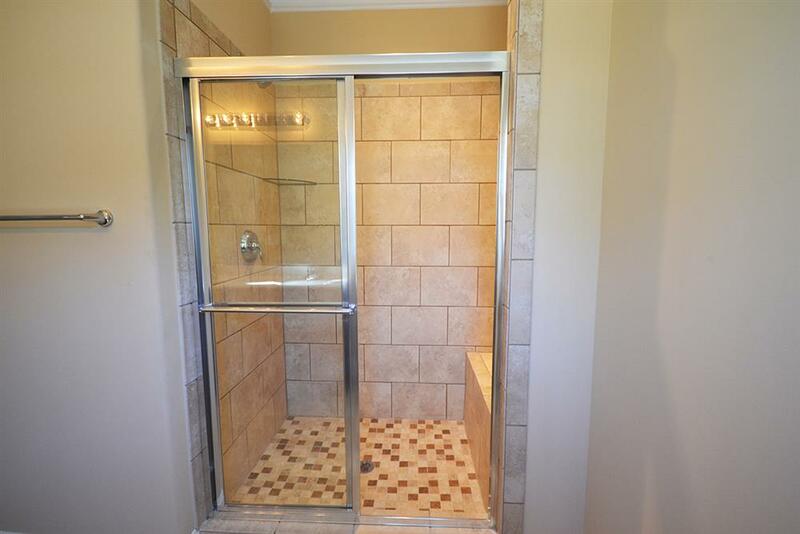 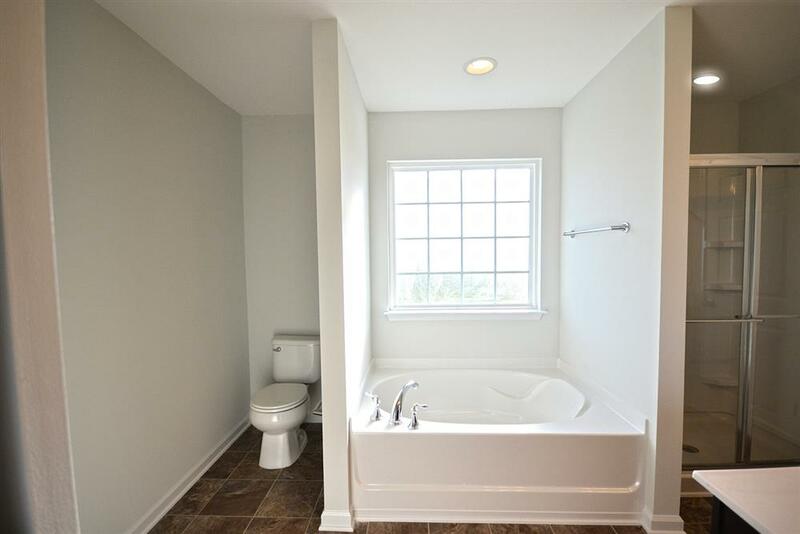 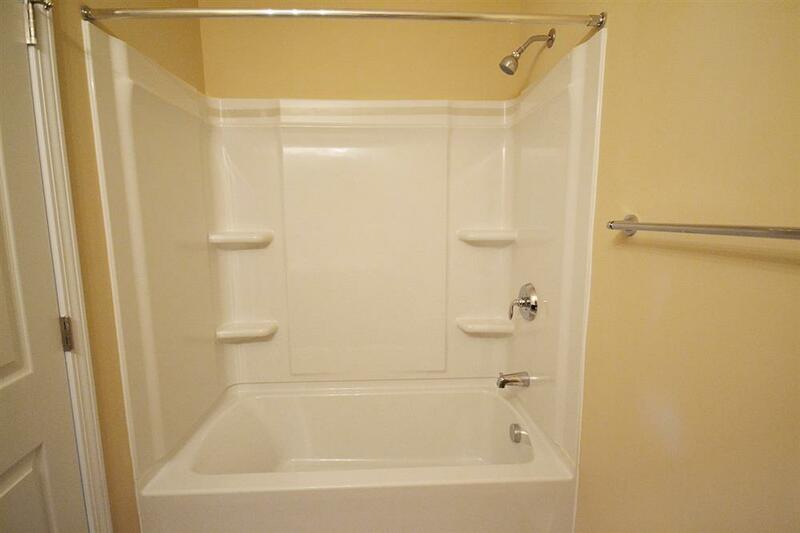 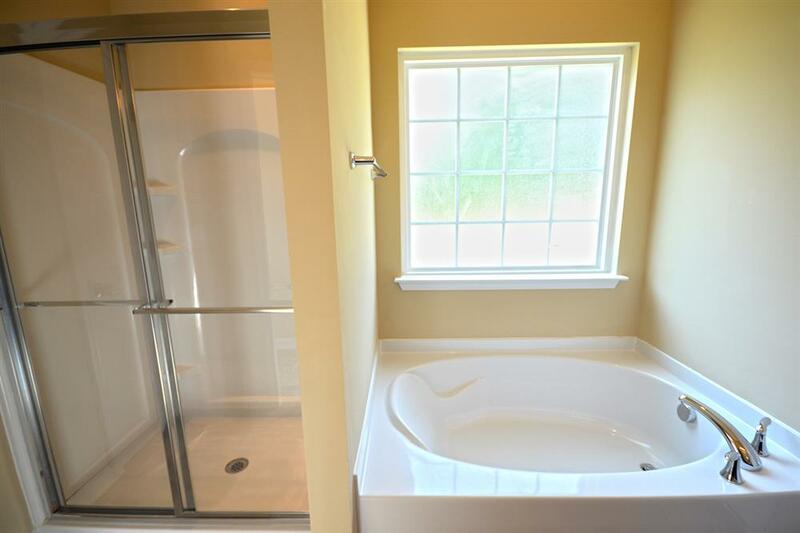 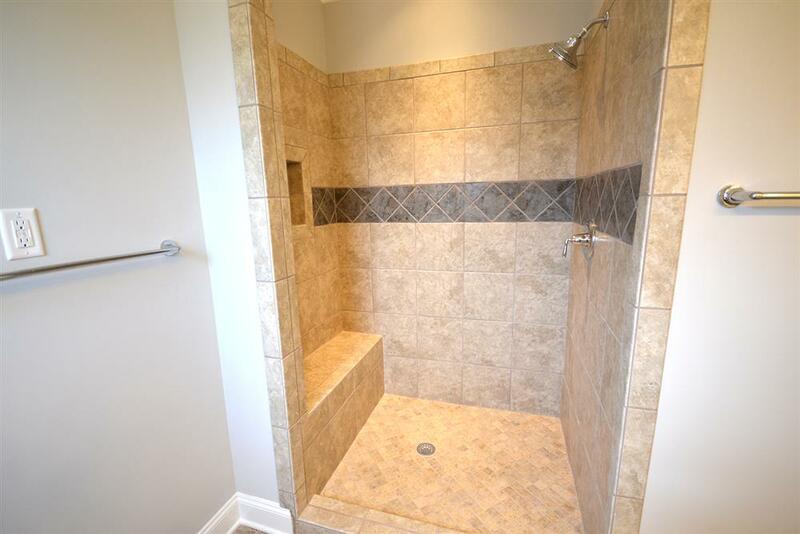 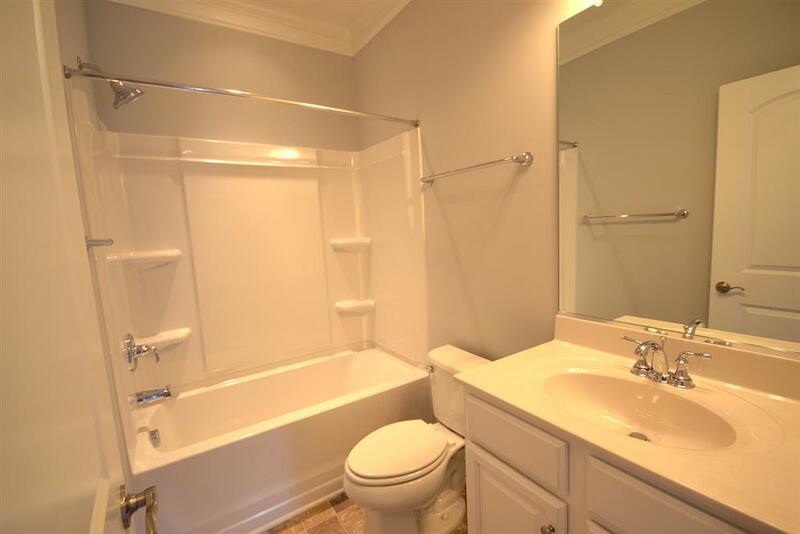 The master bath can be built with a tub-shower combination or it can be built with a dual vanity sink and a large walk in shower that has 2 seats. 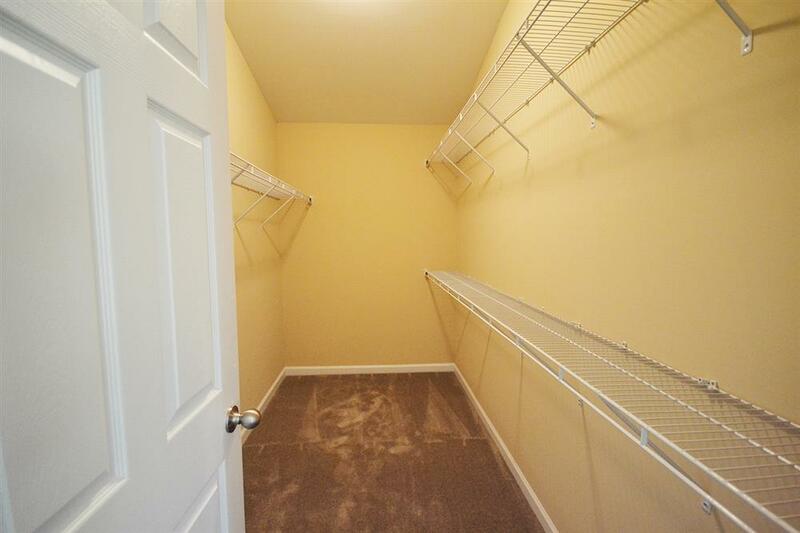 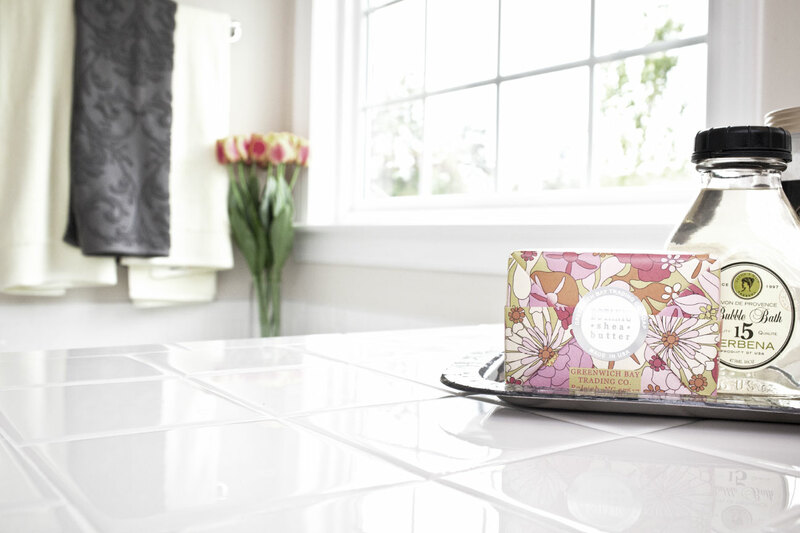 Finishing out the home is laundry room. 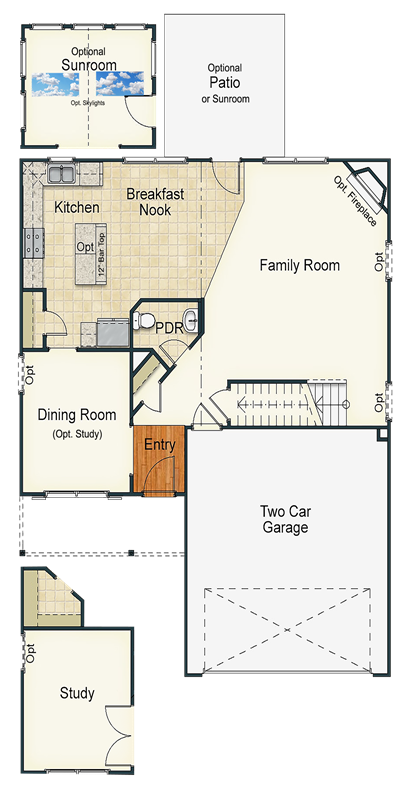 1-car garage comes standard but there is an option to build it with a 2-car garage.